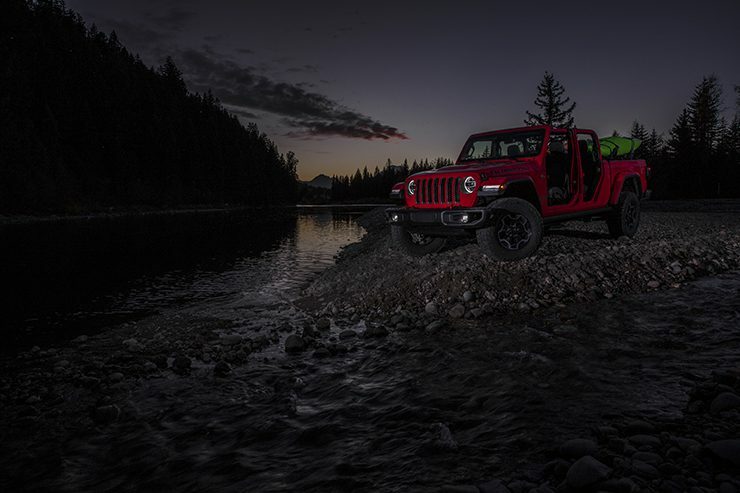 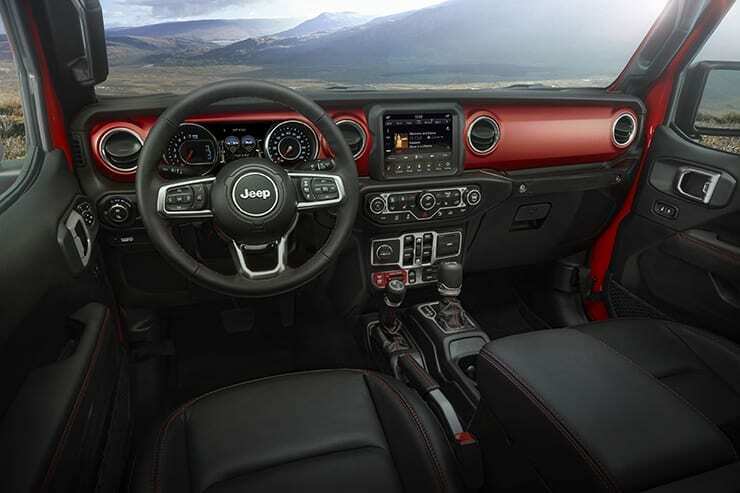 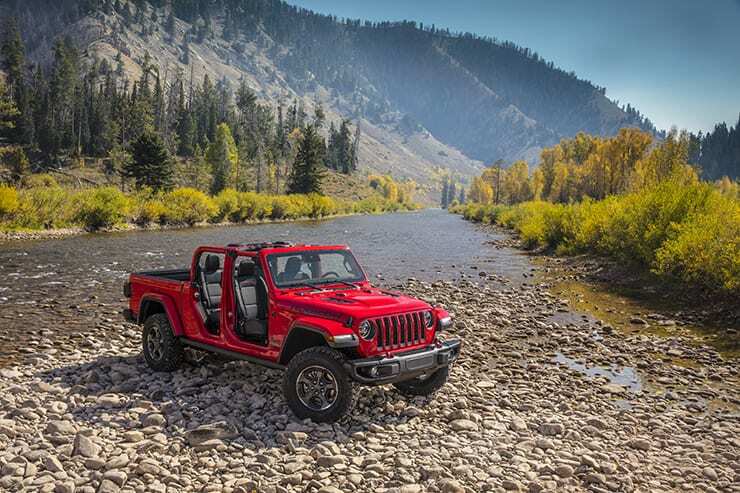 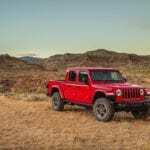 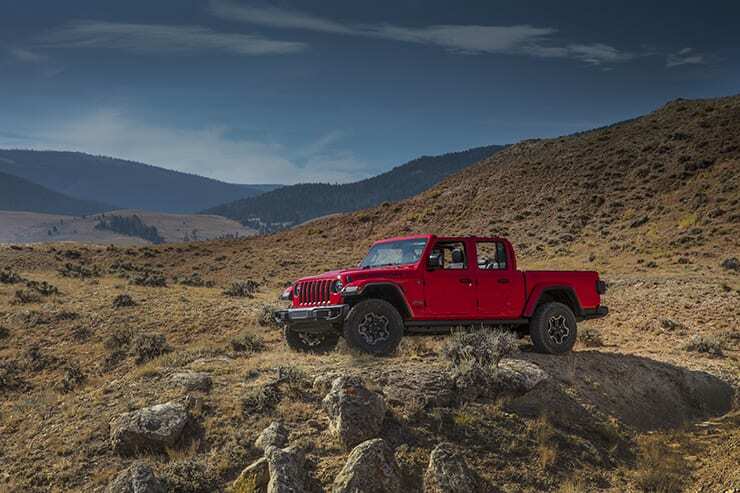 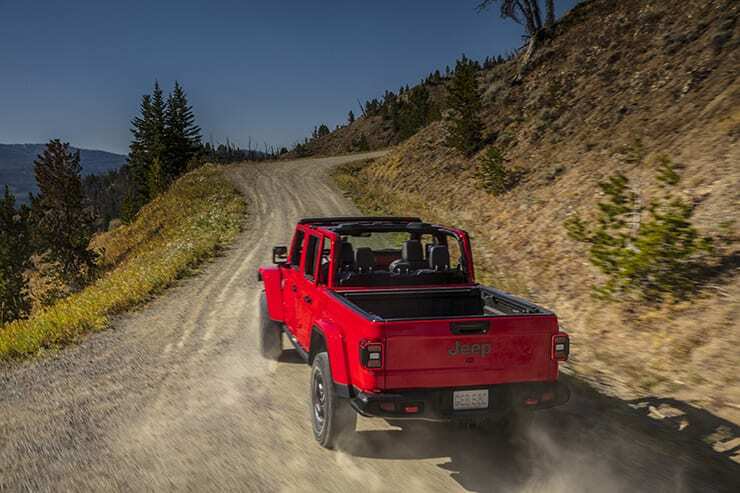 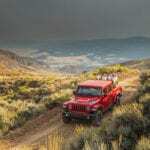 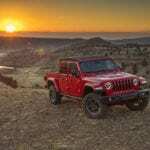 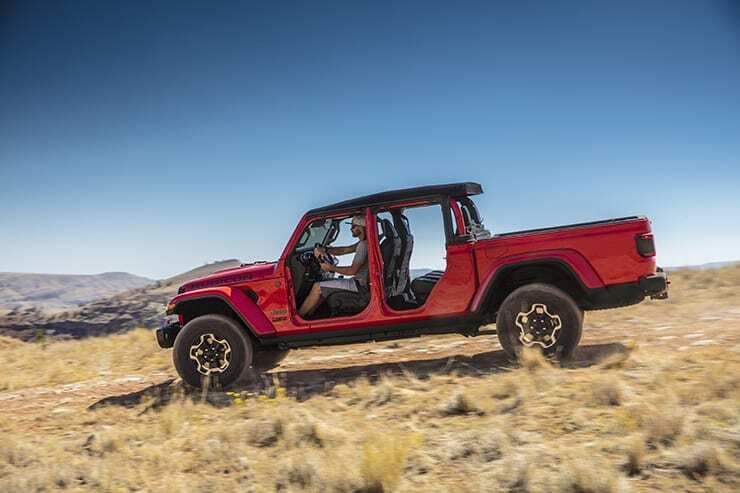 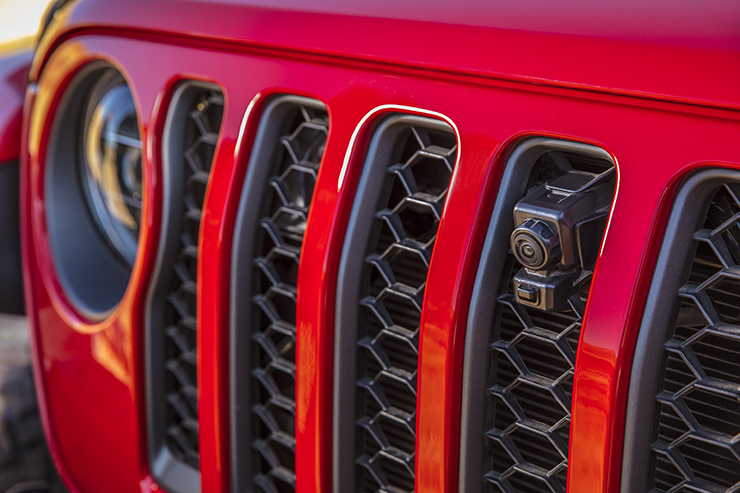 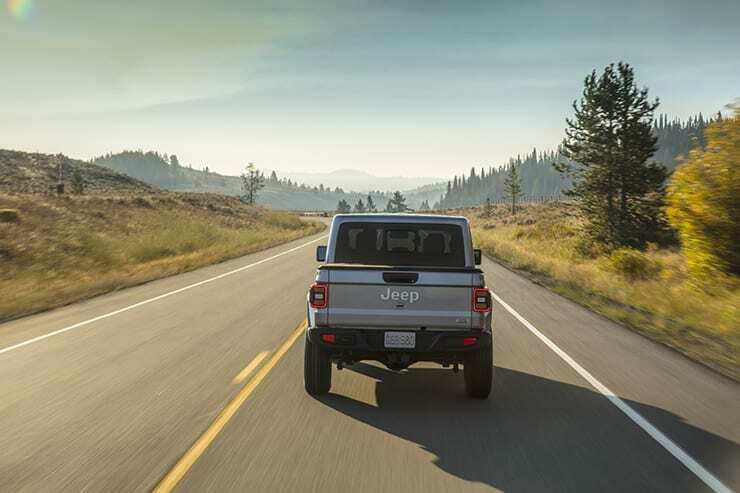 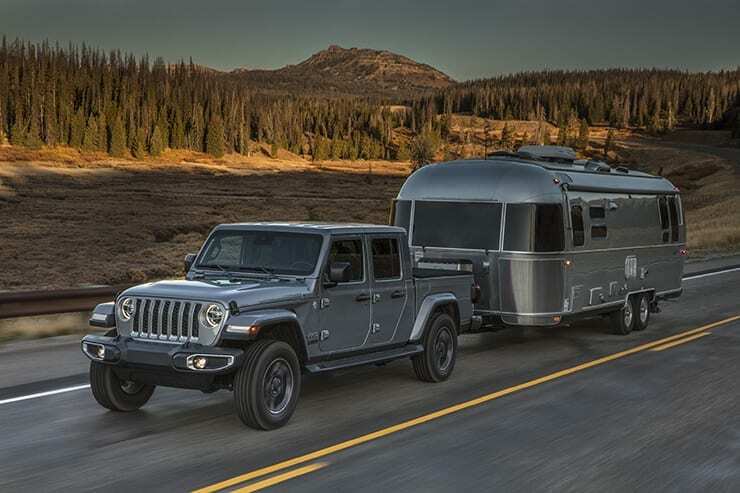 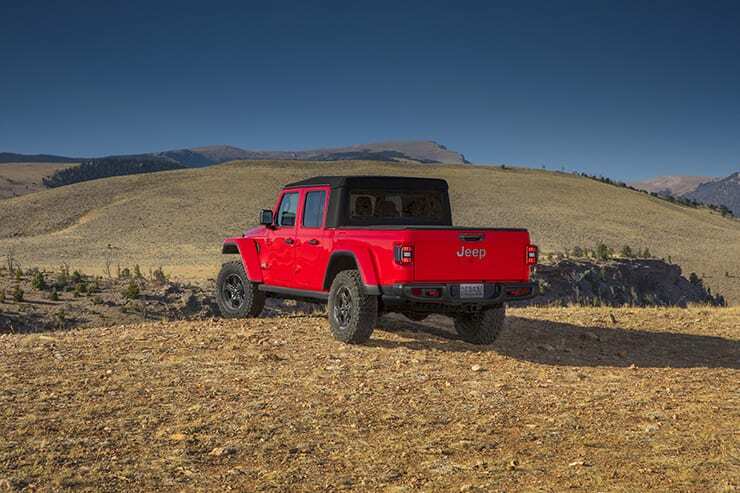 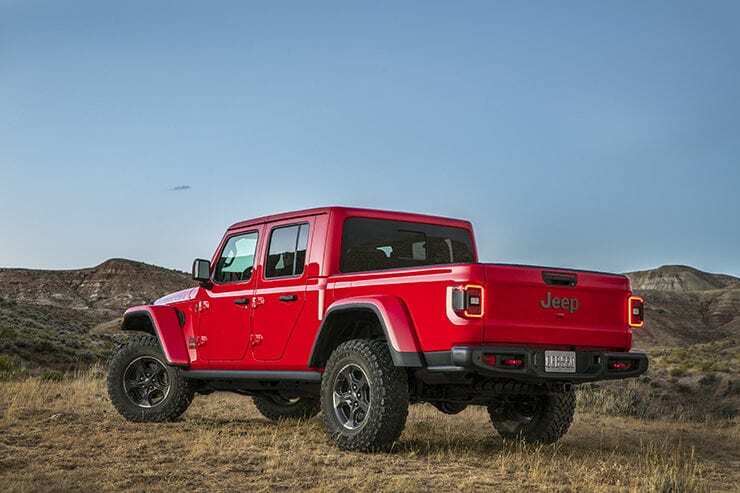 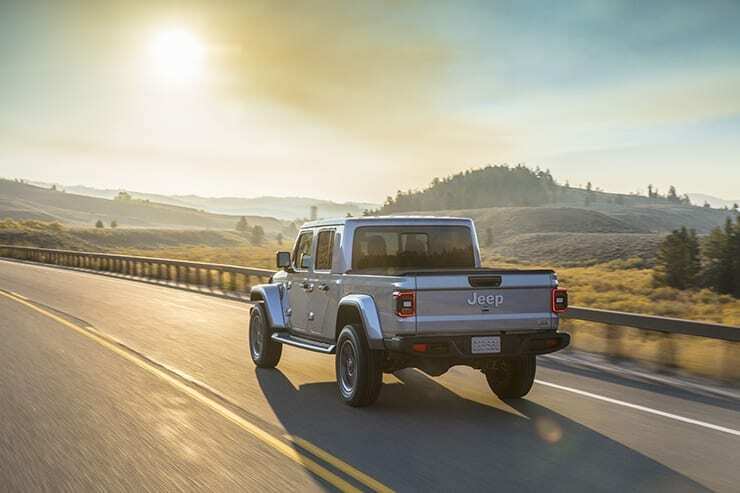 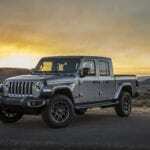 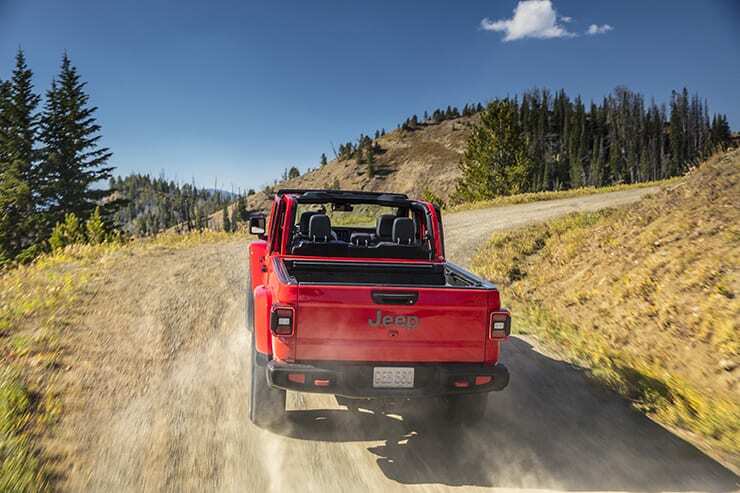 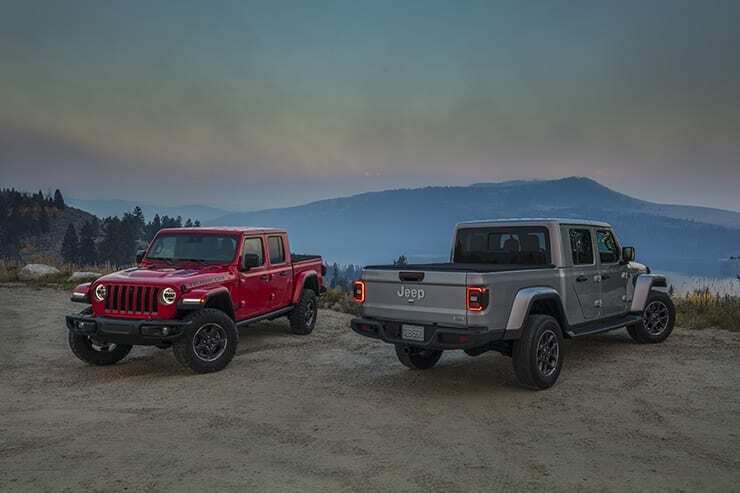 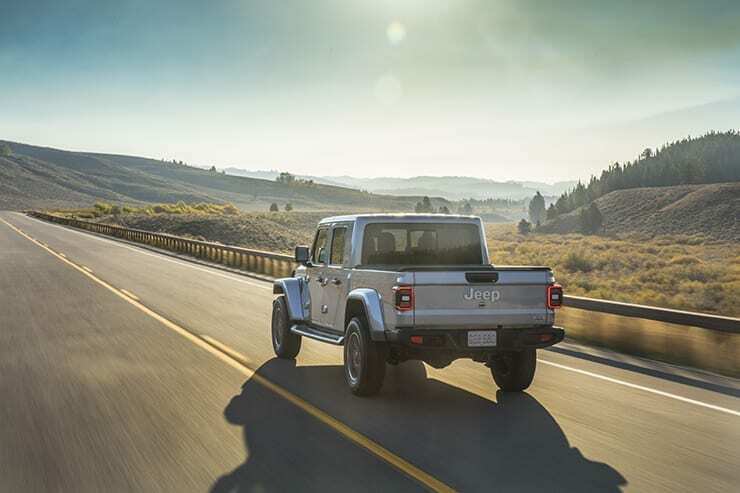 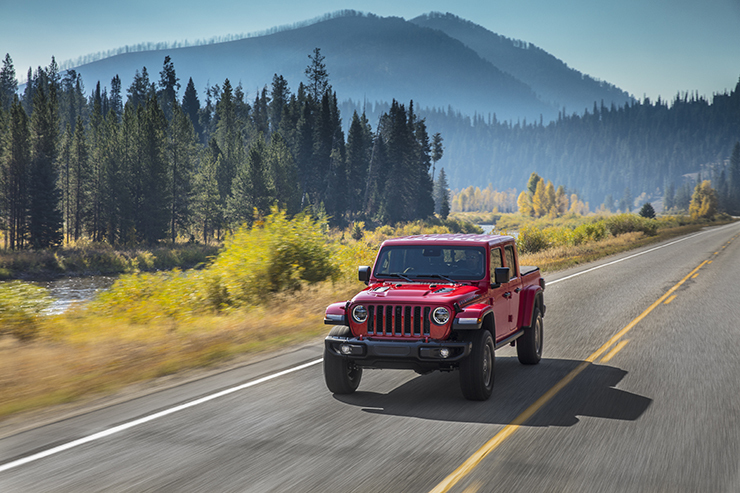 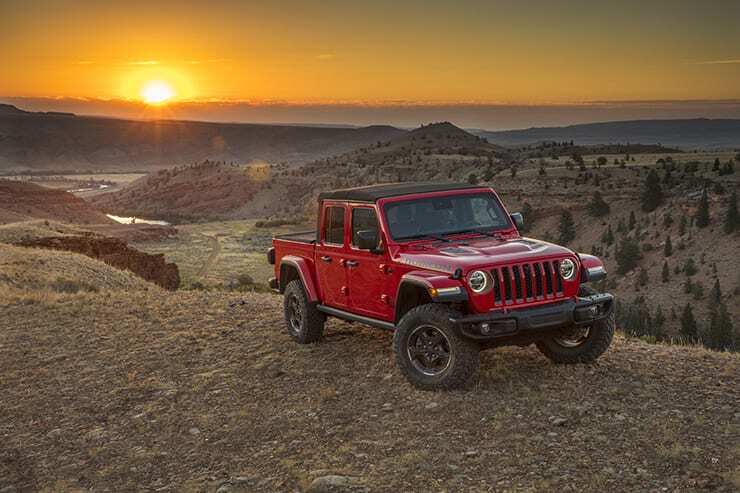 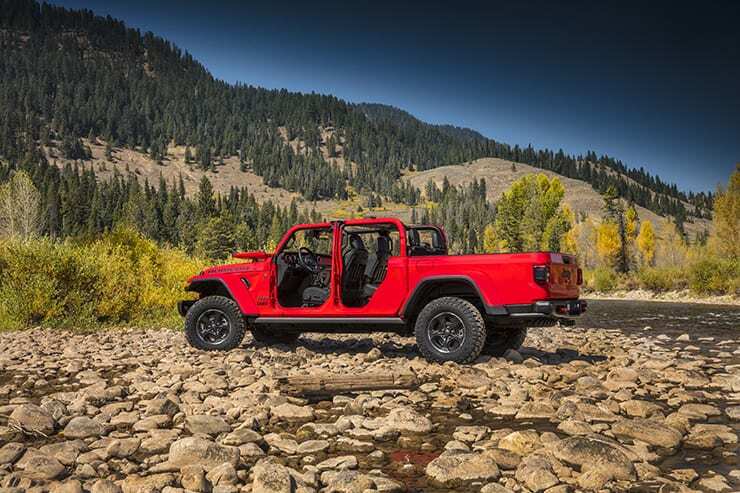 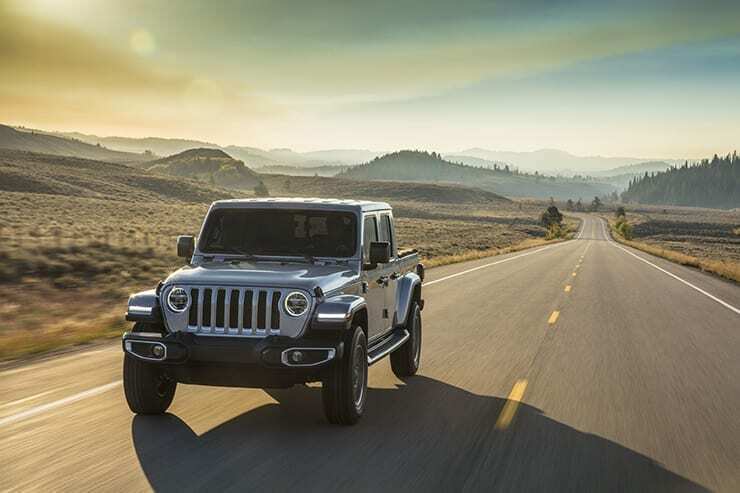 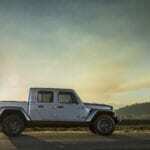 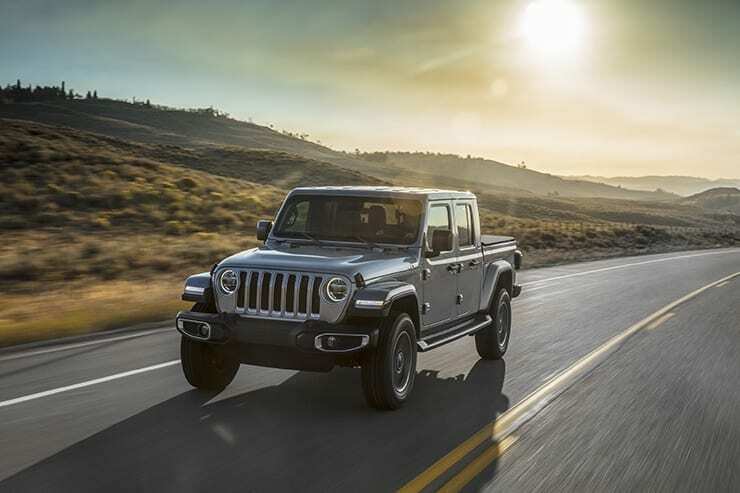 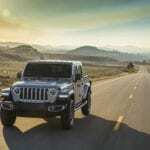 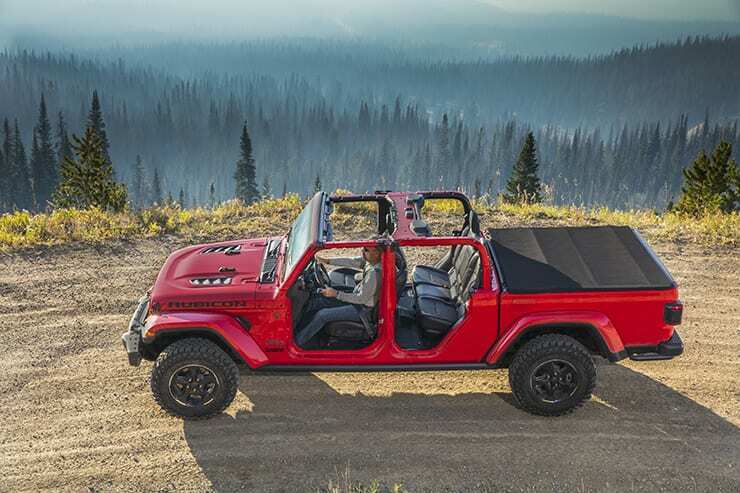 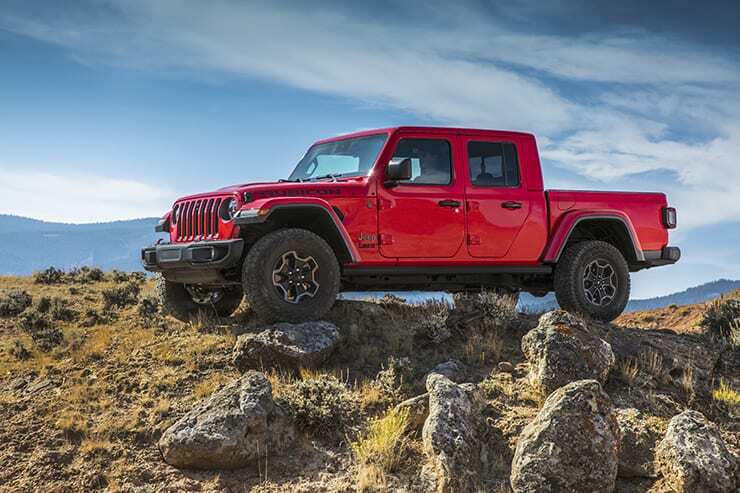 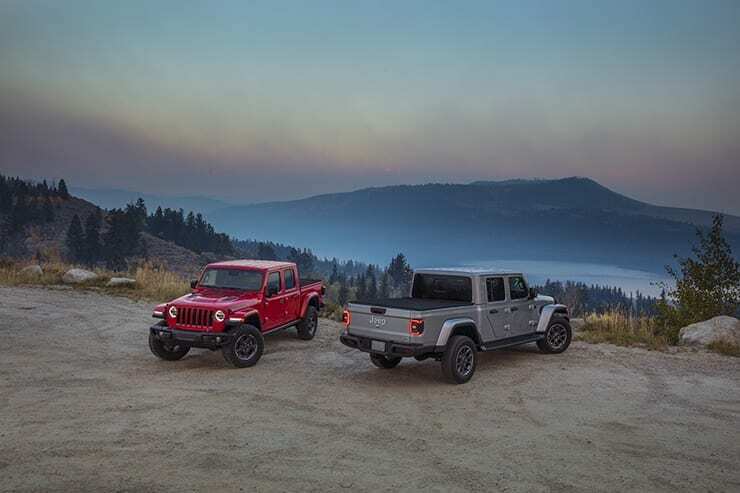 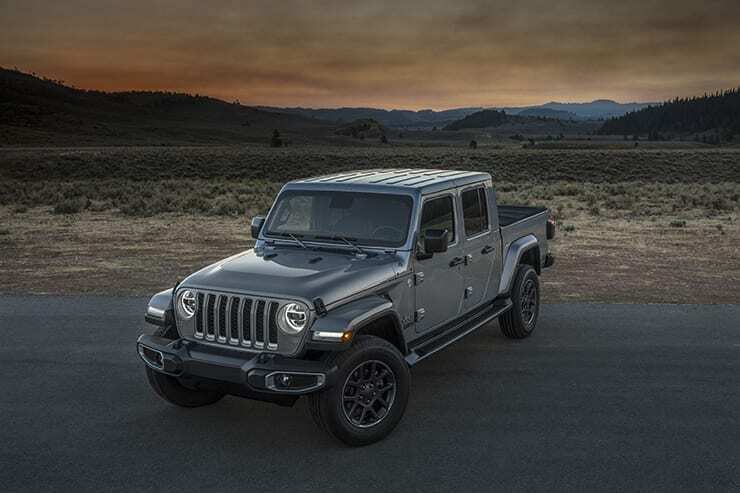 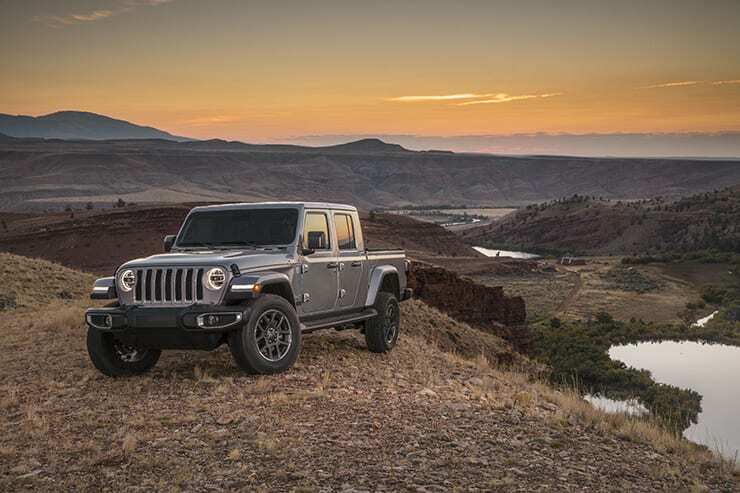 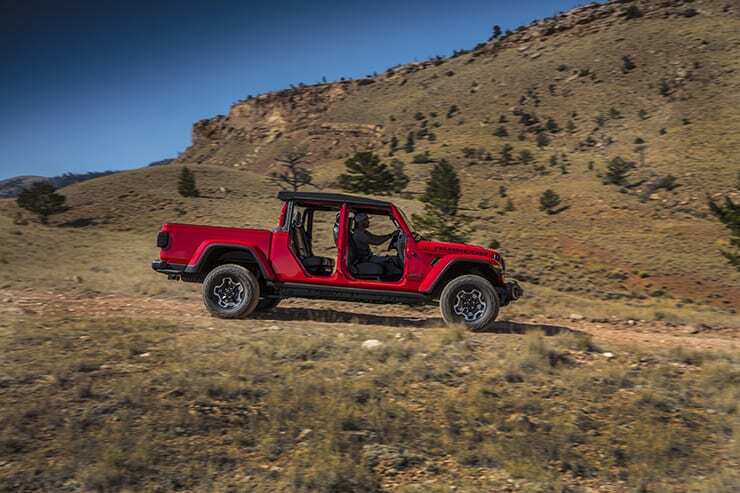 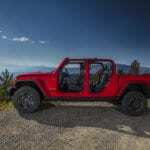 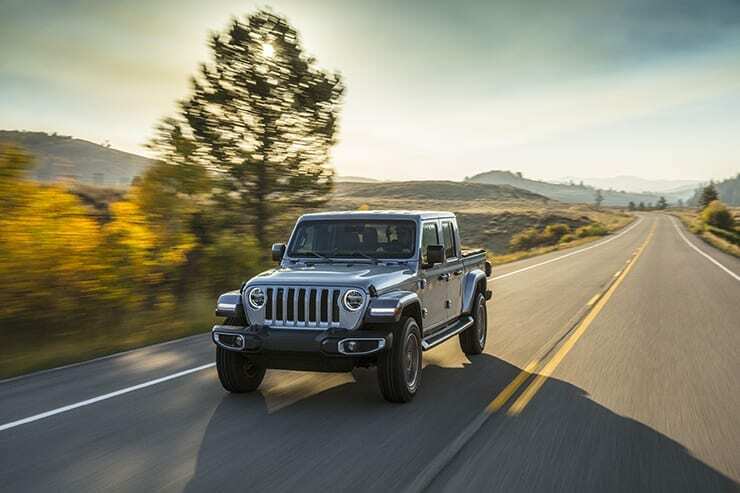 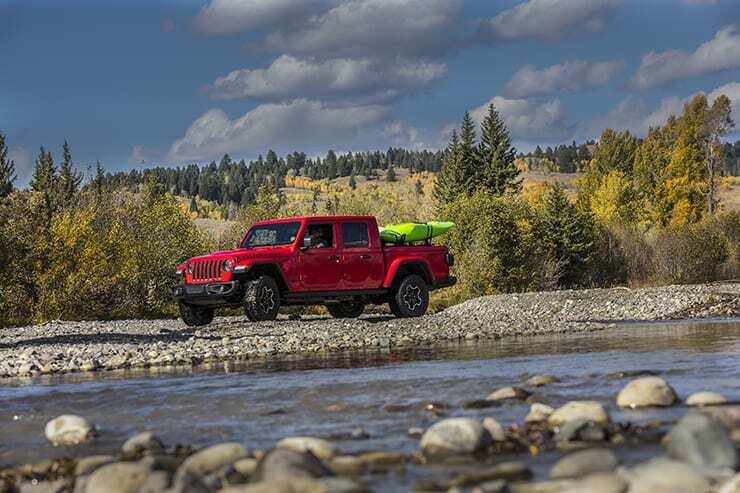 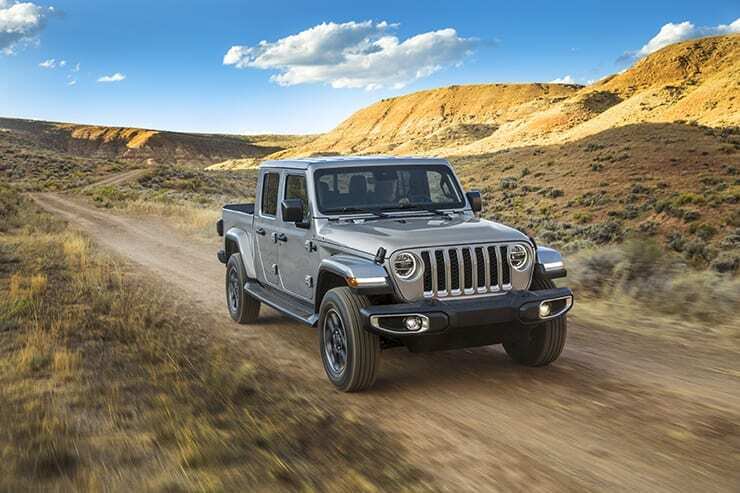 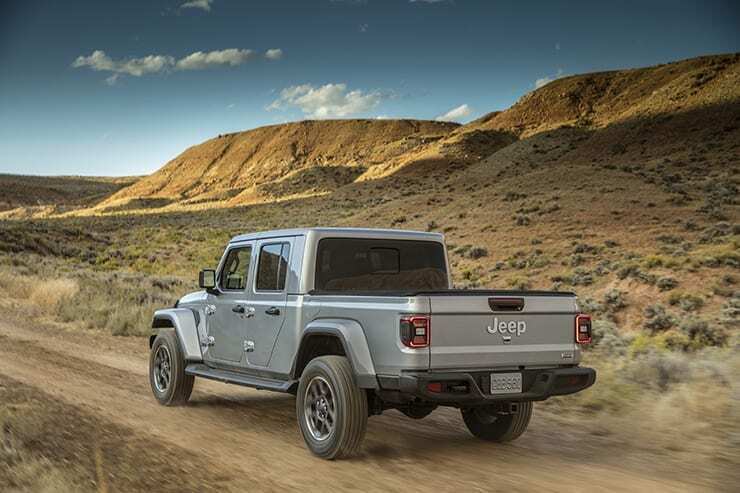 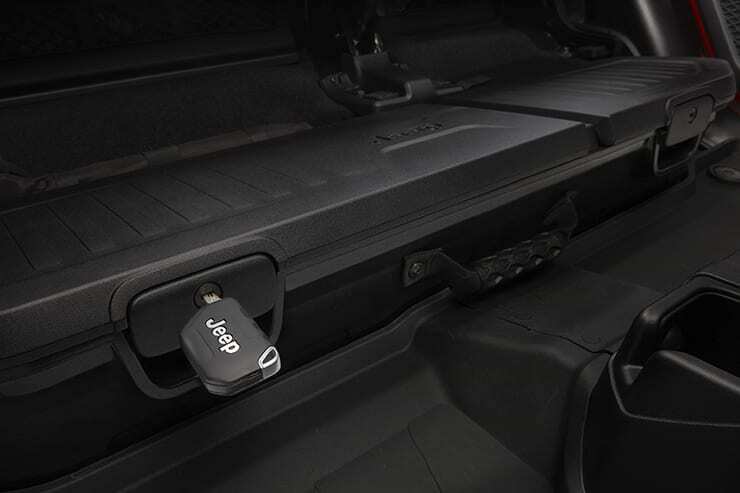 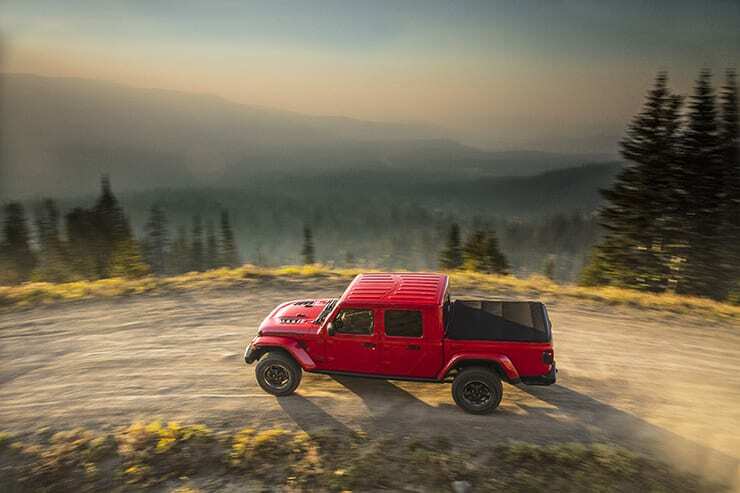 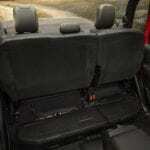 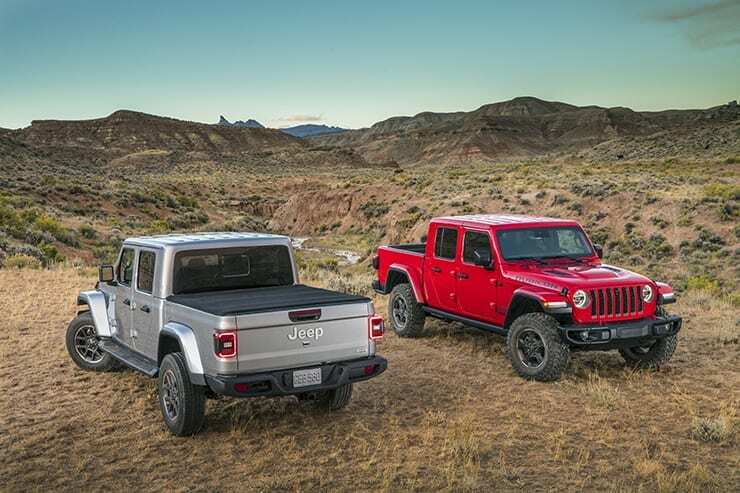 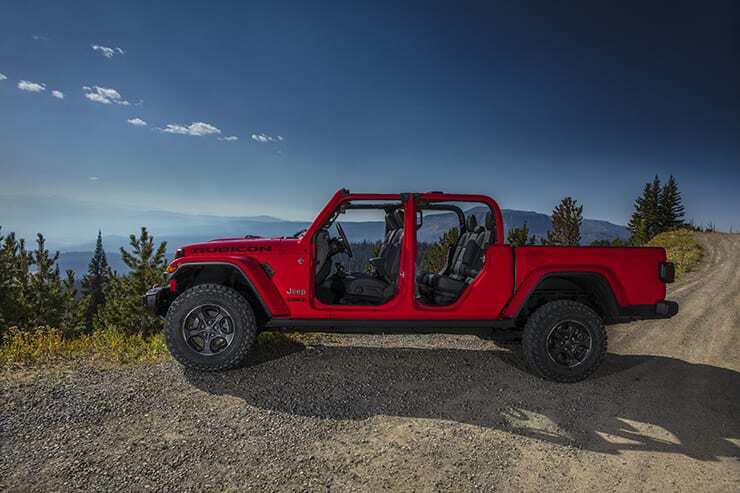 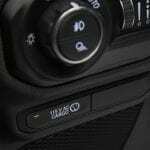 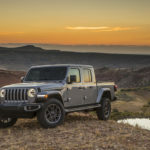 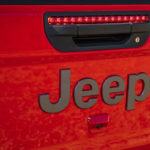 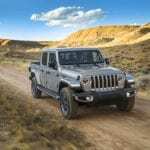 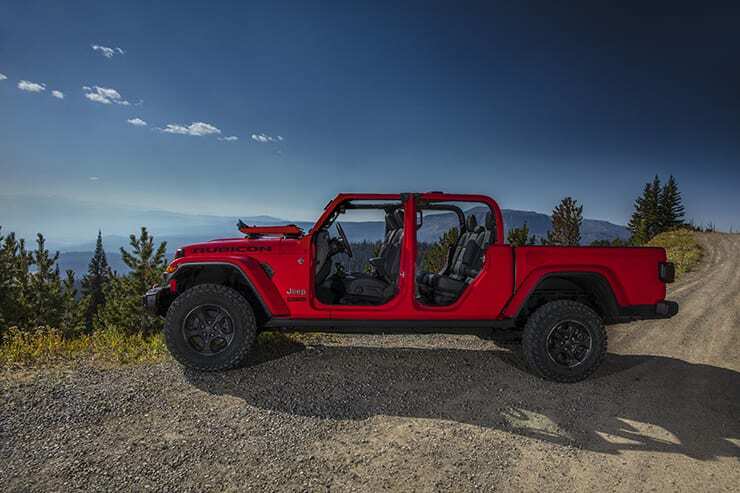 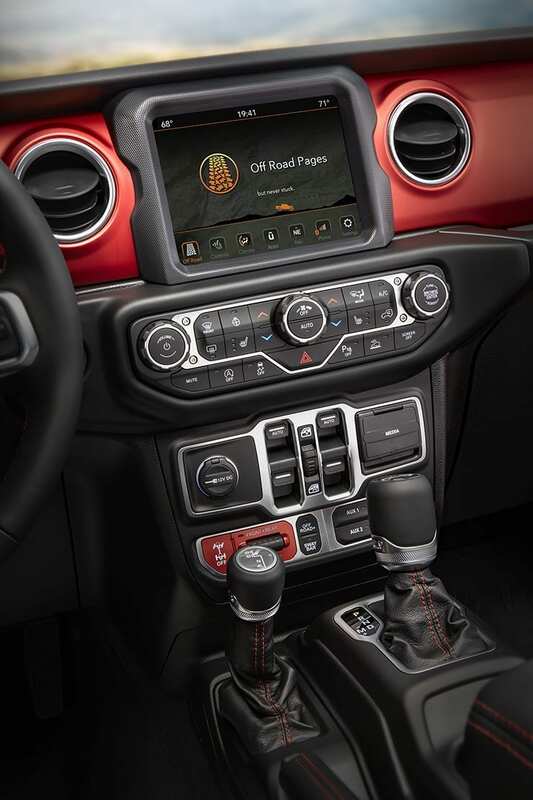 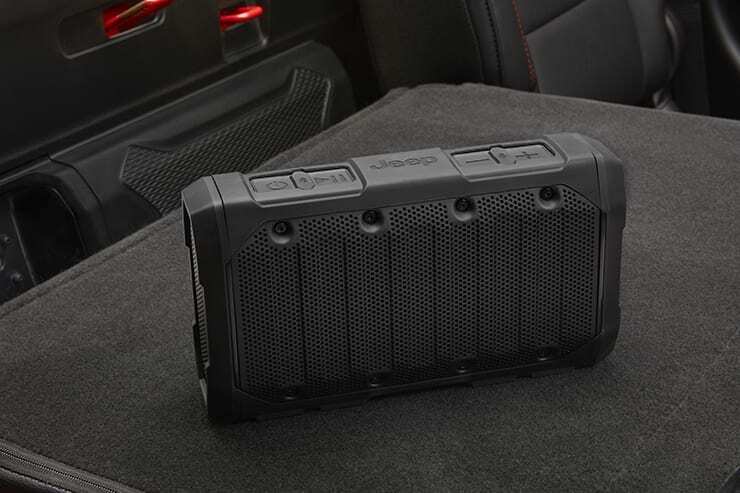 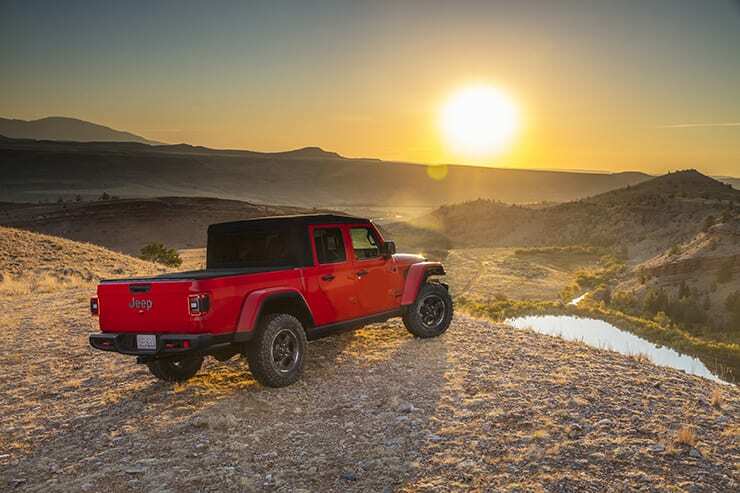 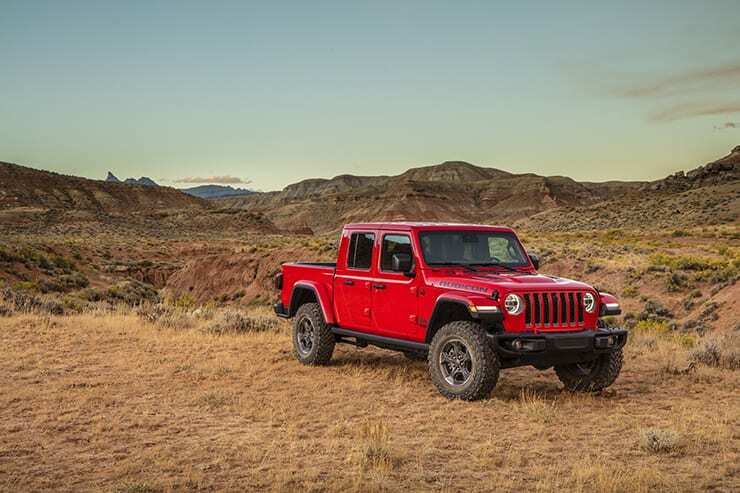 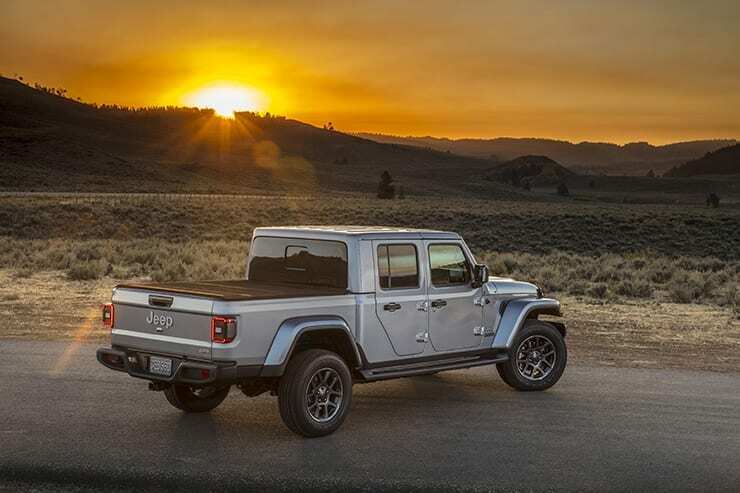 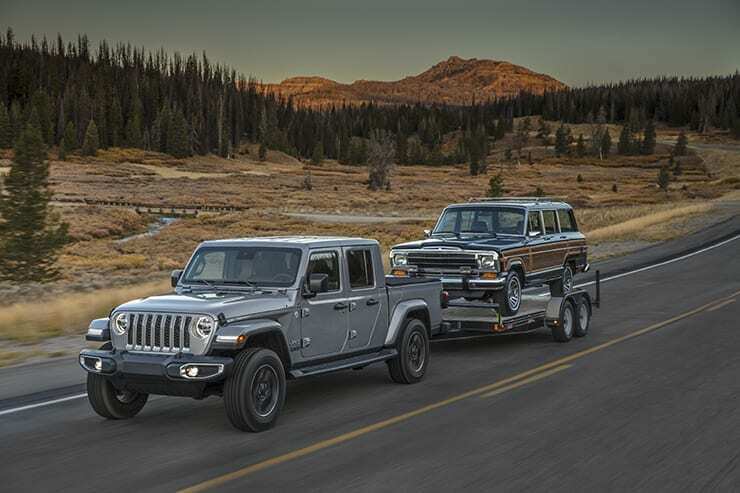 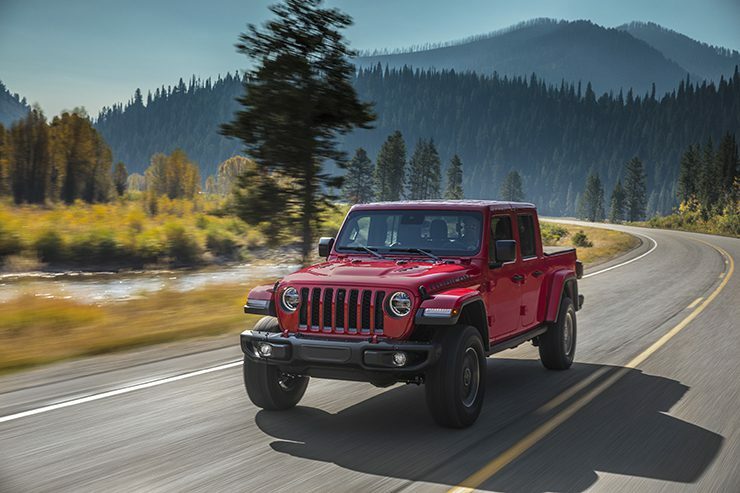 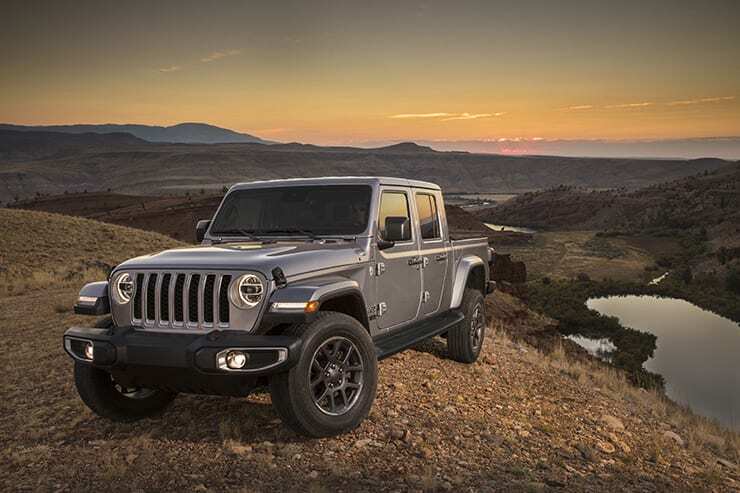 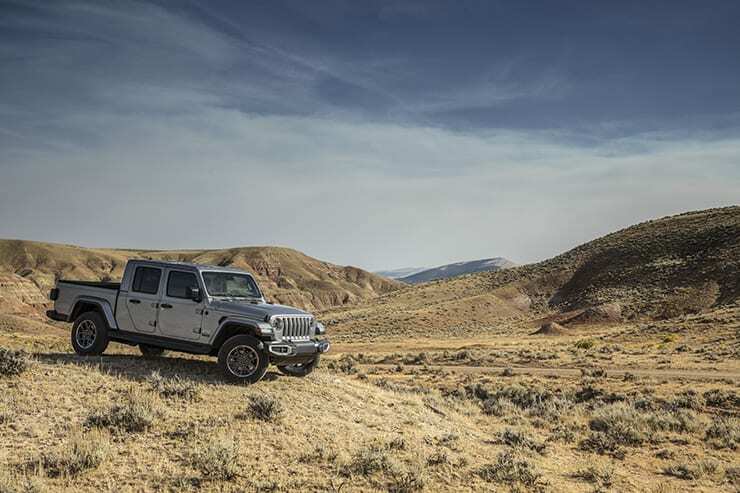 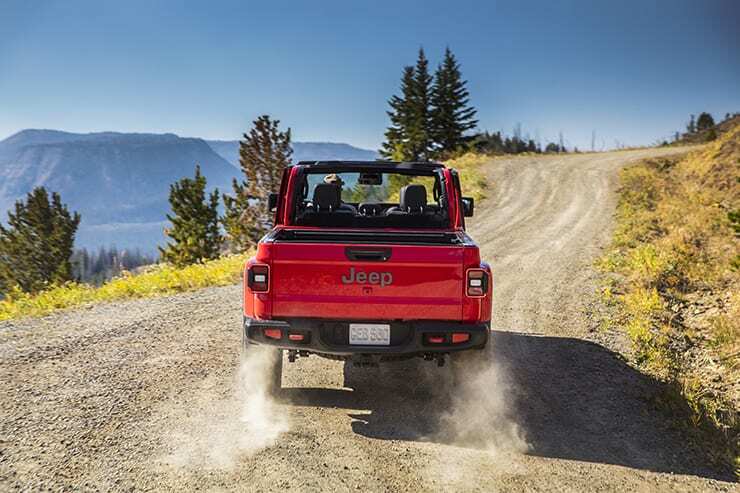 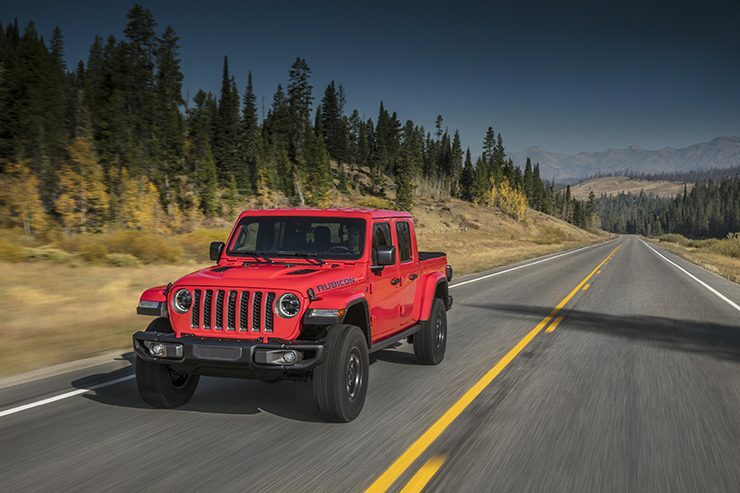 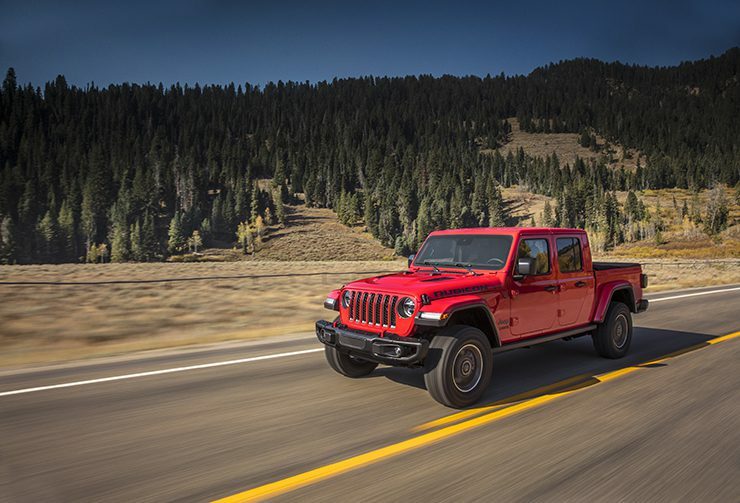 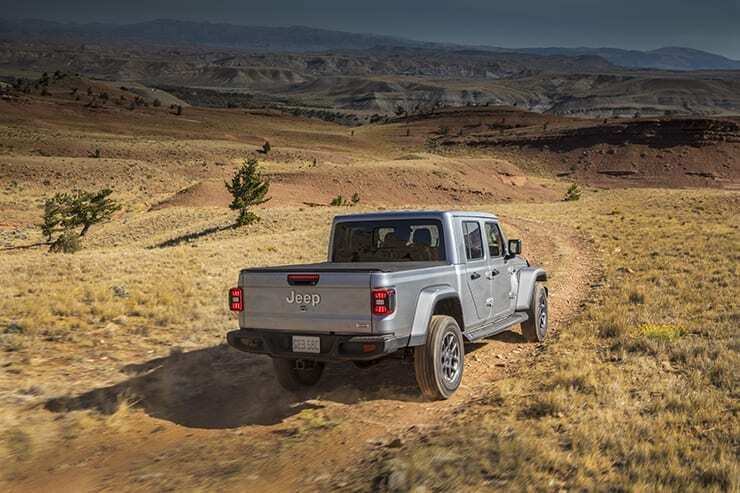 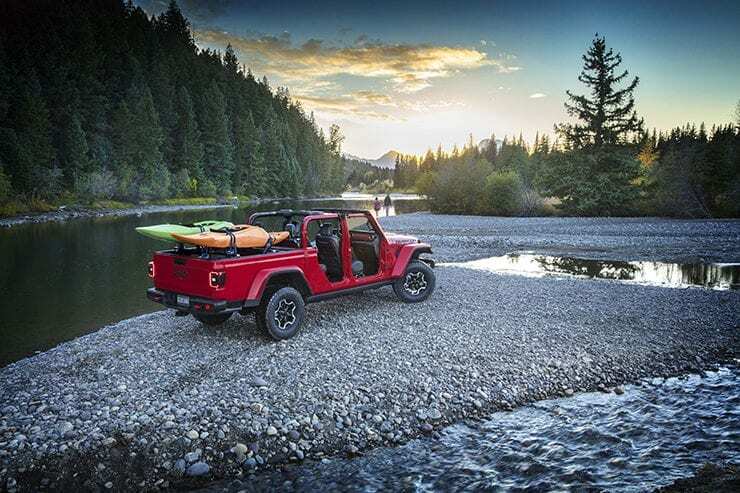 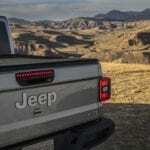 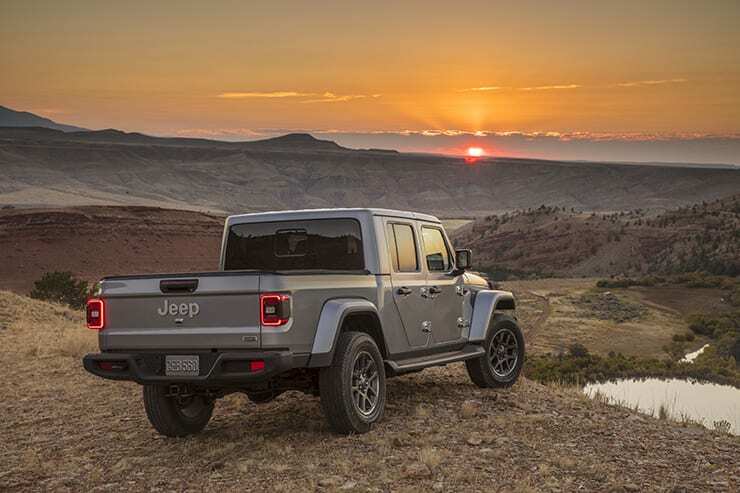 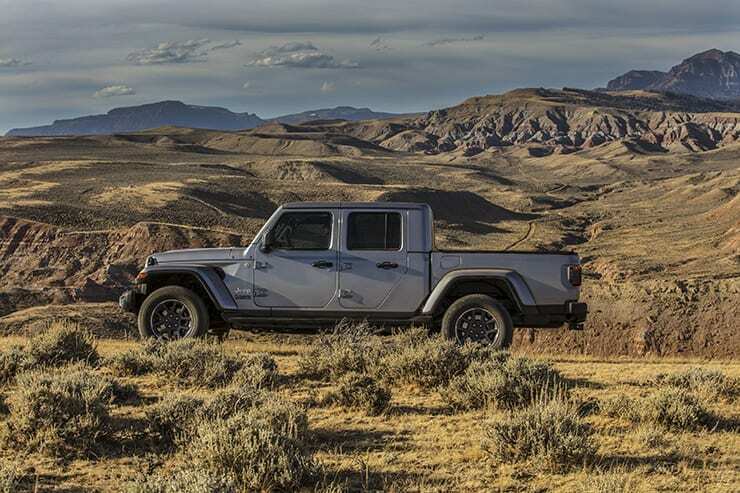 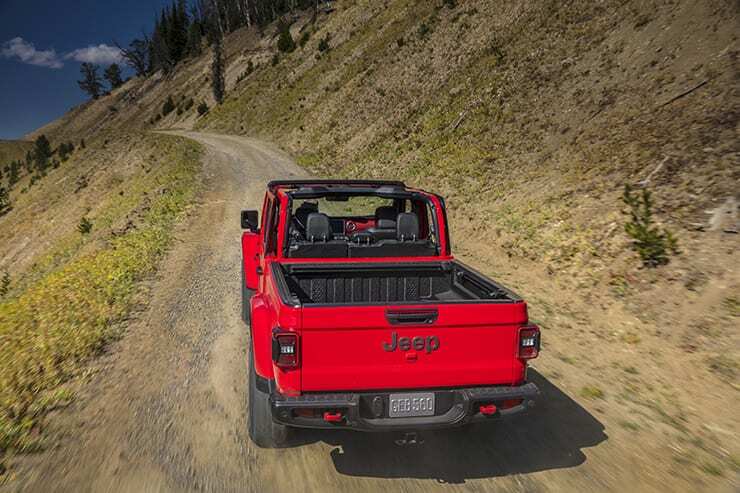 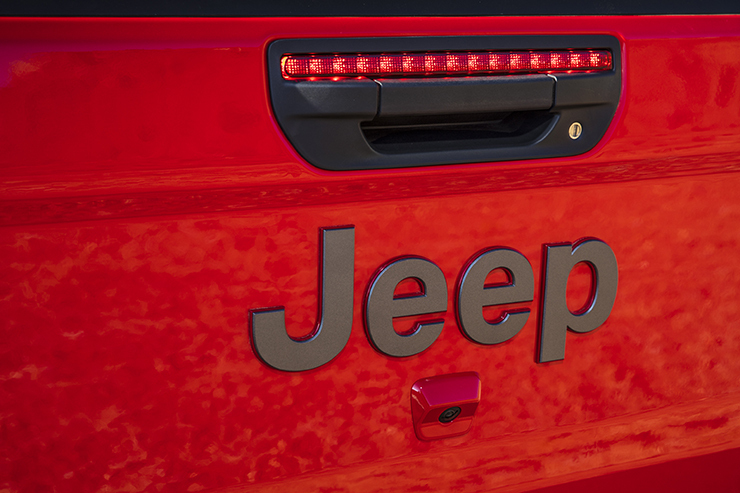 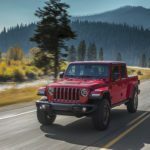 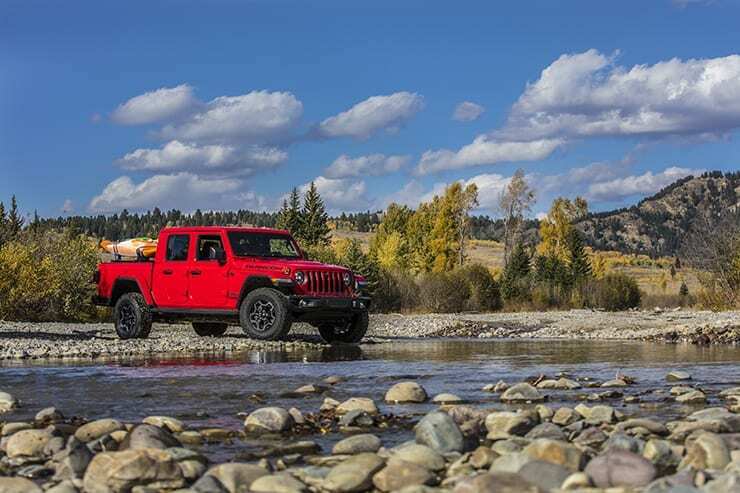 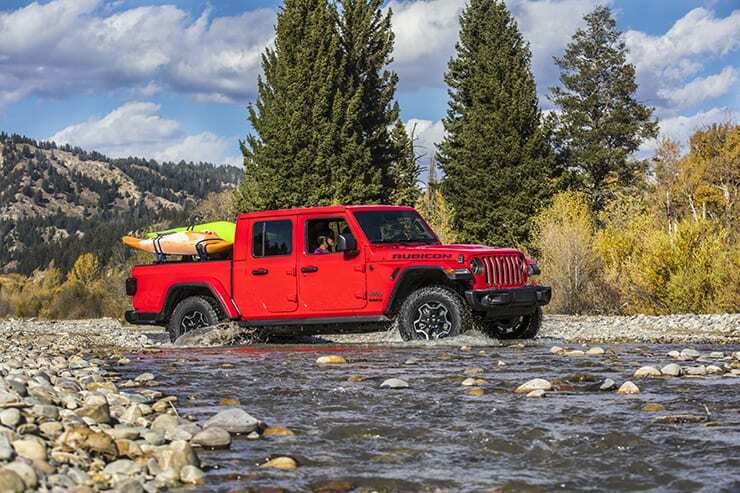 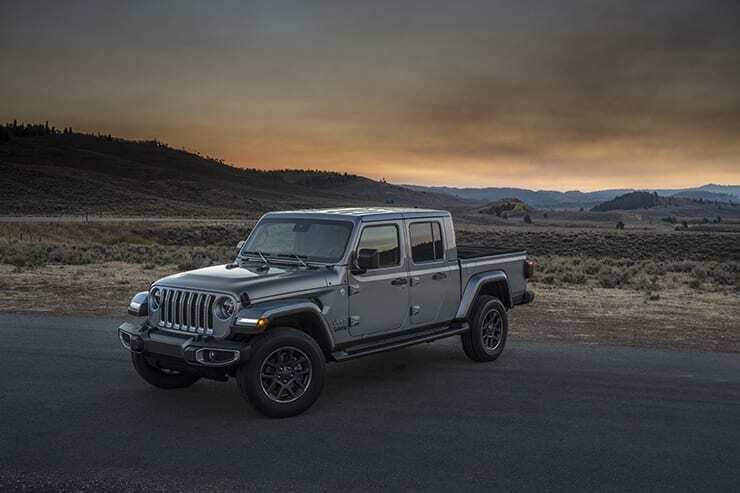 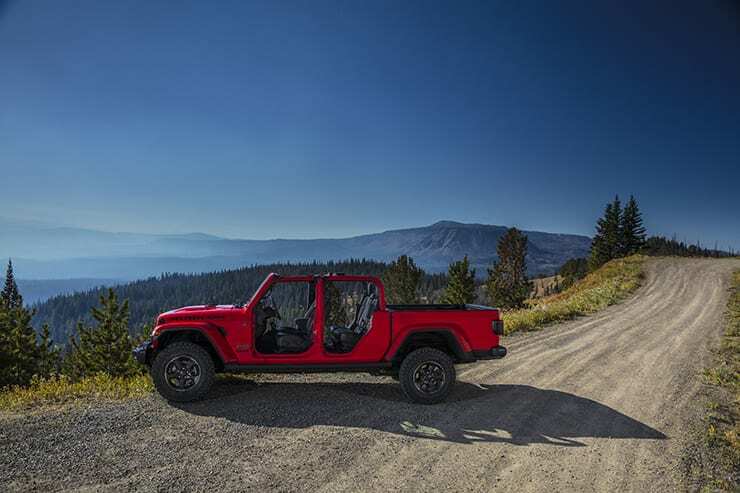 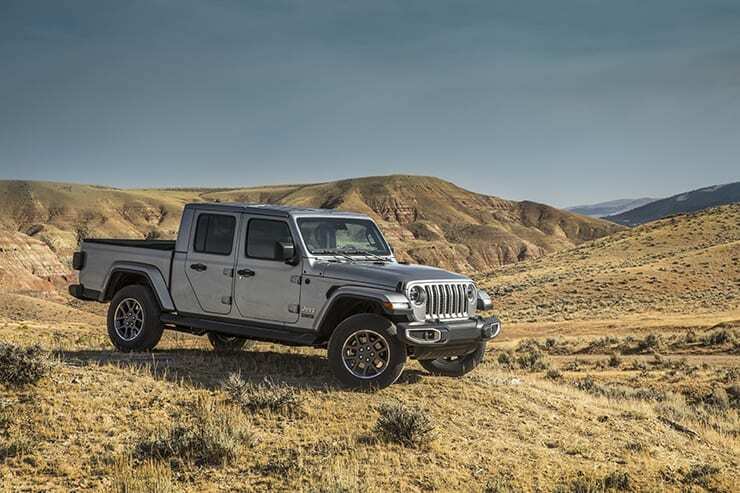 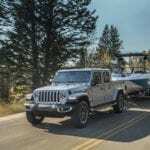 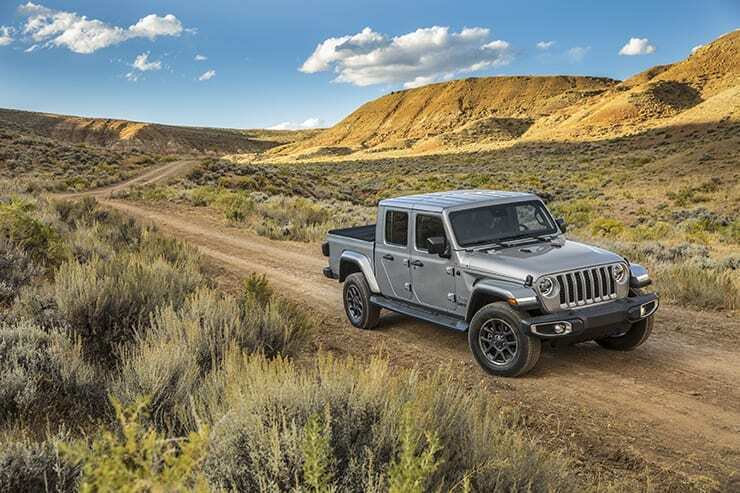 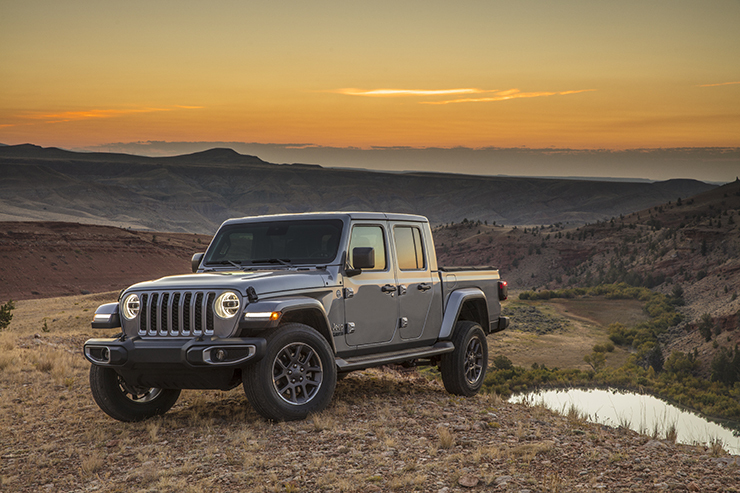 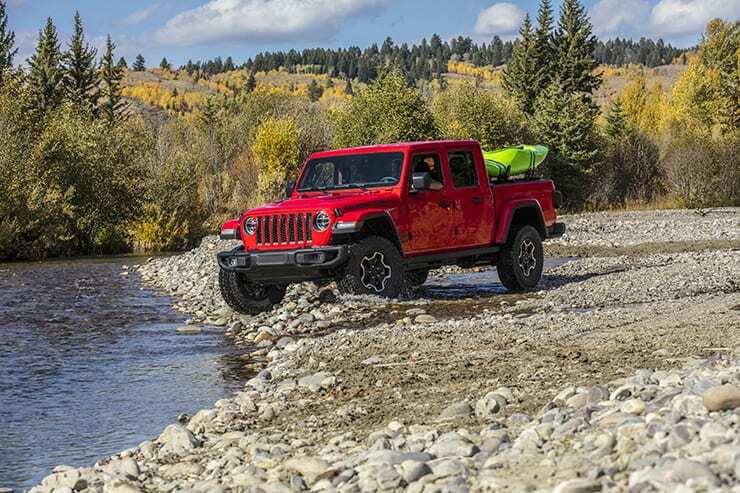 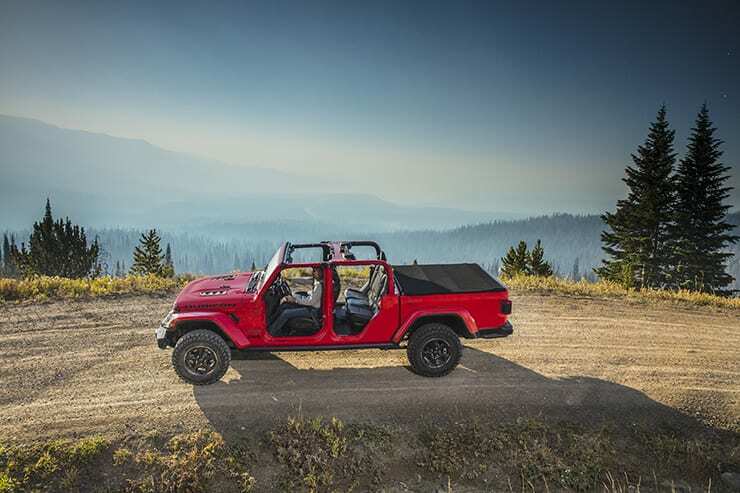 Jeep® introduced the 2020 Jeep Gladiator at the Los Angeles Auto Show. 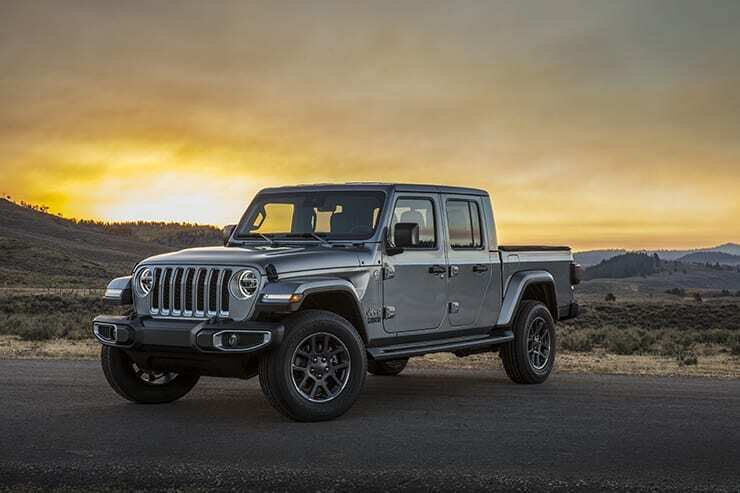 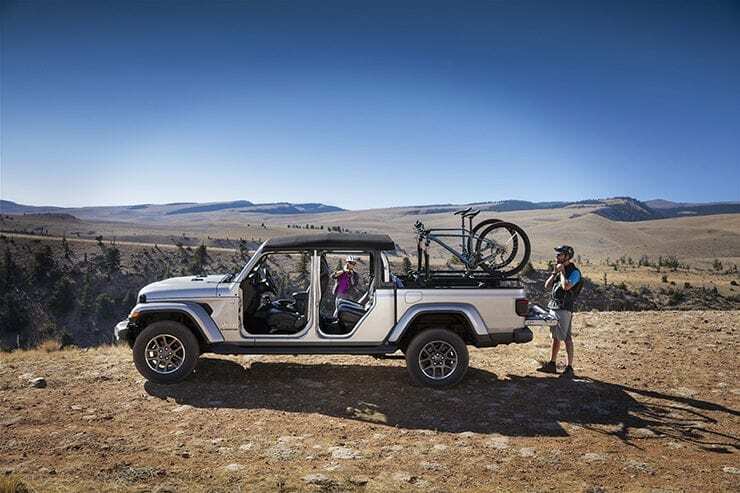 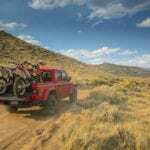 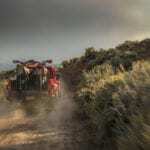 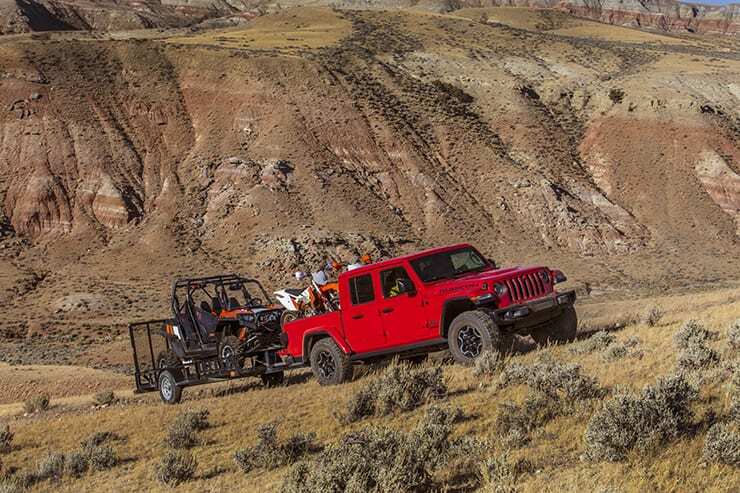 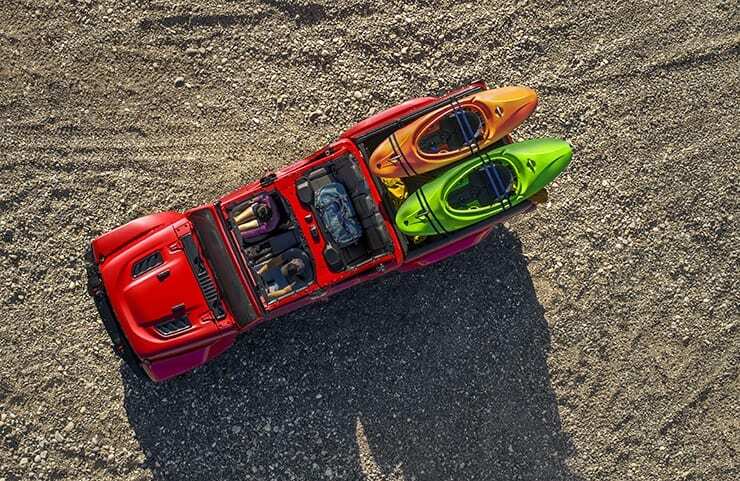 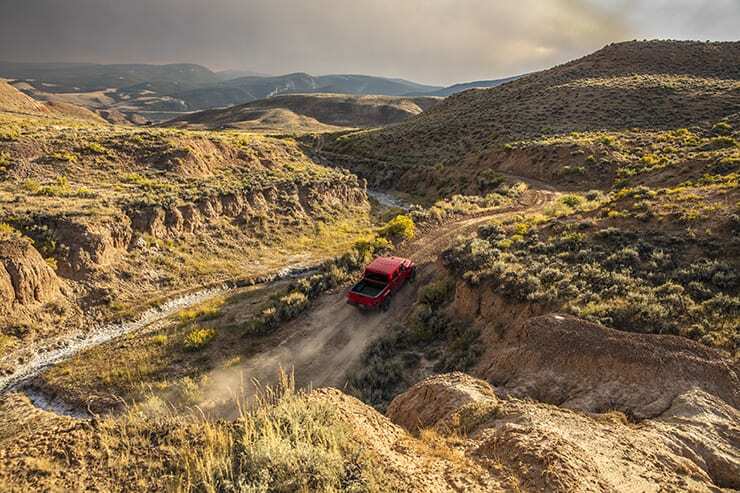 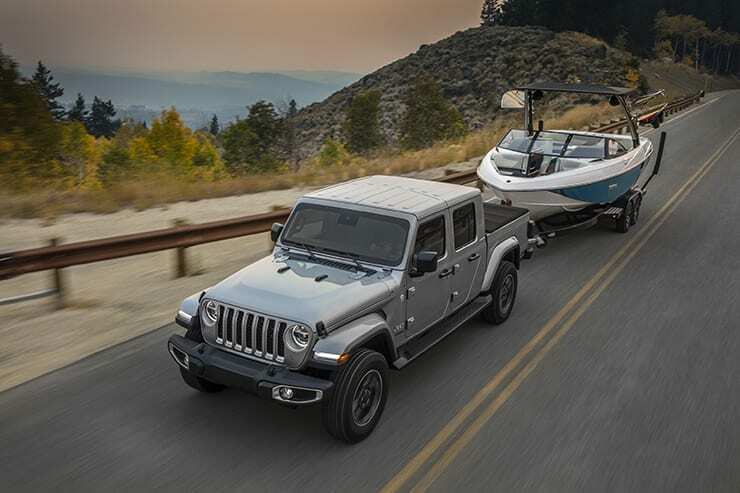 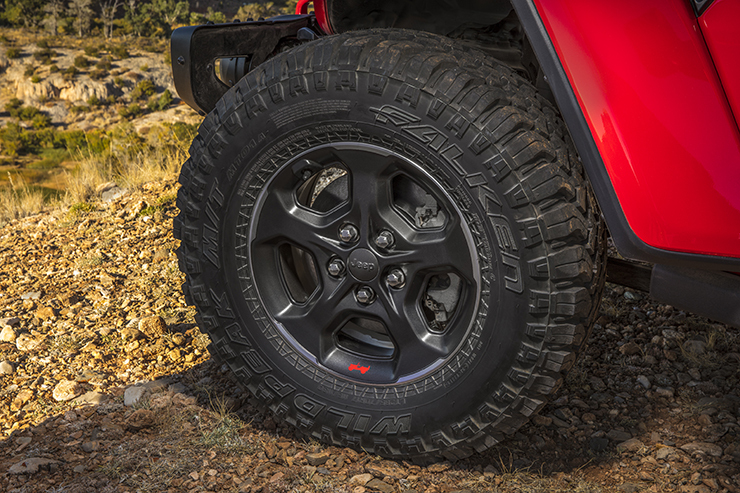 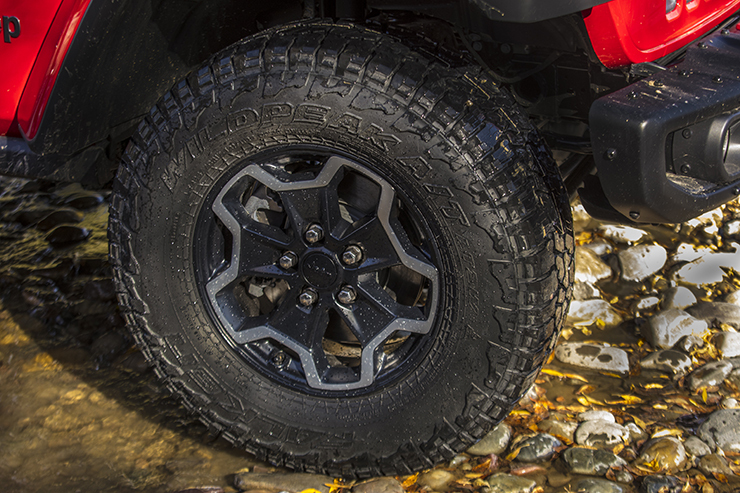 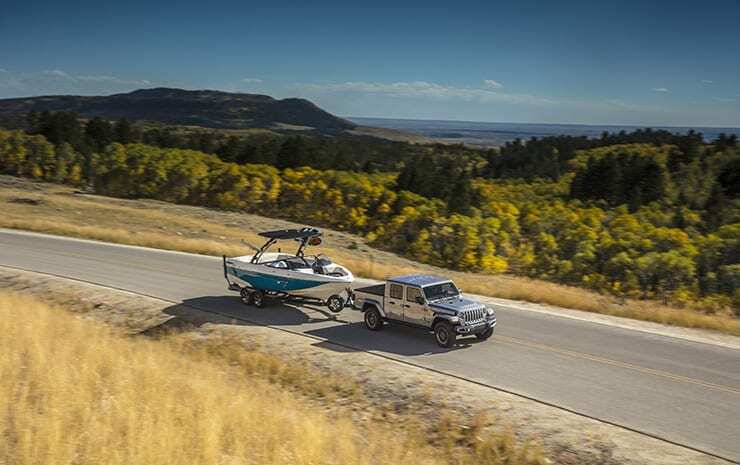 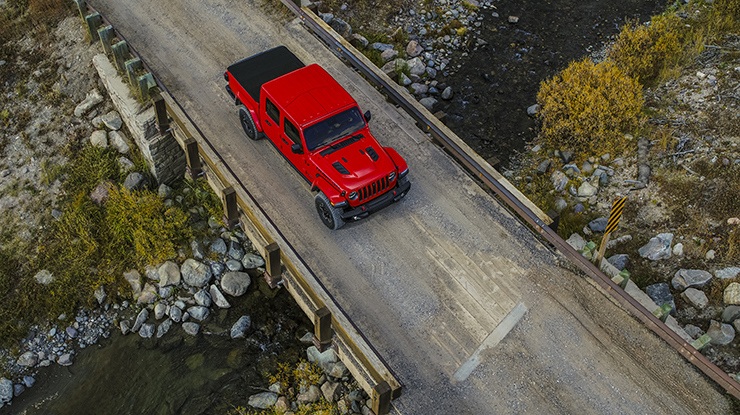 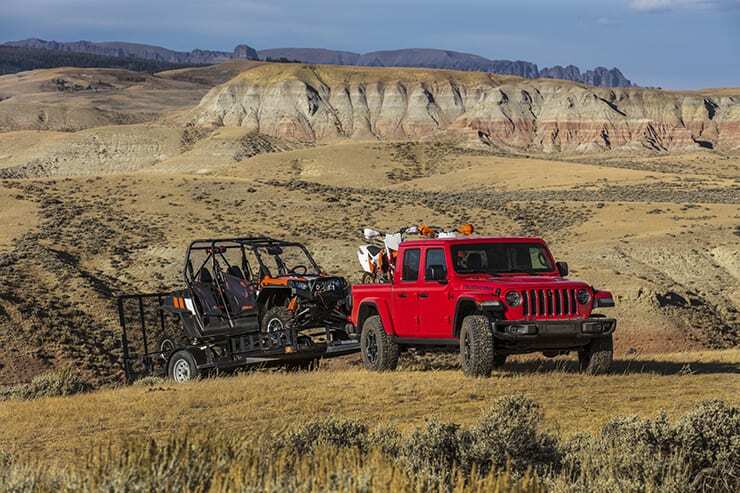 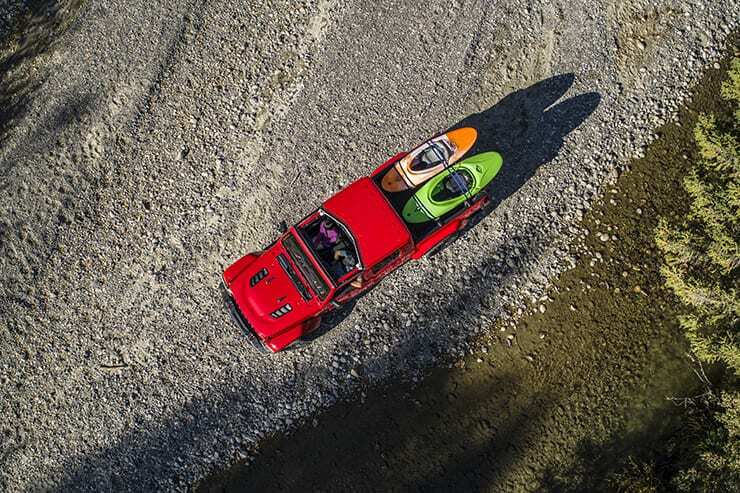 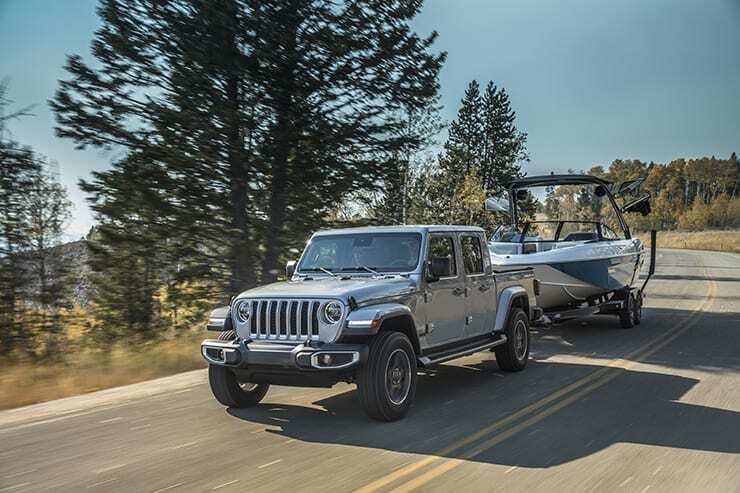 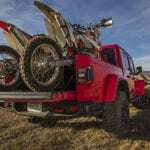 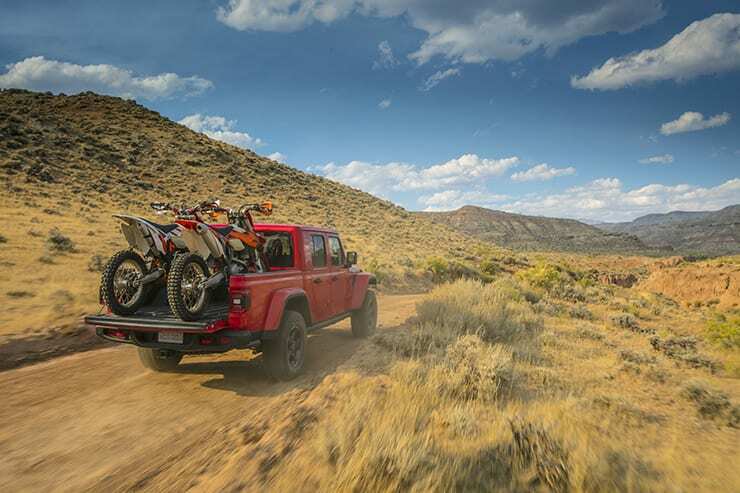 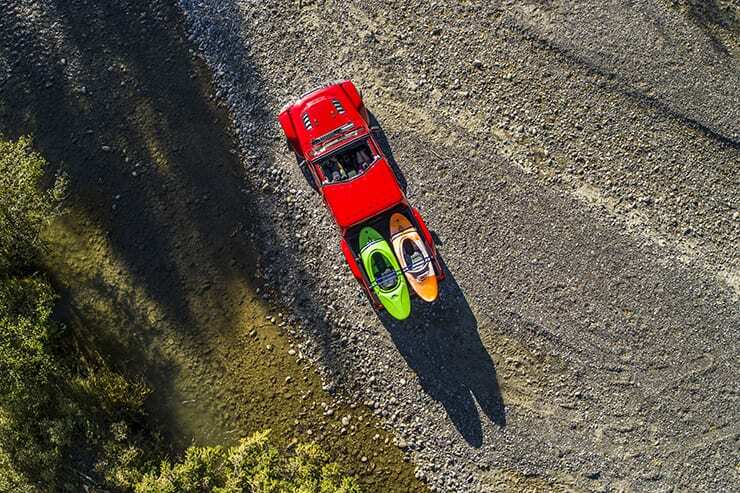 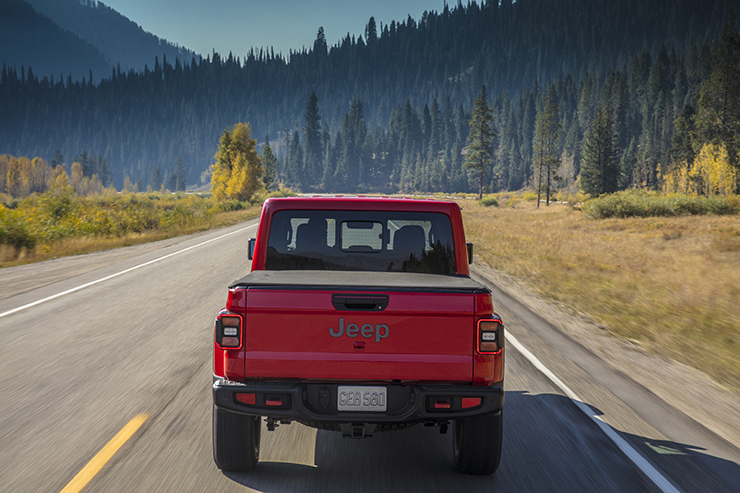 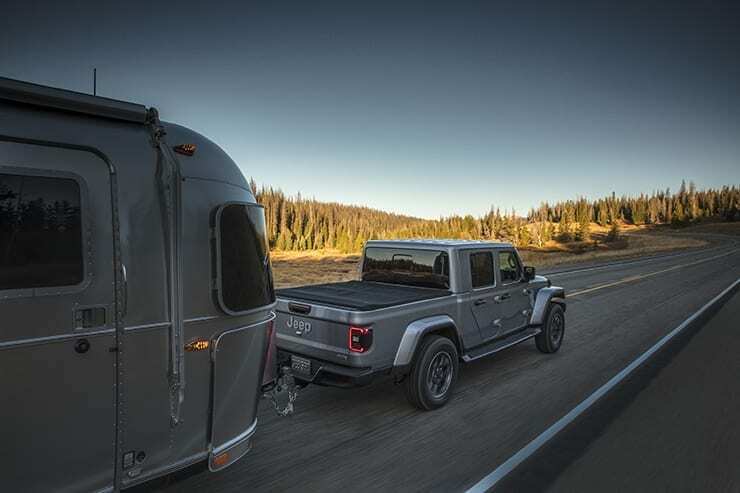 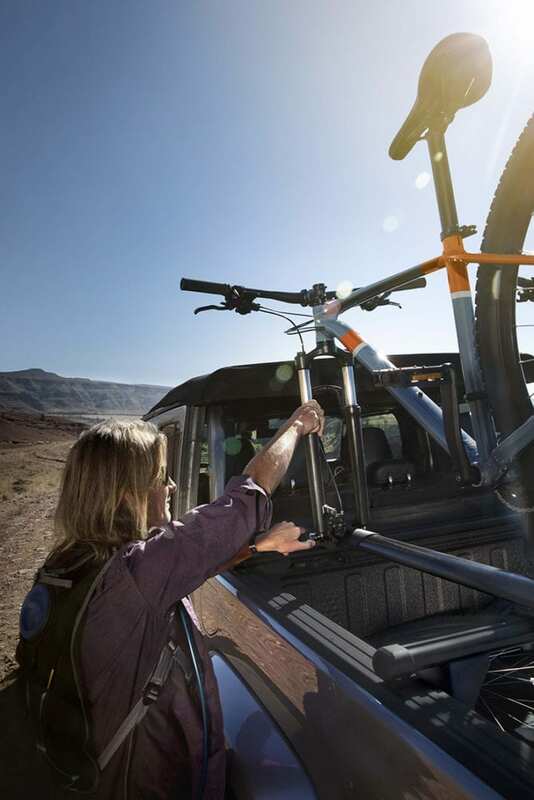 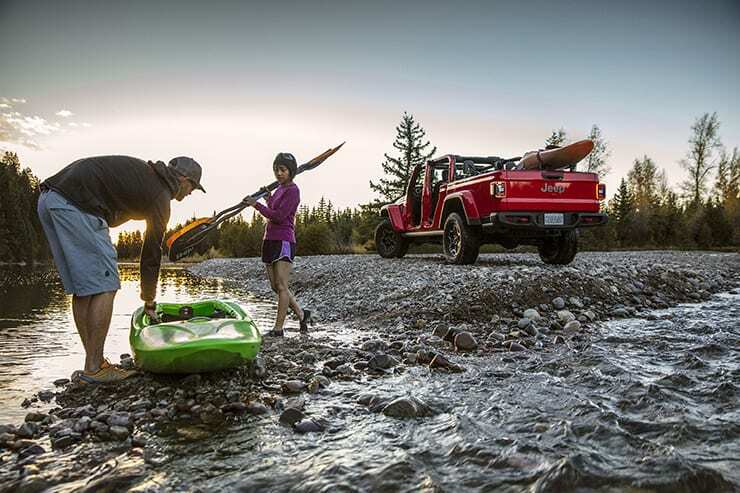 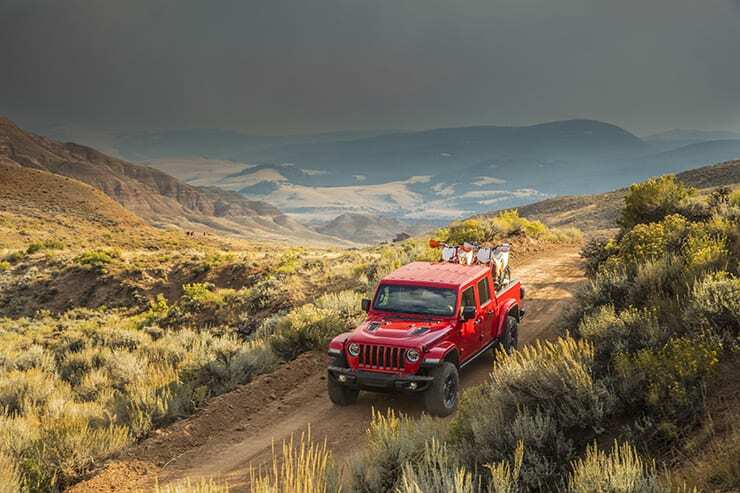 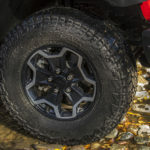 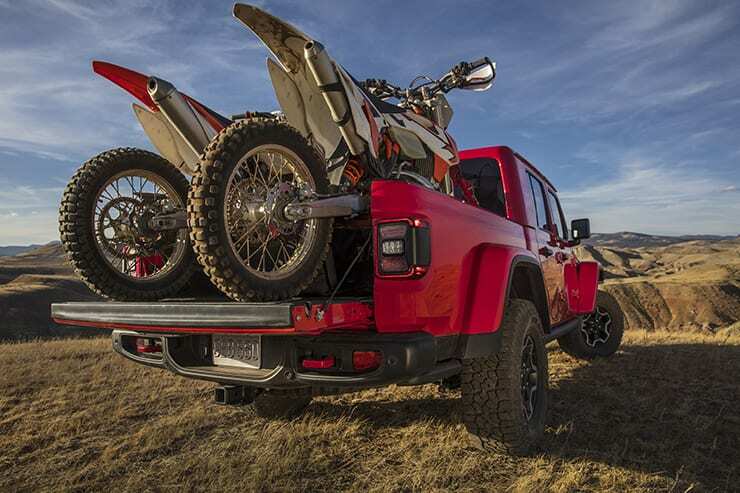 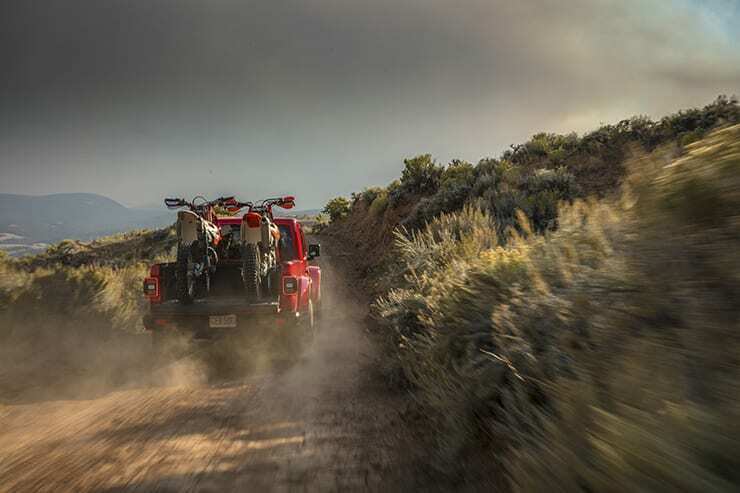 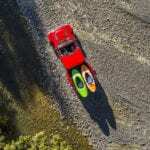 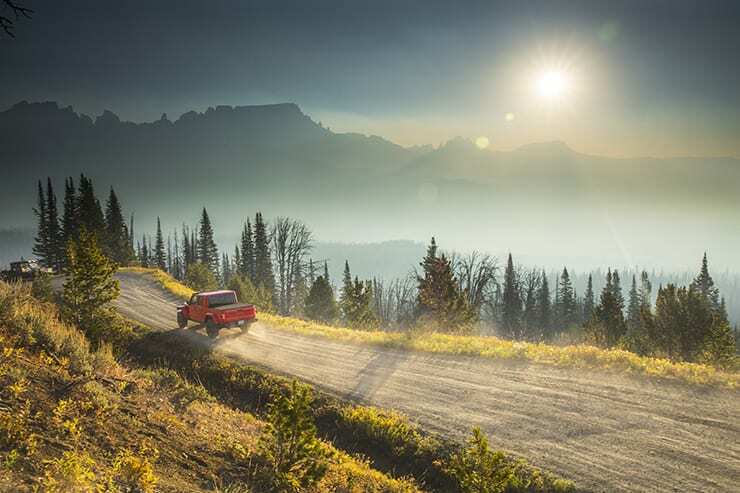 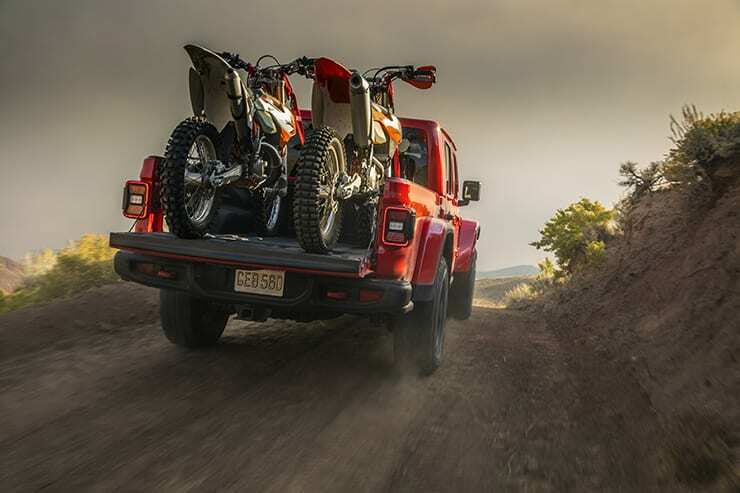 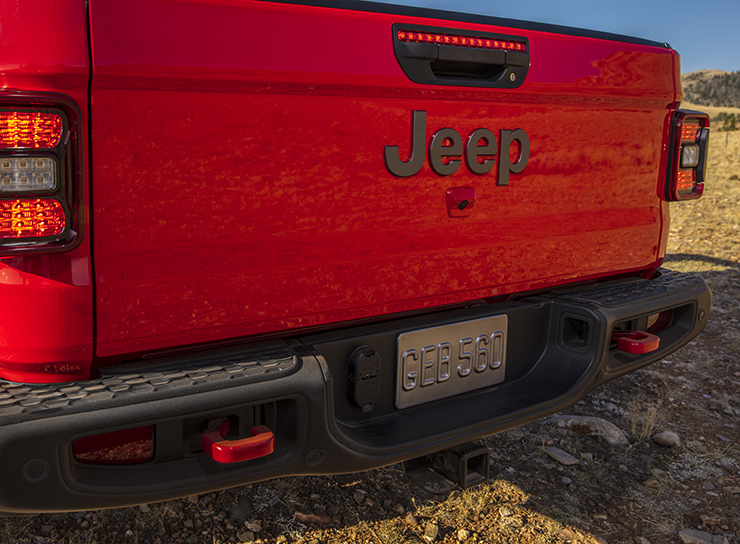 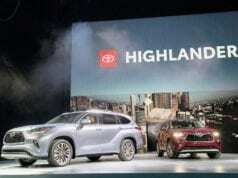 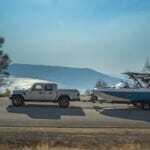 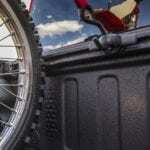 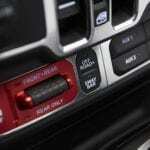 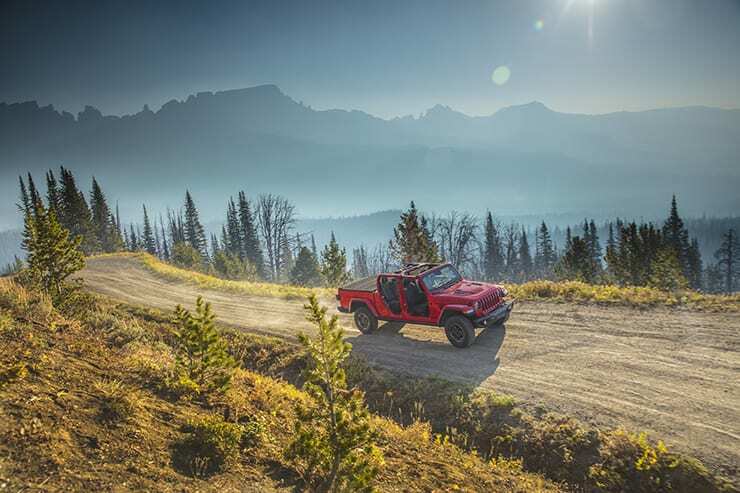 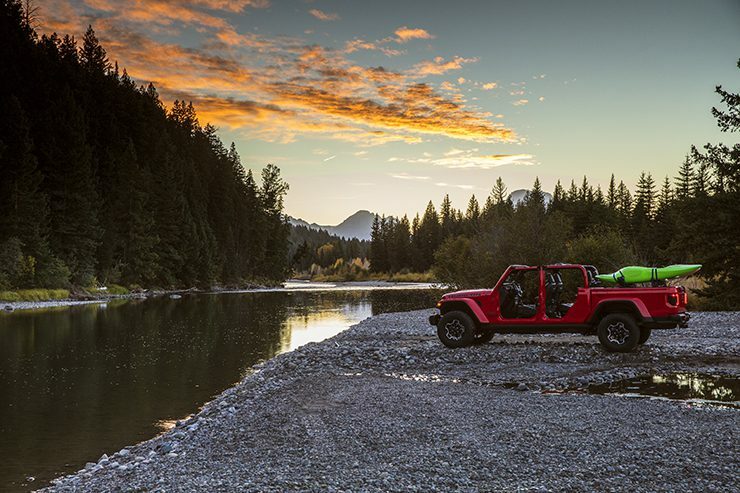 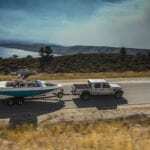 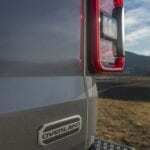 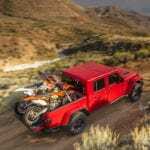 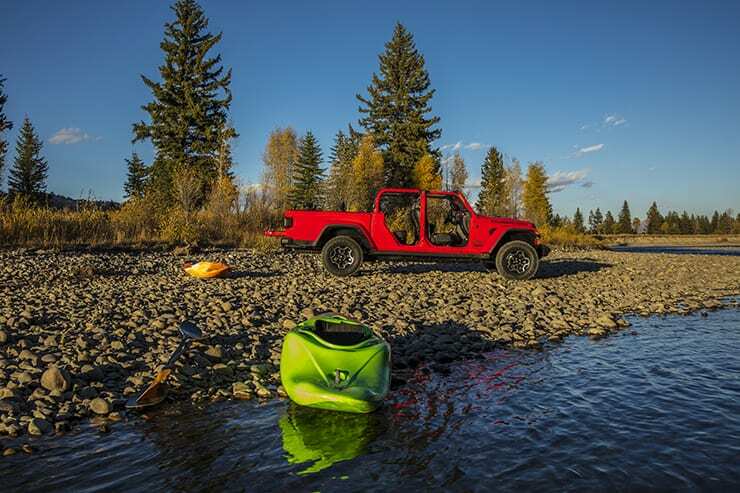 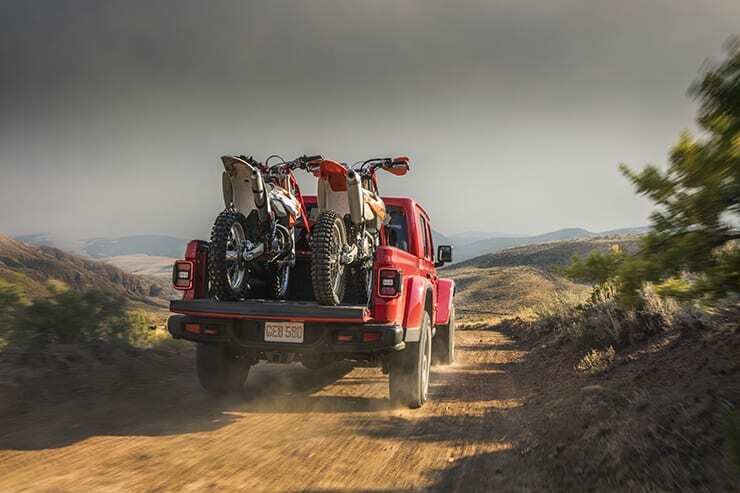 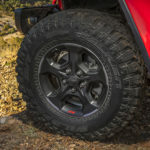 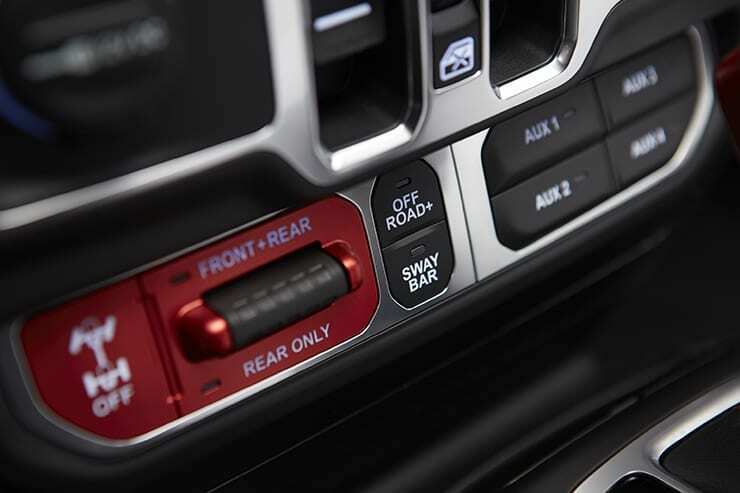 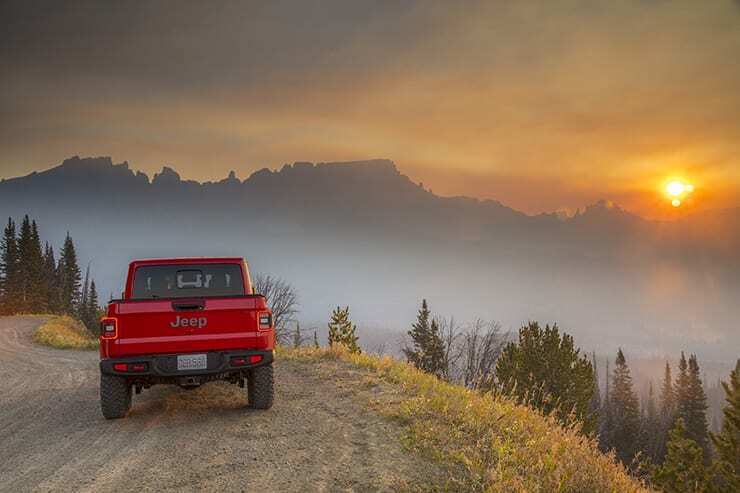 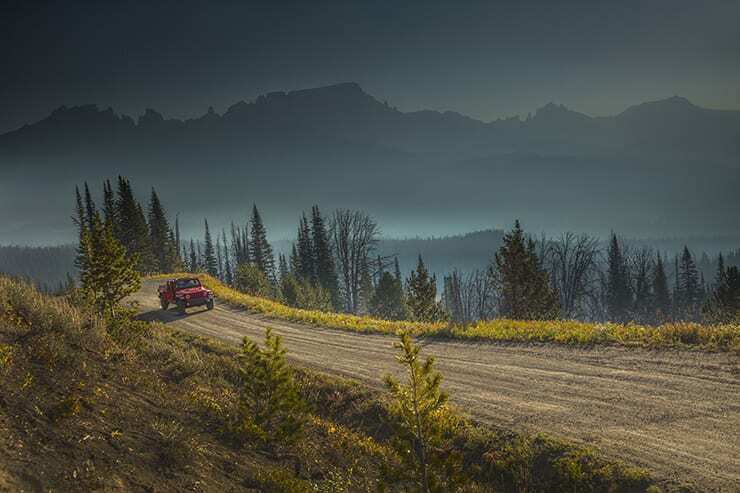 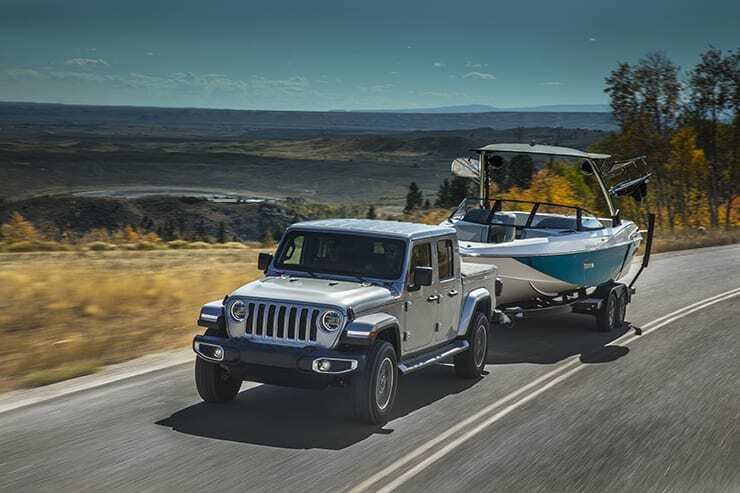 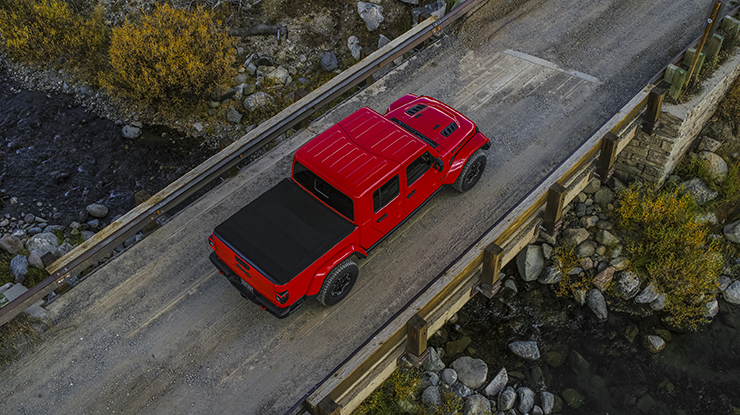 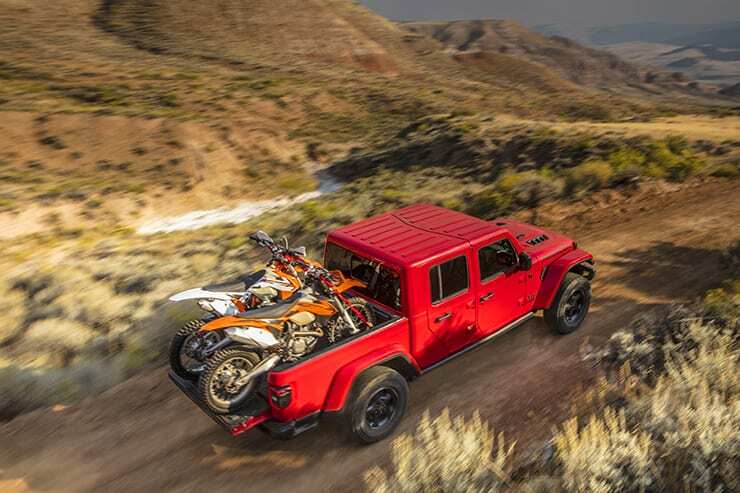 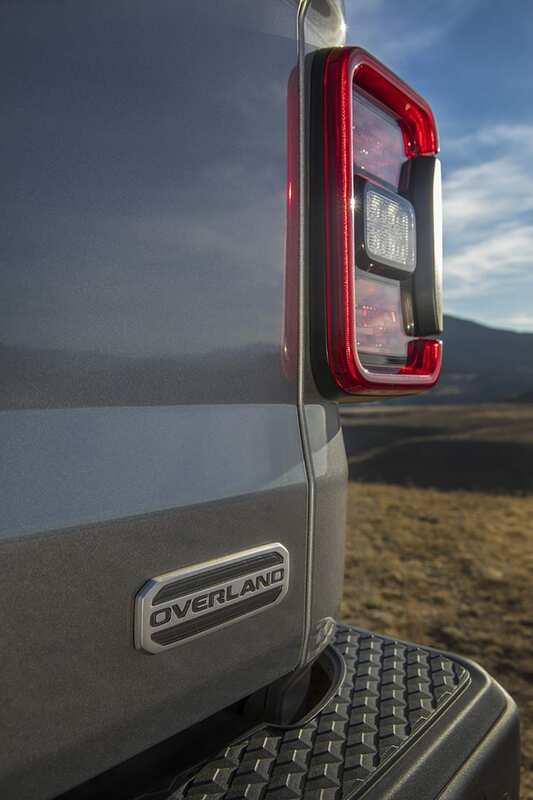 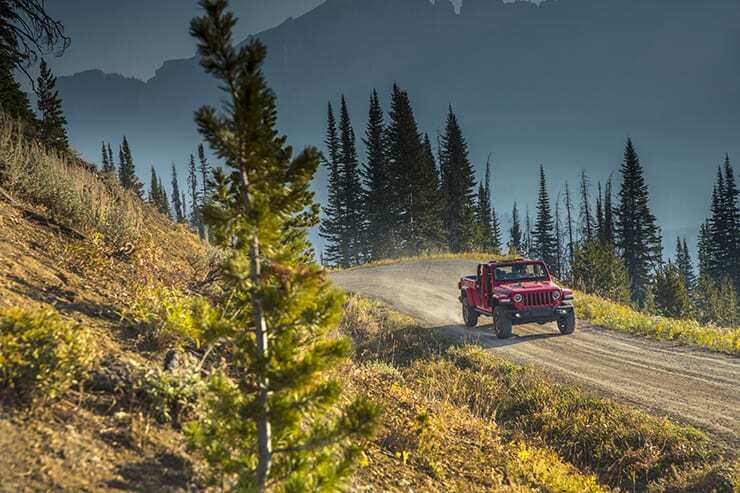 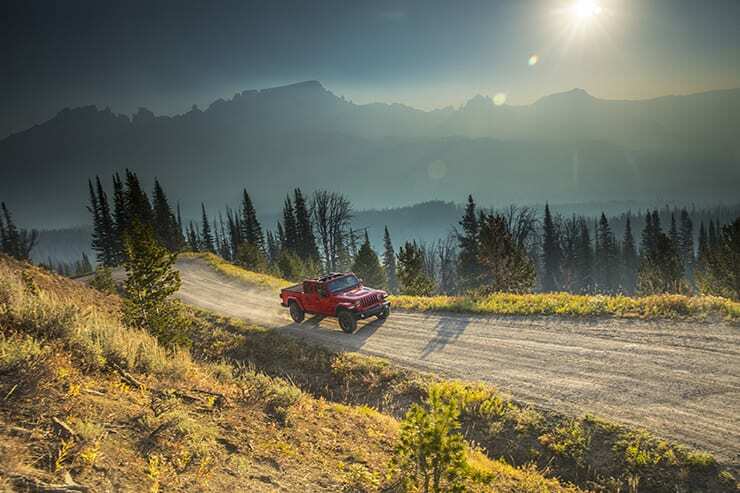 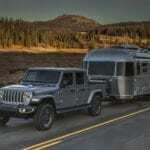 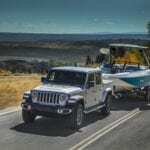 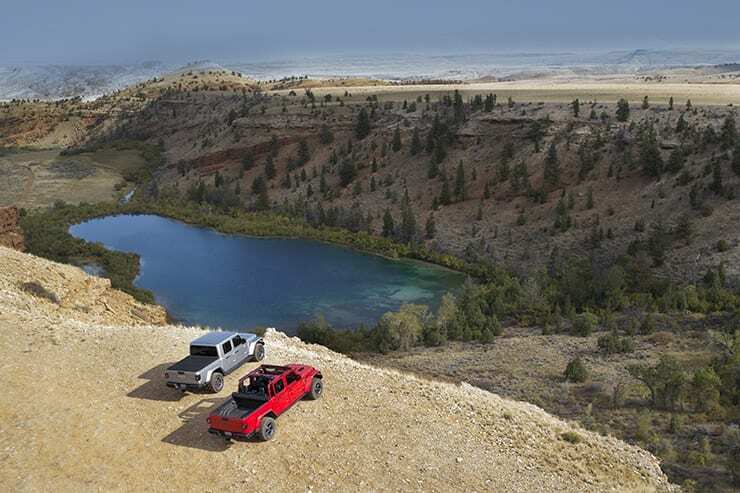 The all-new 2020 Gladiator builds on a rich heritage of tough, dependable Jeep trucks with an unmatched combination of rugged utility, authentic Jeep design, open-air freedom, clever functionality and versatility, best-in-class towing and 4×4 payload, advanced fuel-efficient powertrains, superior on- and off-road dynamics and a host of innovative safety and advanced technology features. 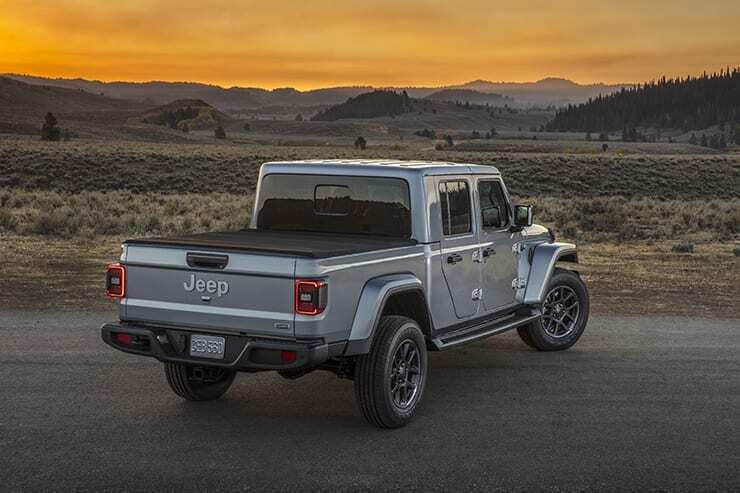 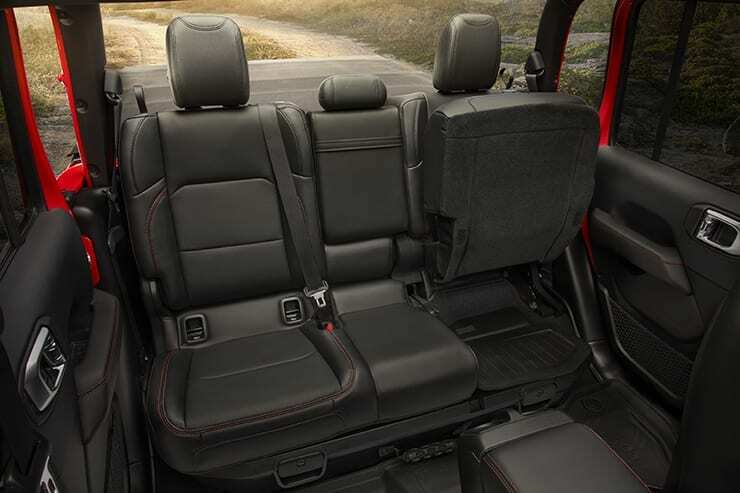 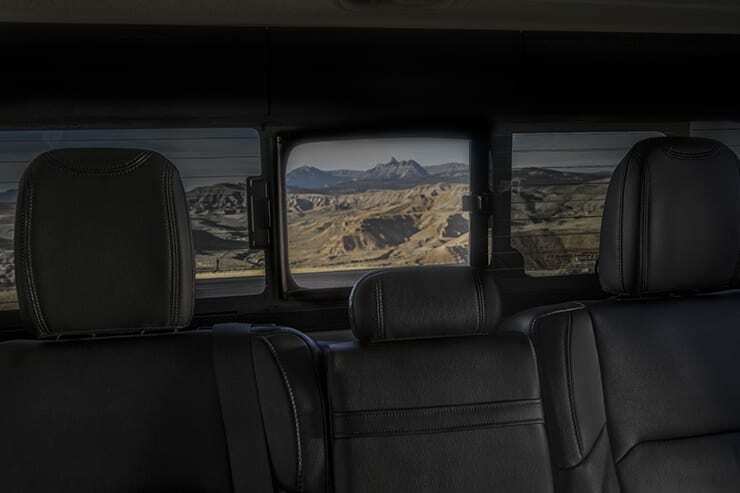 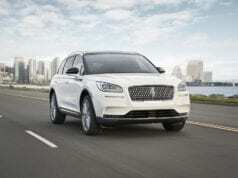 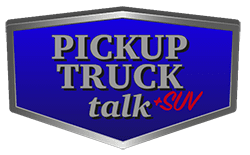 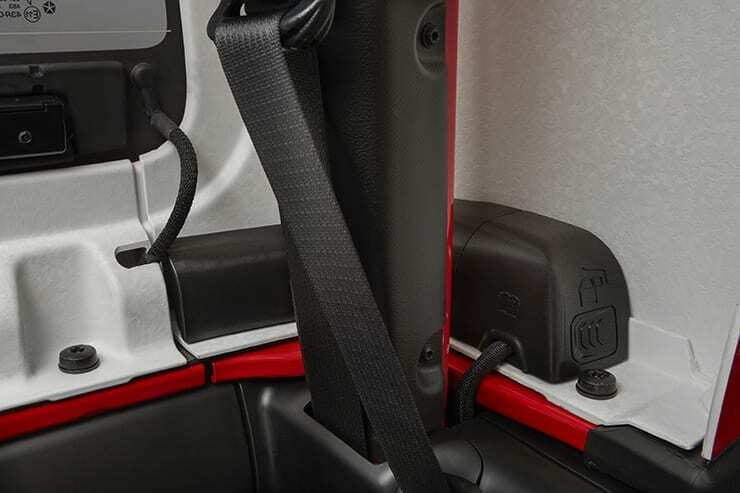 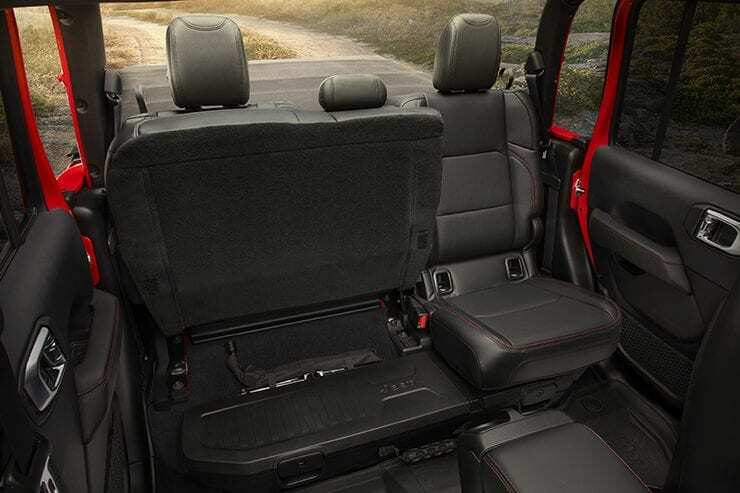 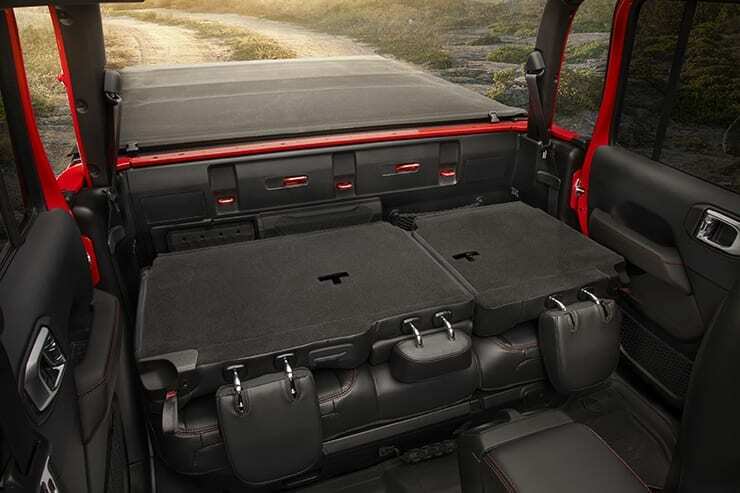 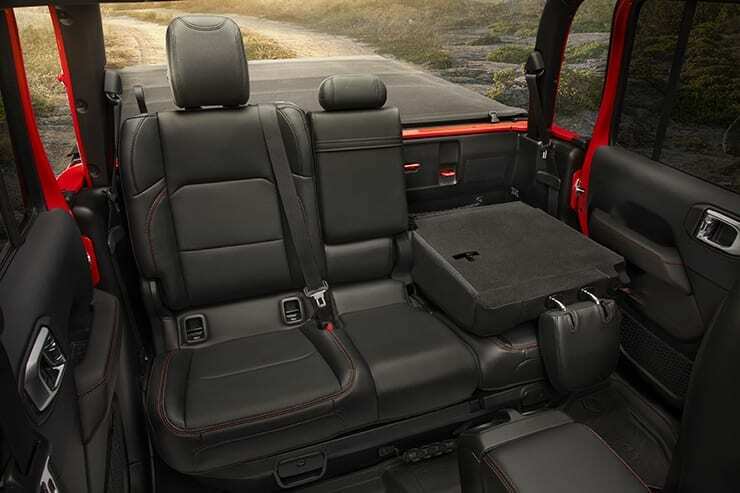 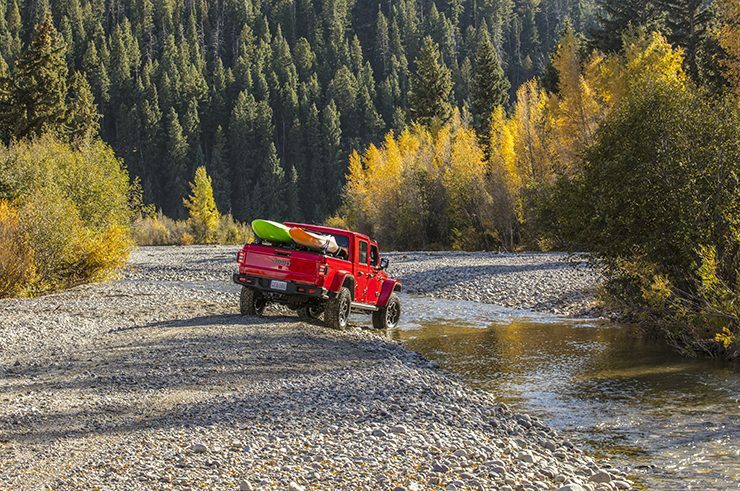 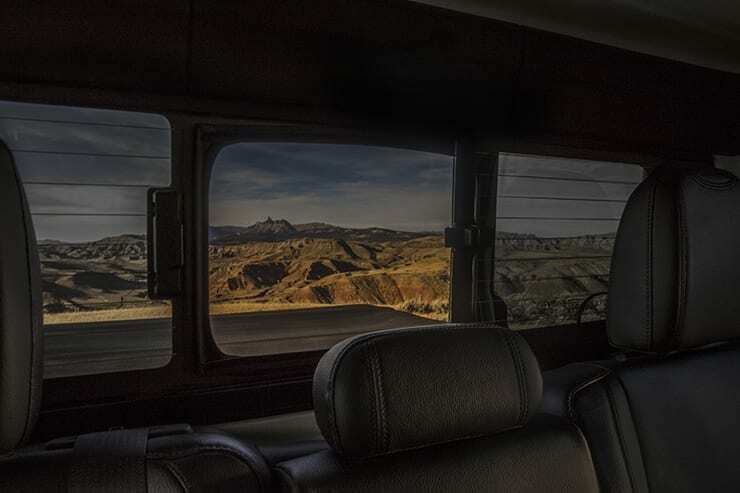 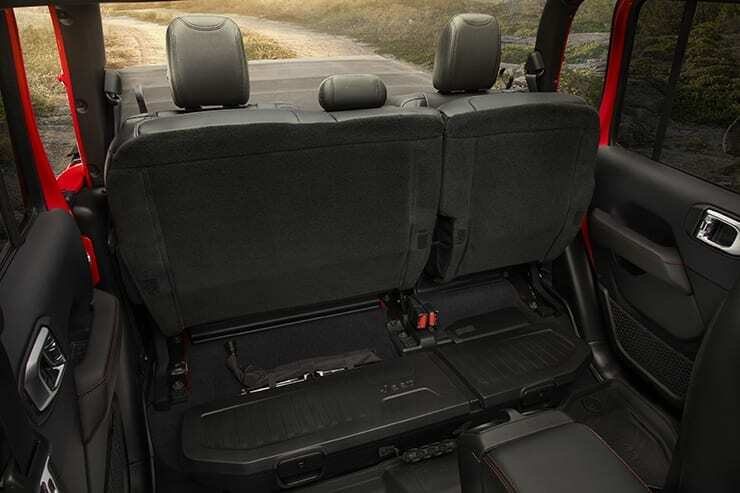 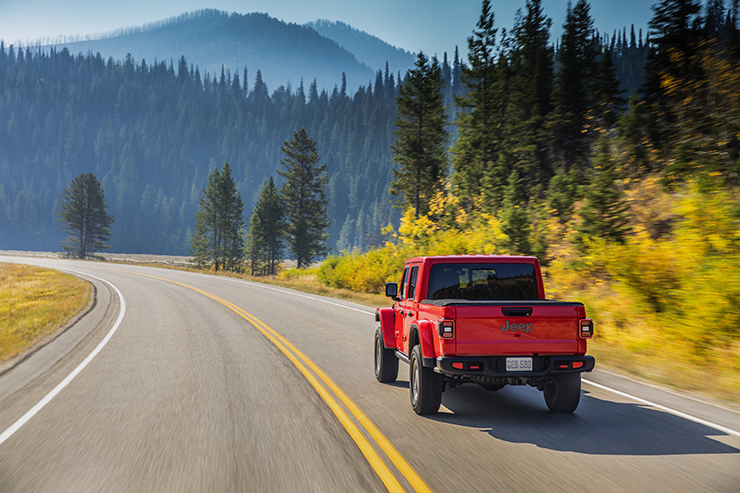 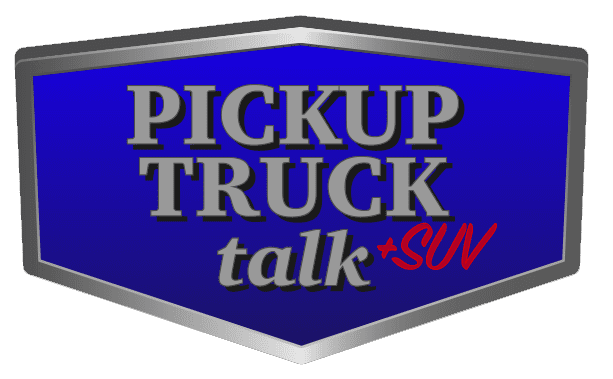 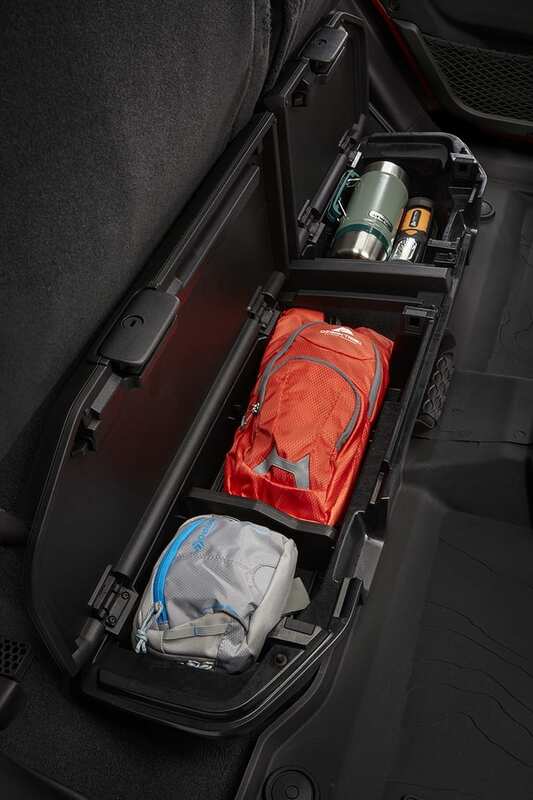 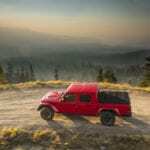 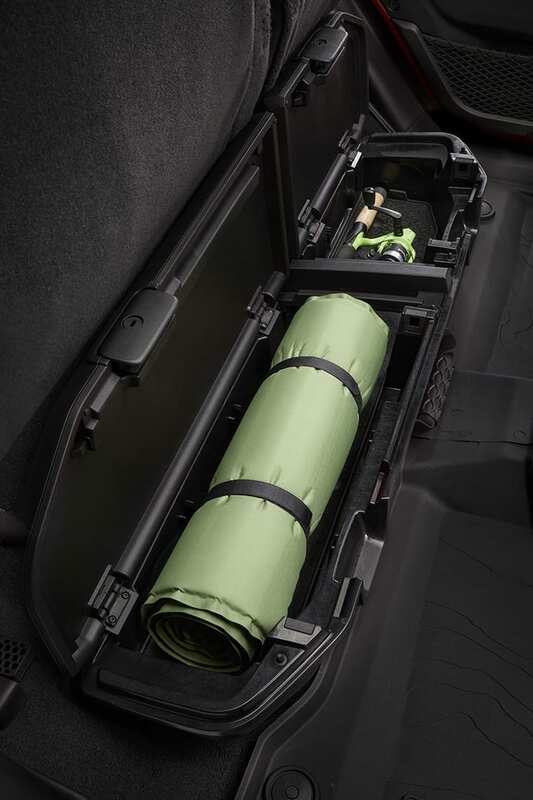 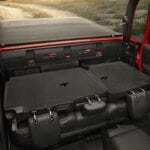 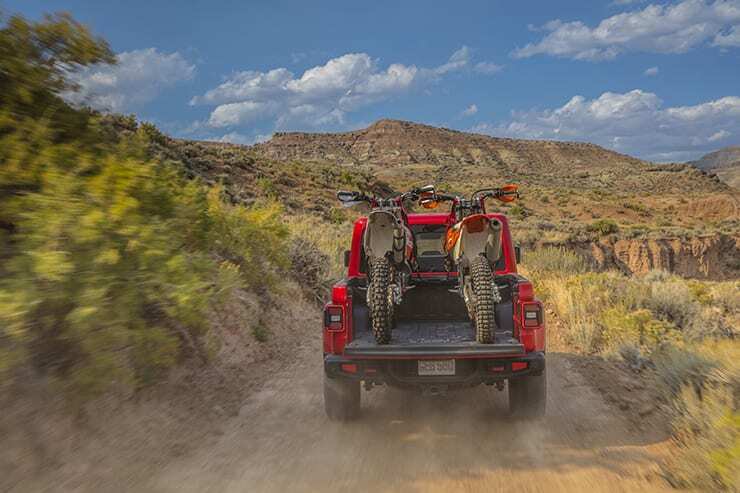 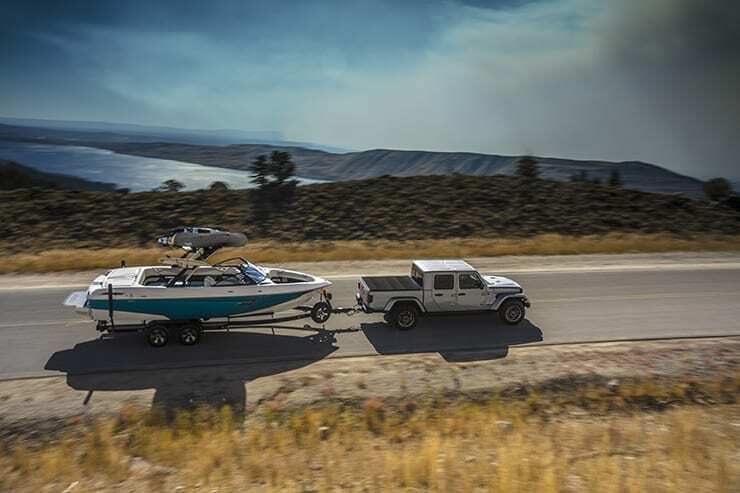 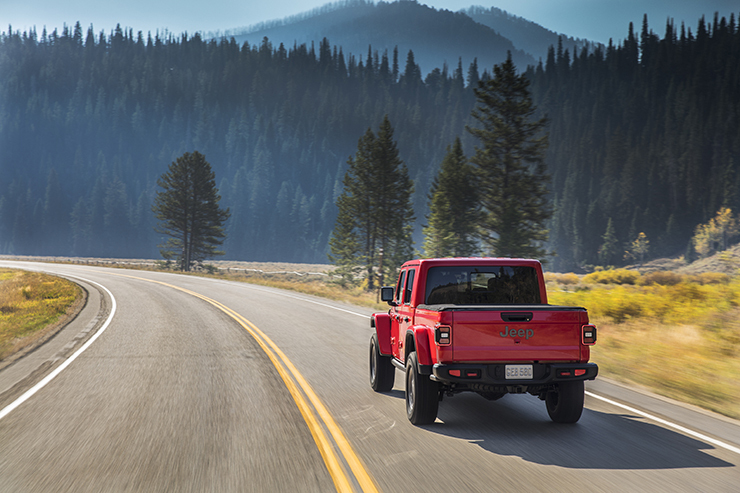 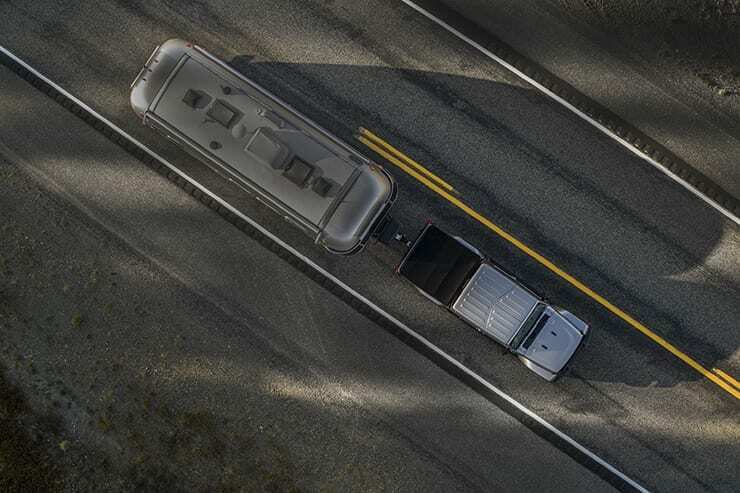 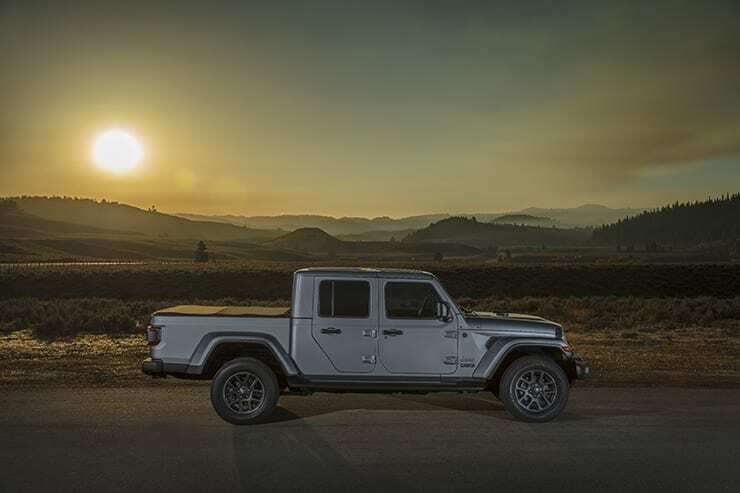 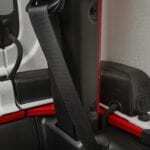 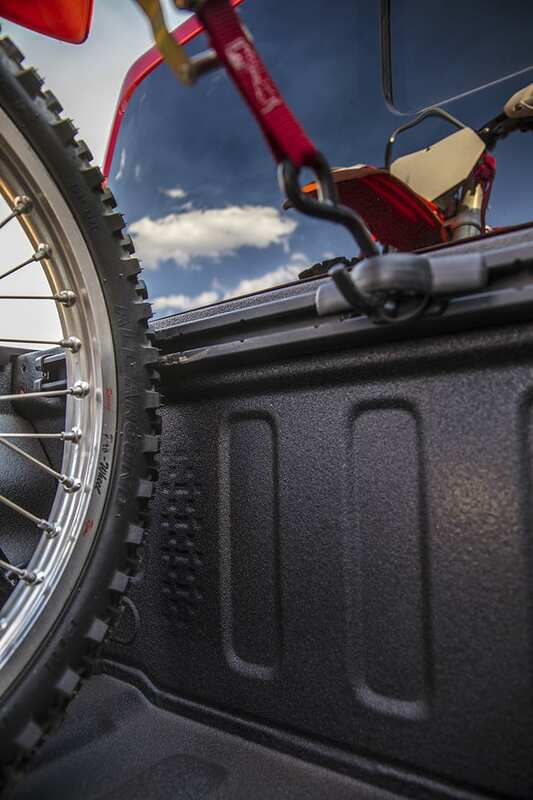 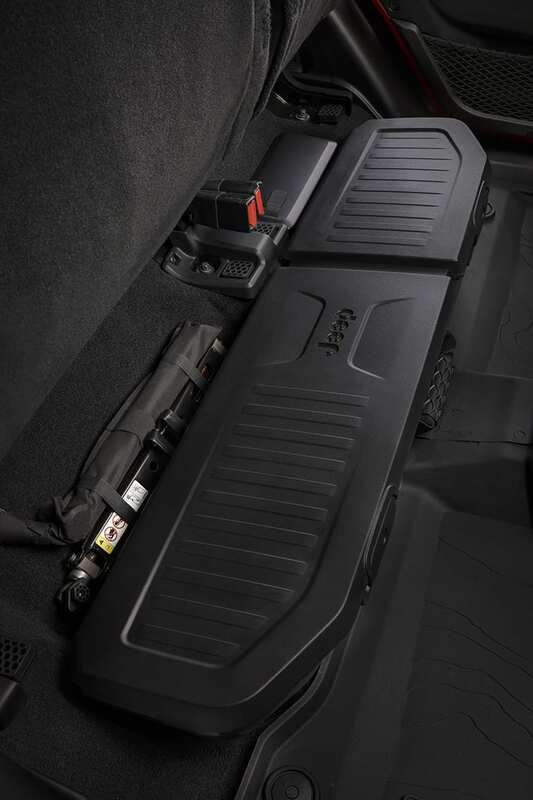 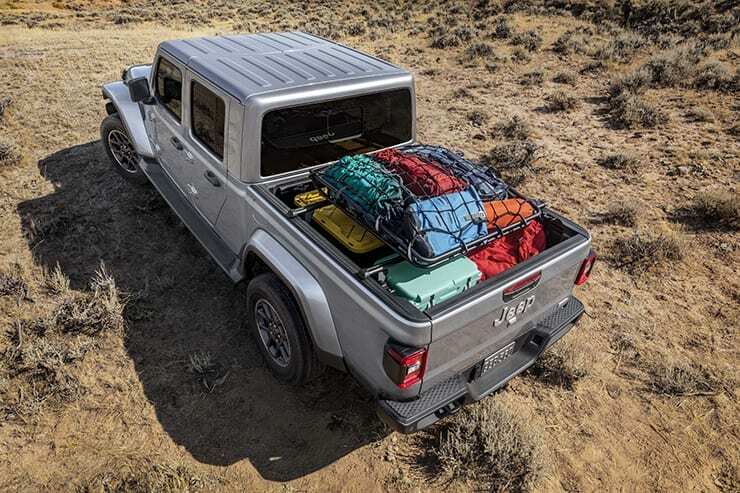 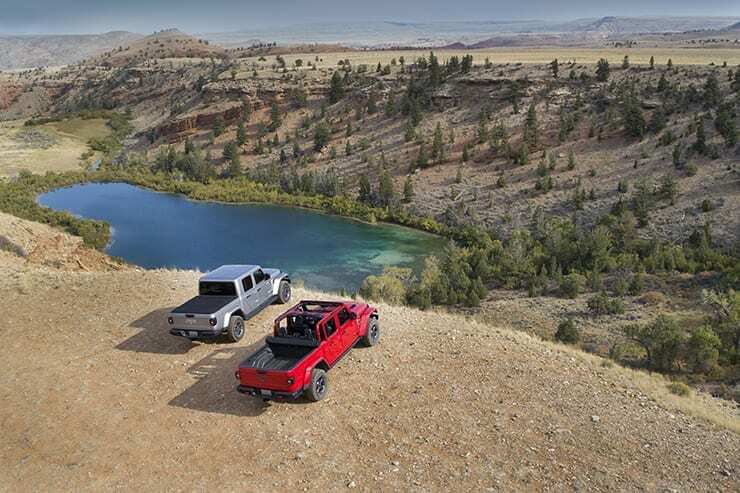 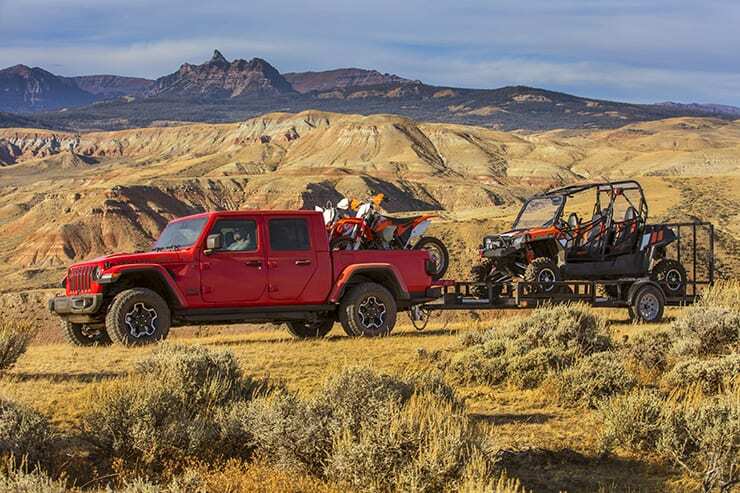 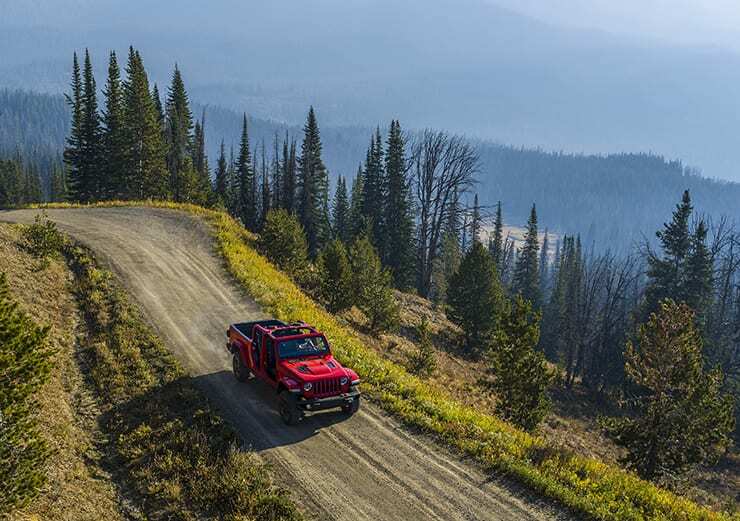 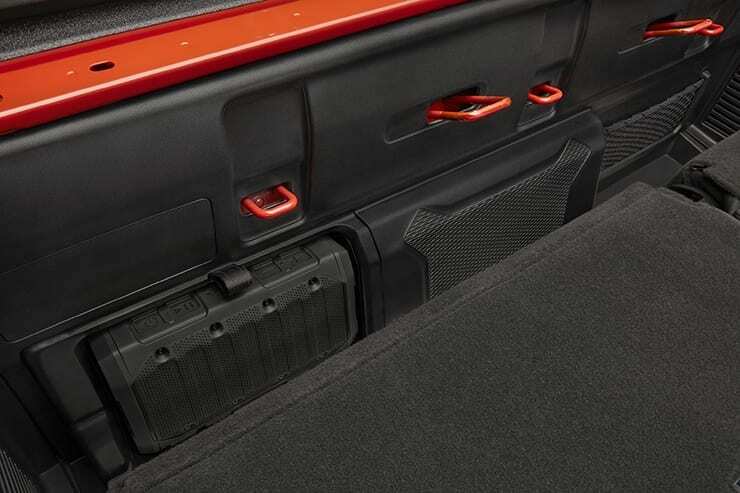 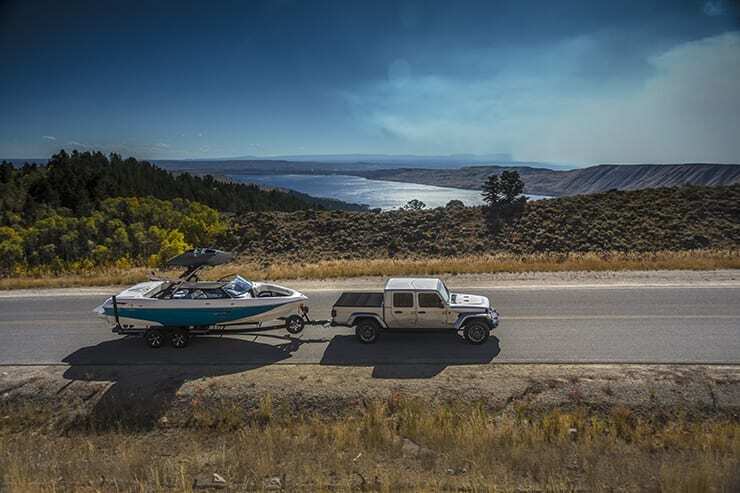 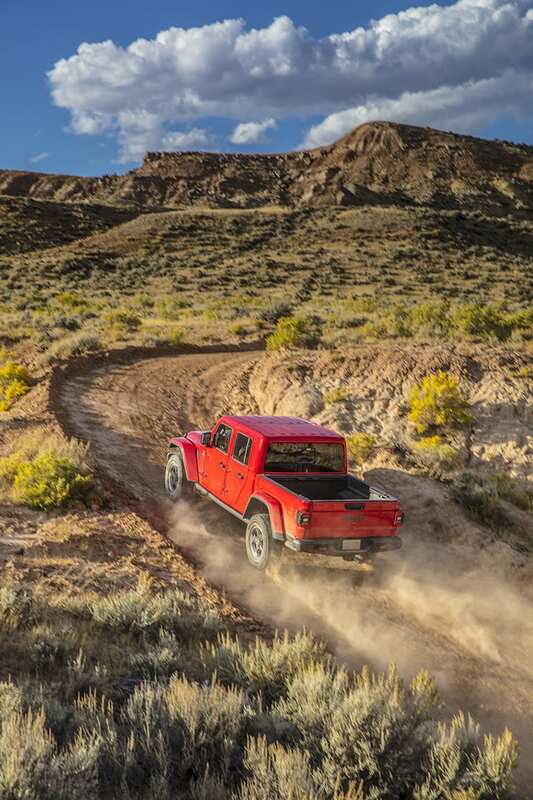 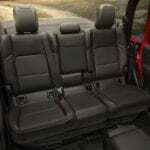 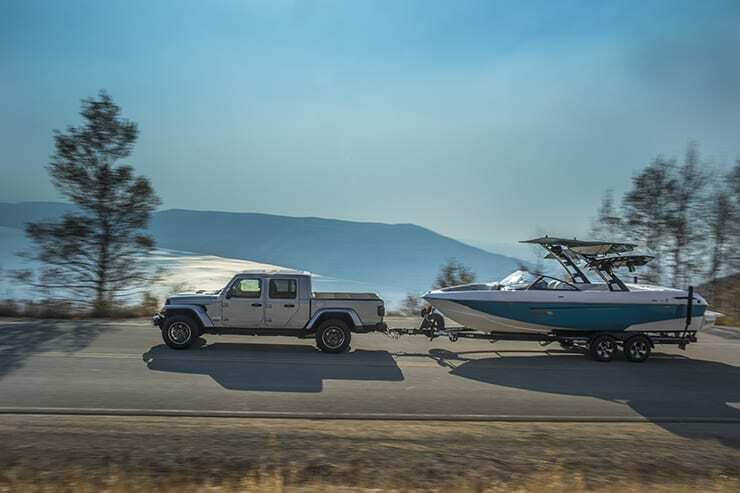 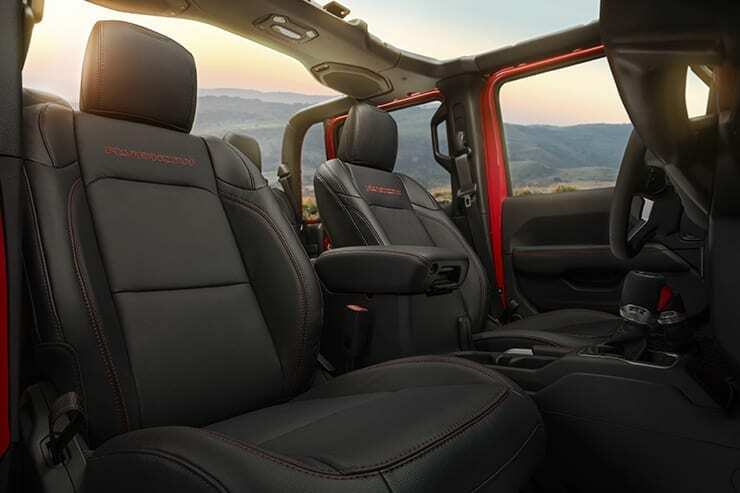 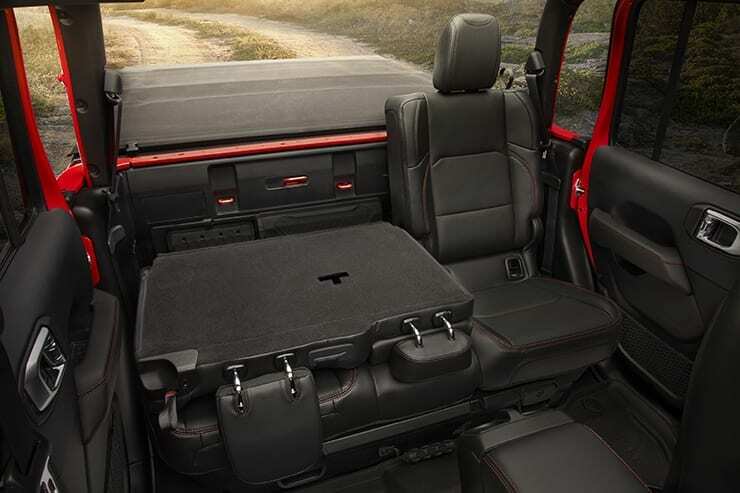 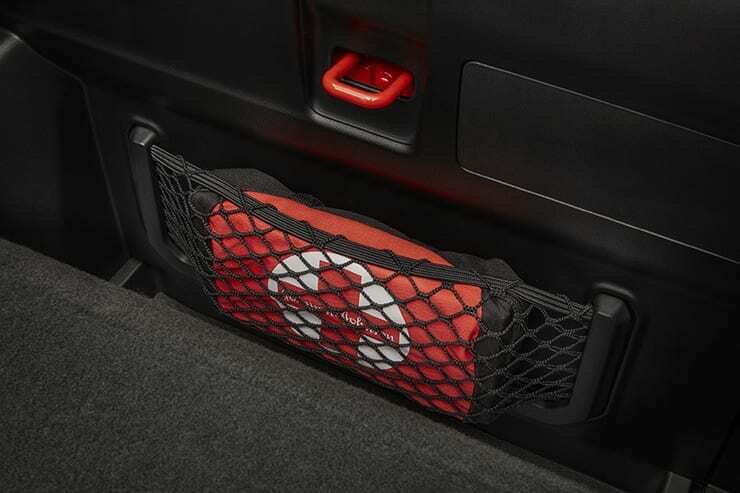 The all-new 2020 Gladiator is available in a crew cab model in multiple trim configurations. 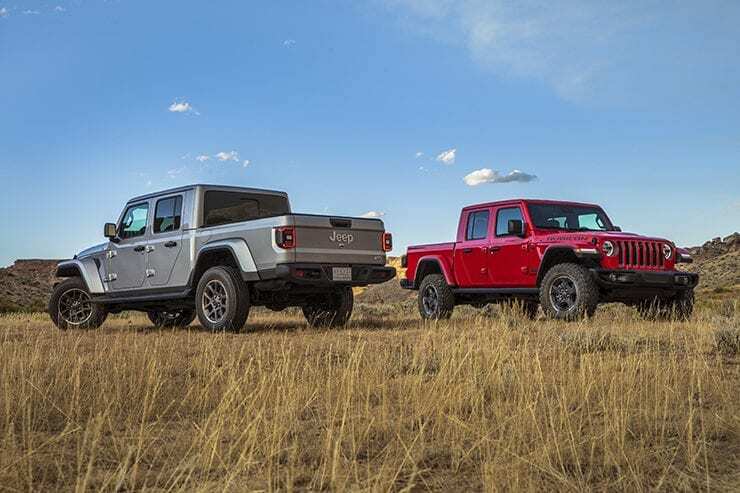 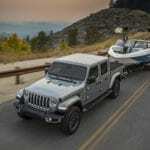 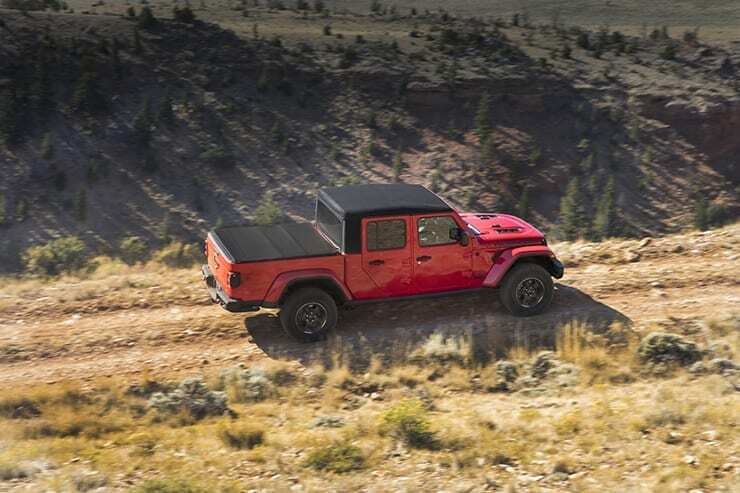 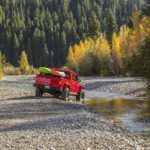 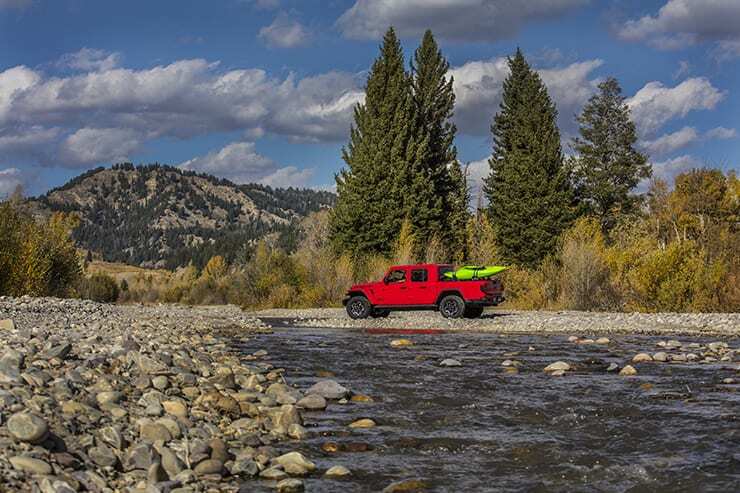 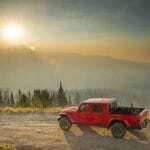 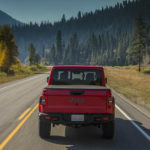 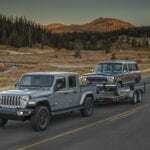 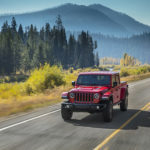 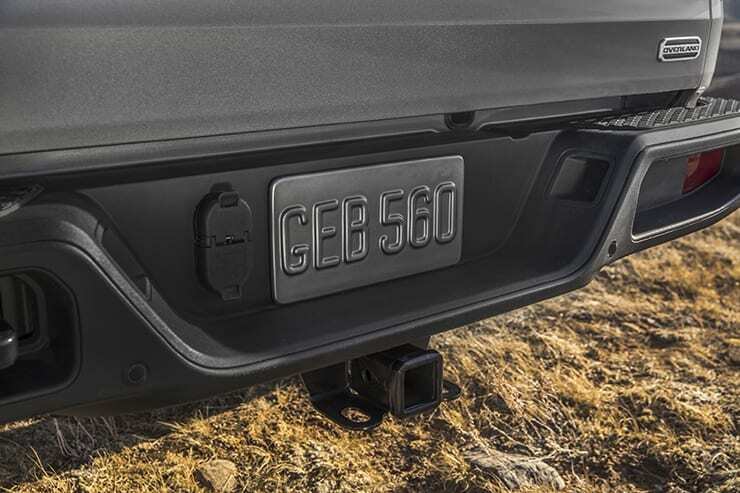 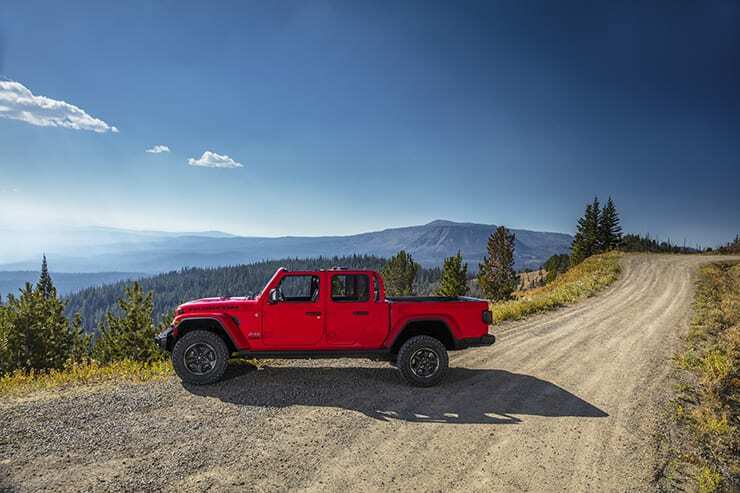 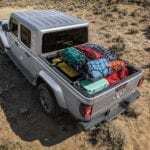 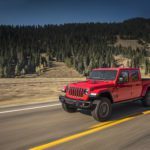 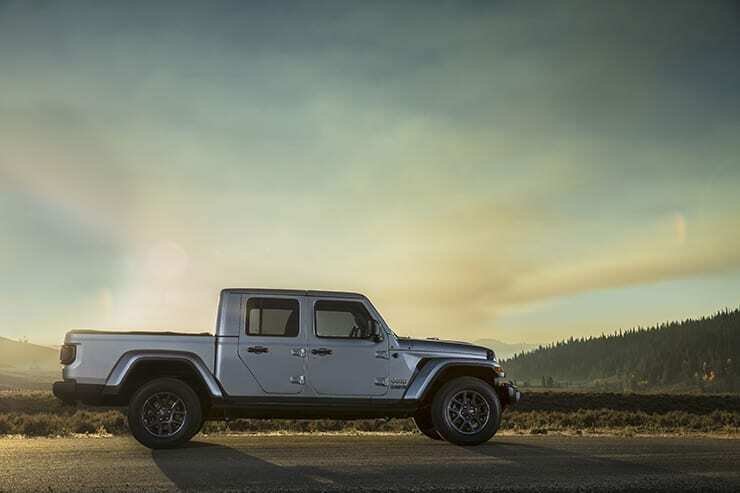 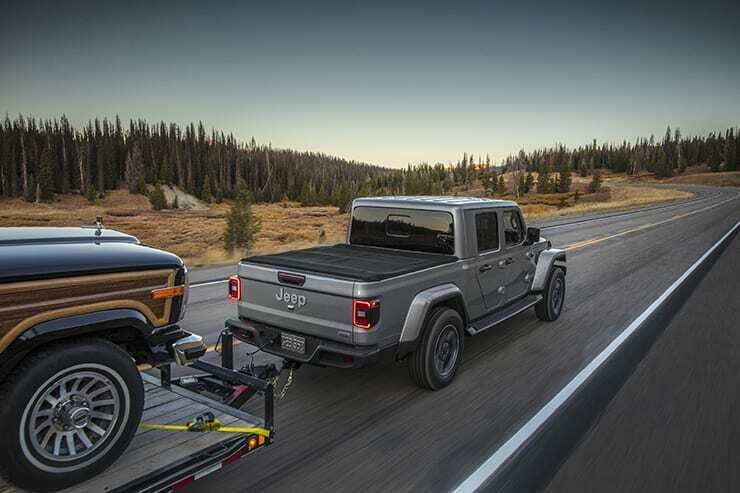 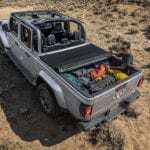 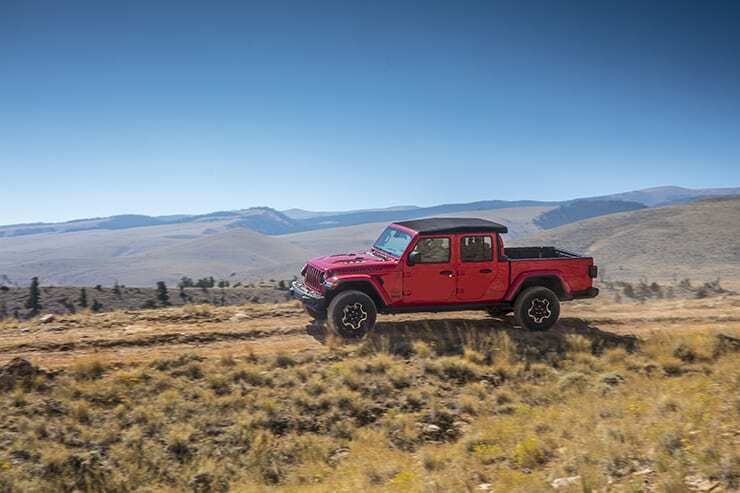 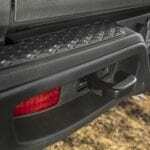 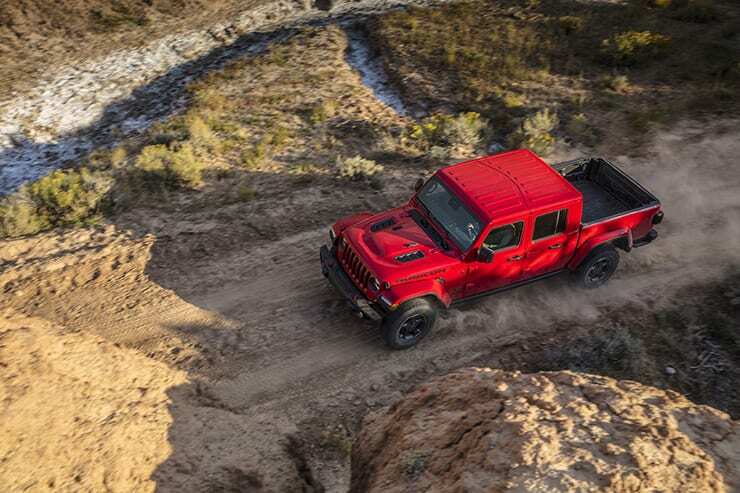 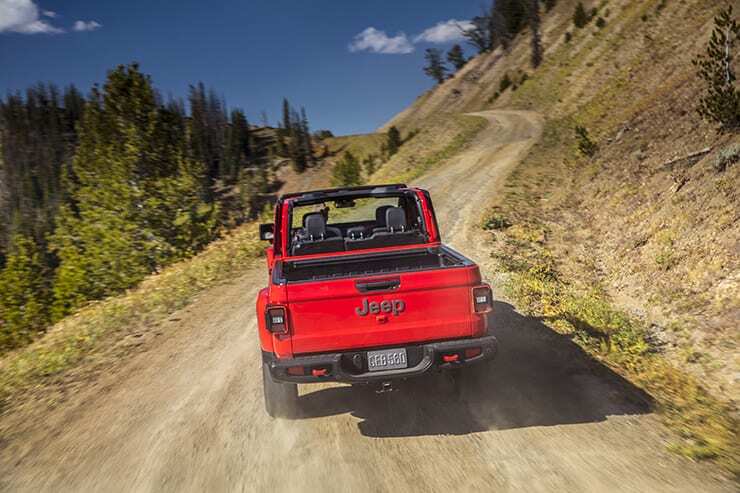 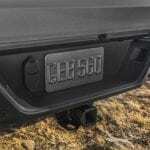 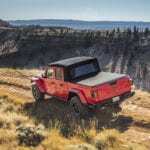 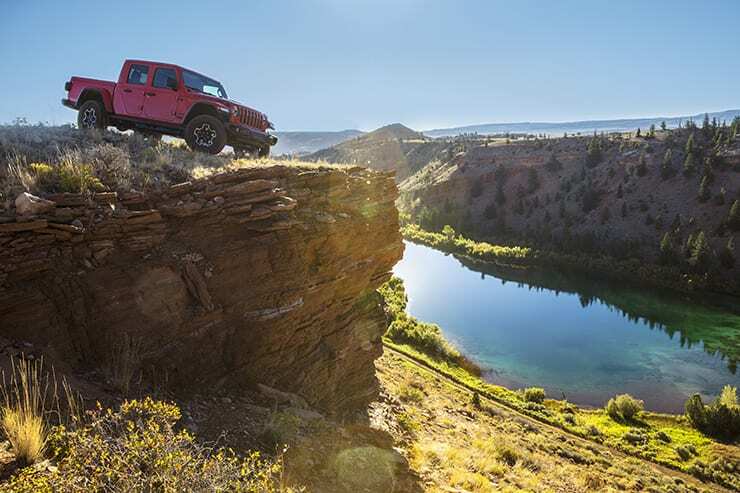 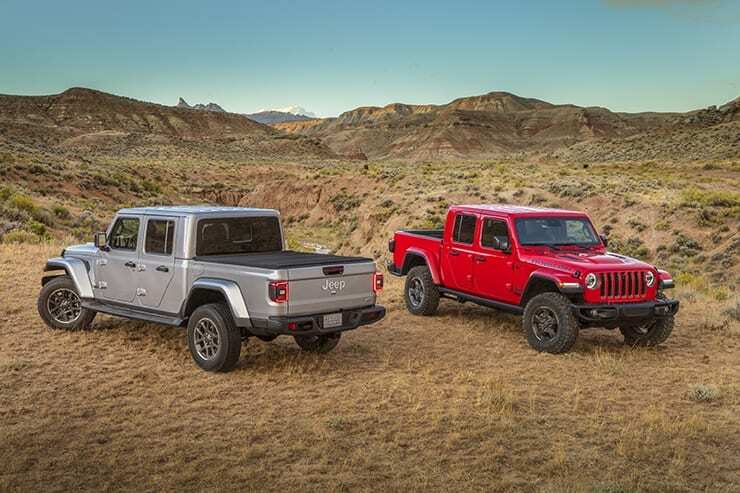 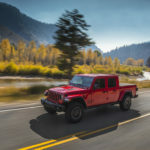 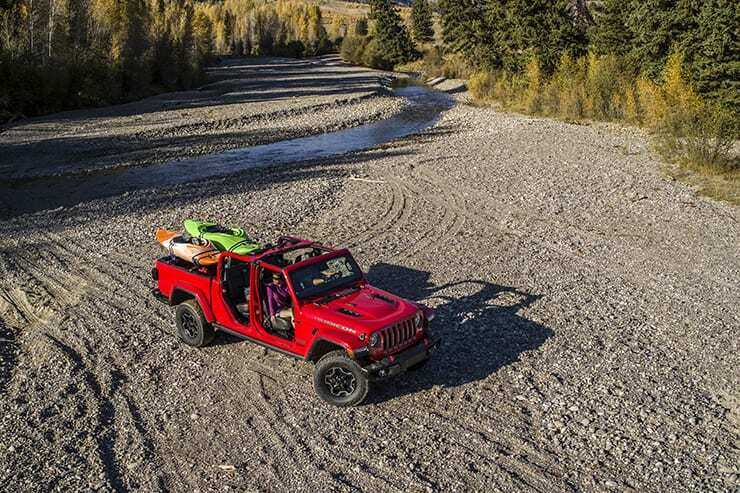 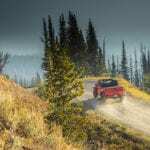 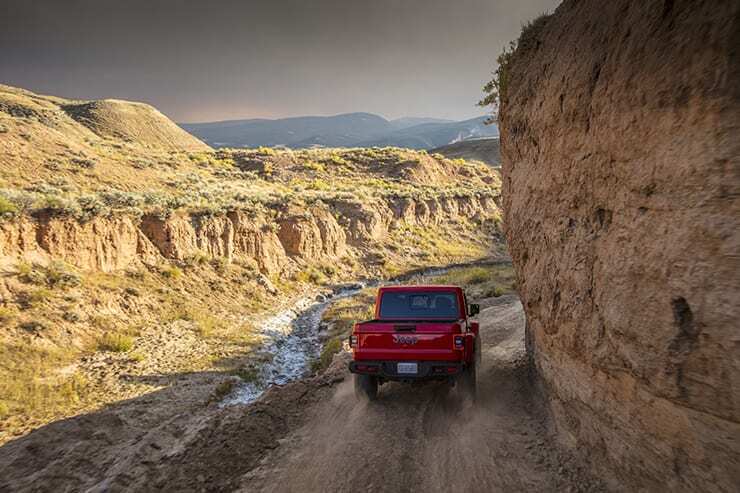 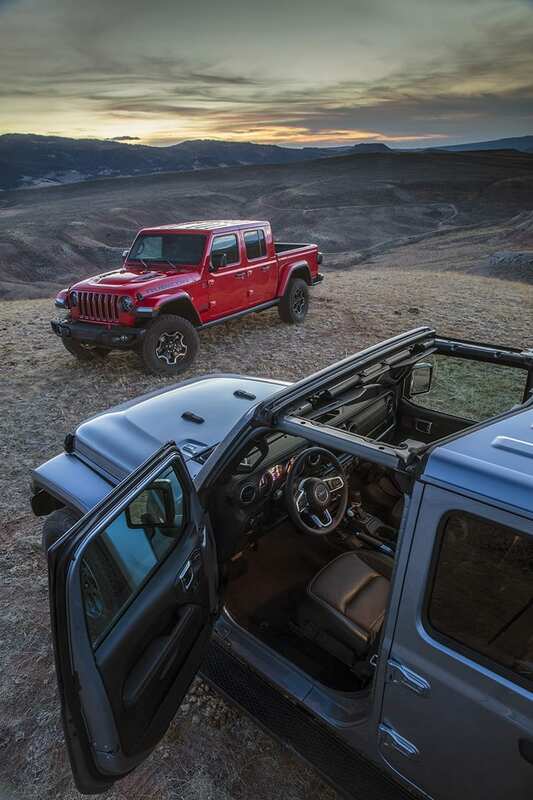 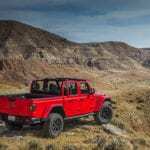 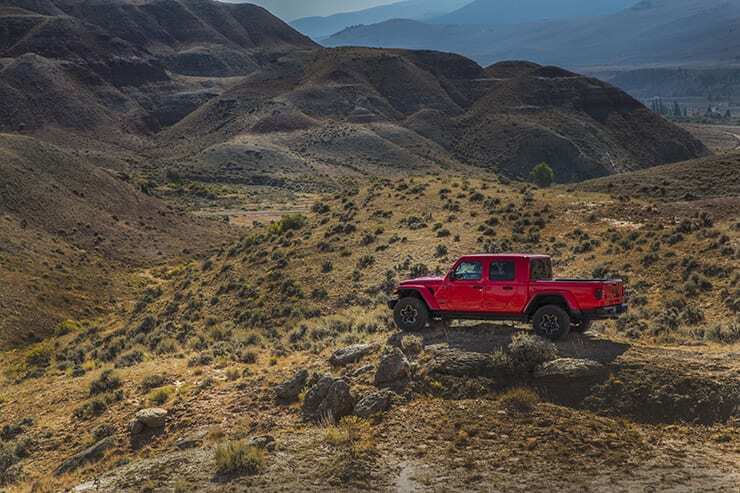 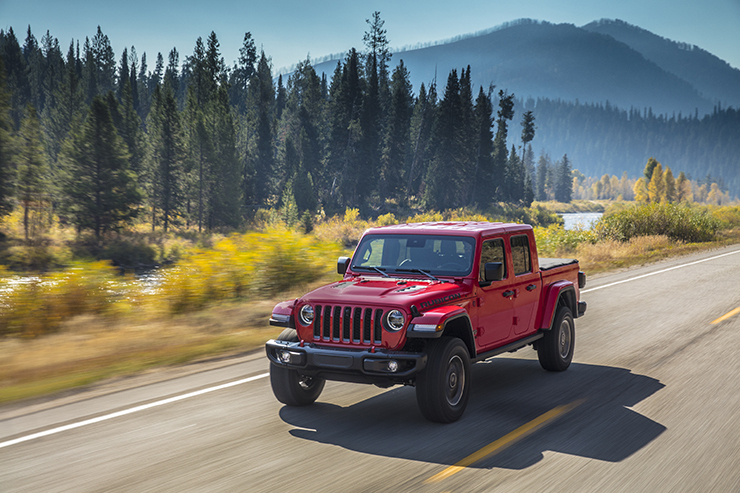 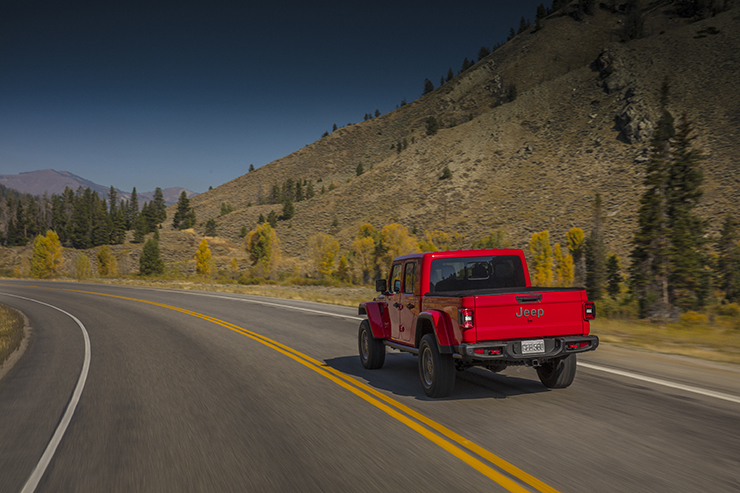 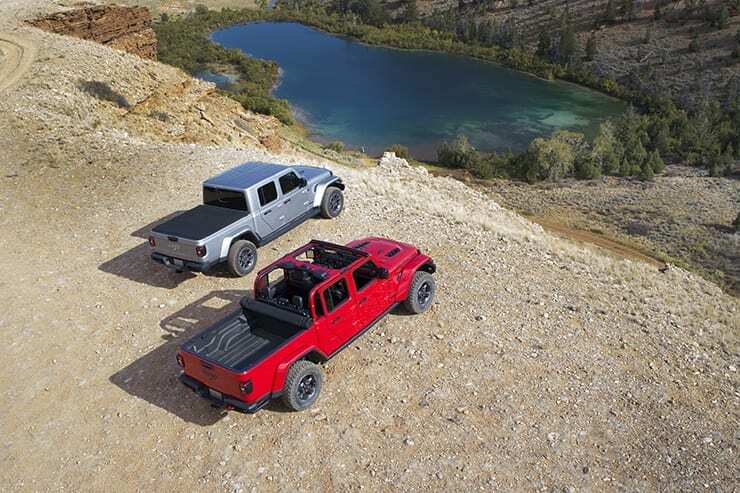 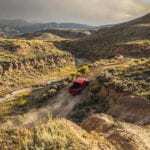 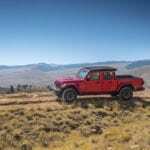 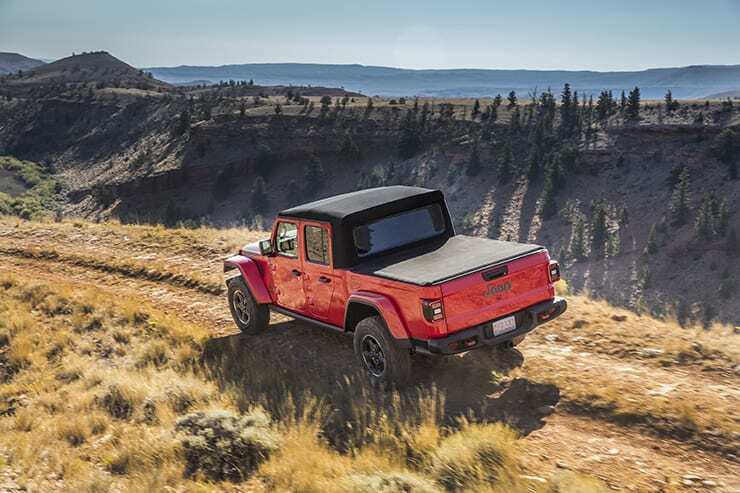 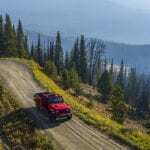 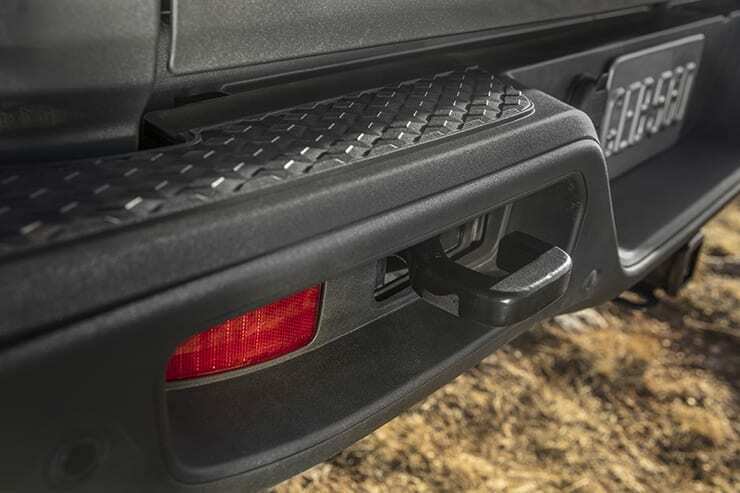 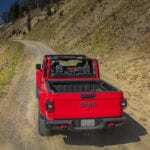 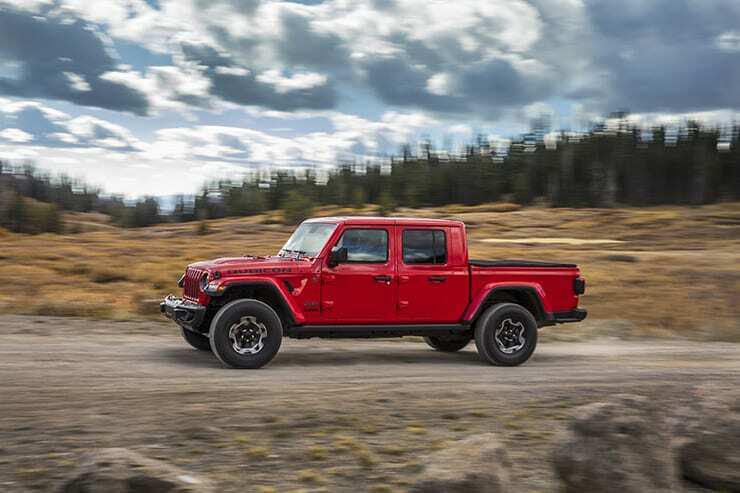 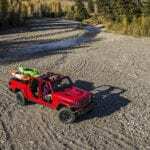 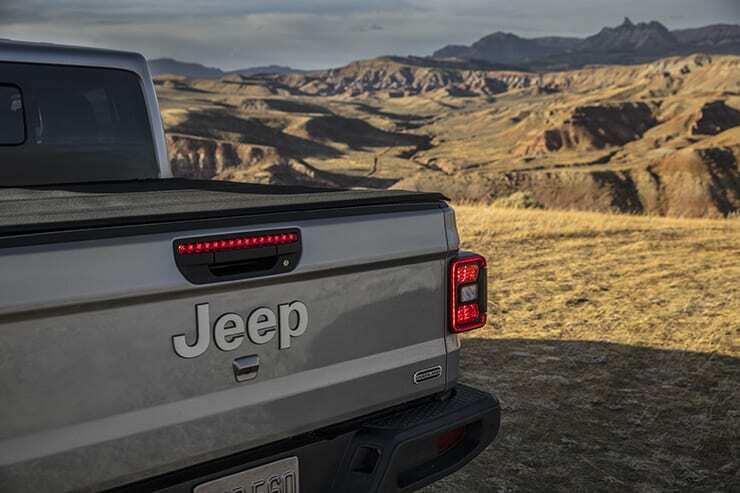 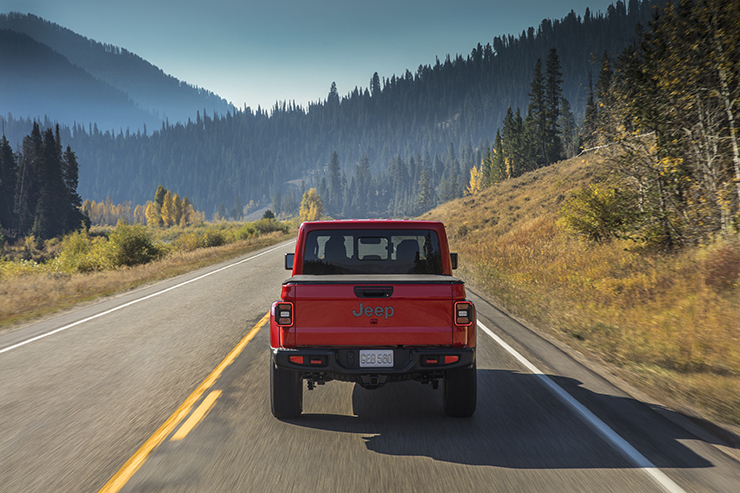 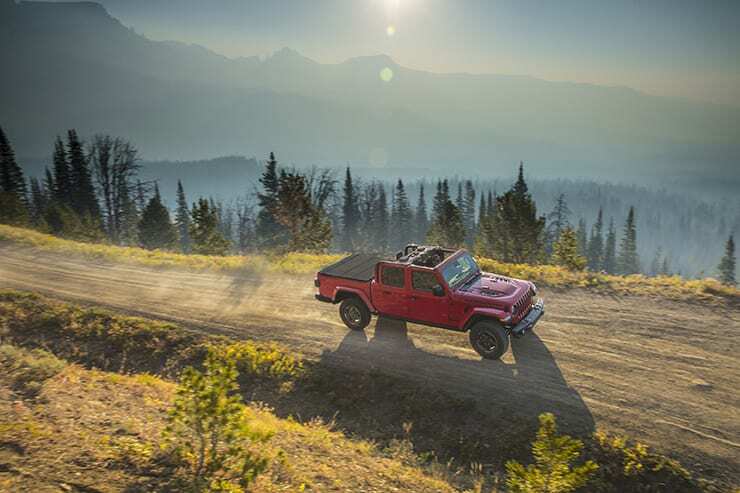 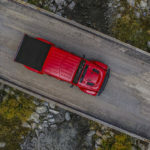 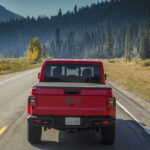 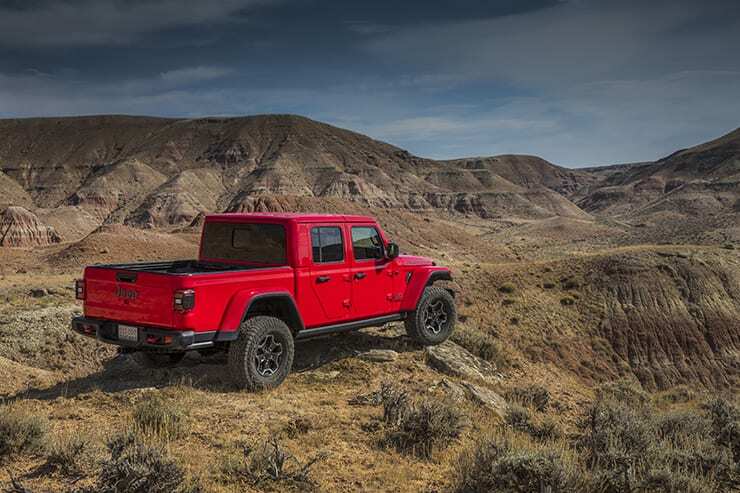 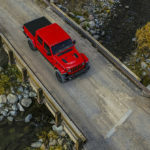 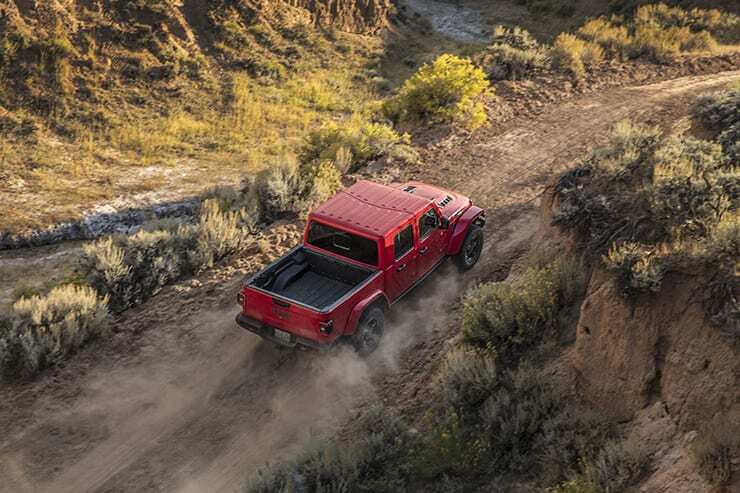 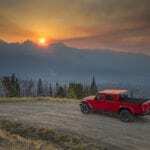 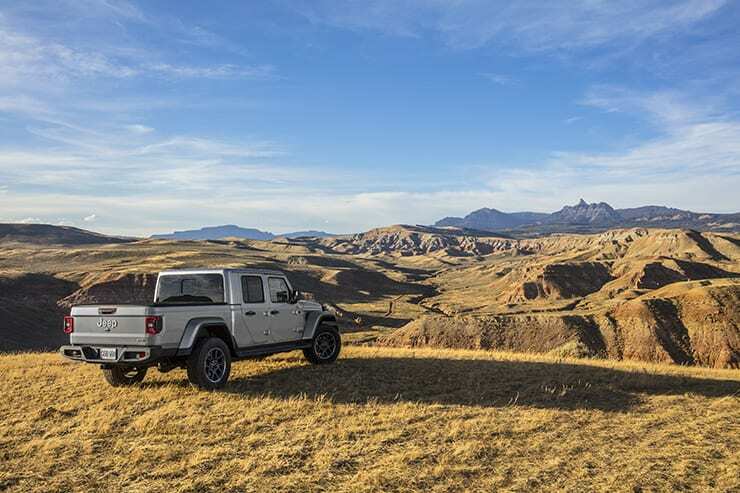 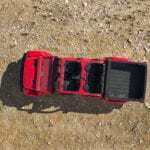 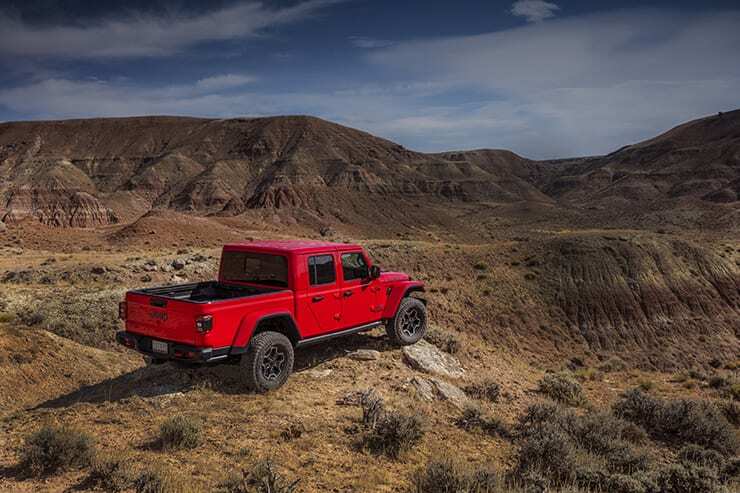 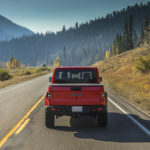 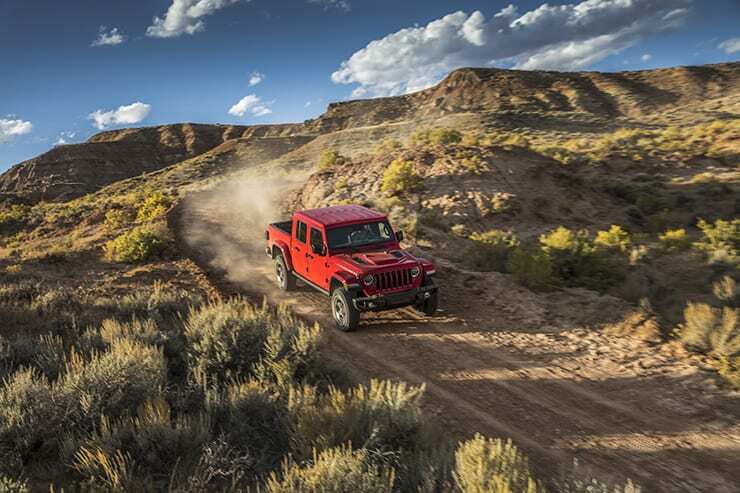 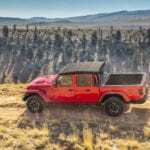 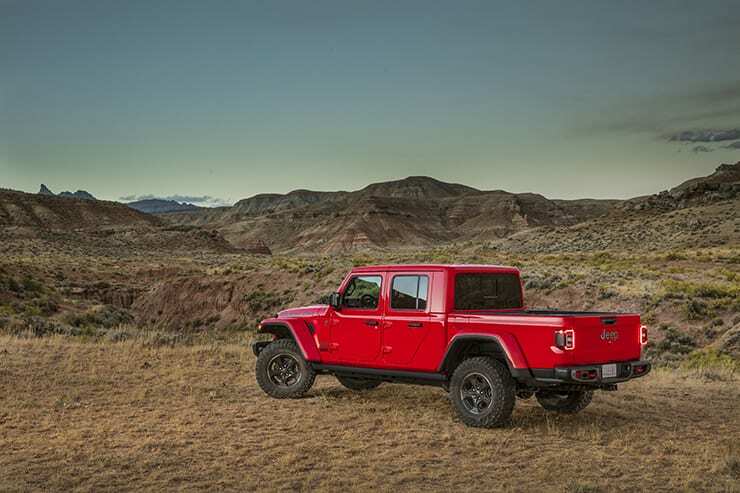 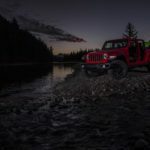 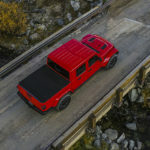 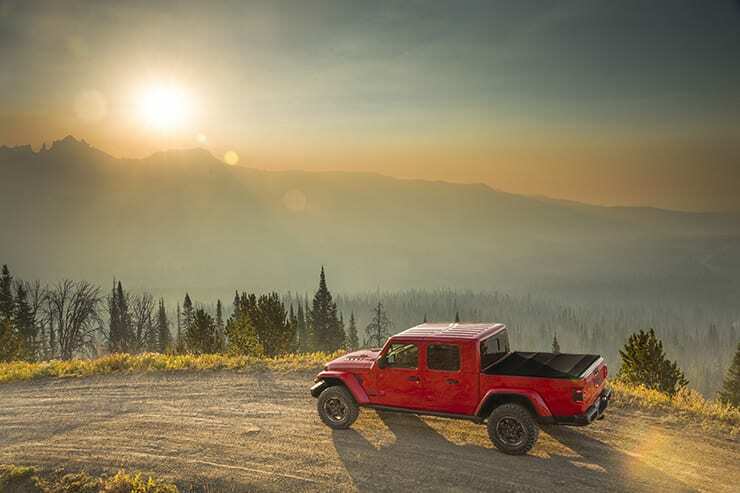 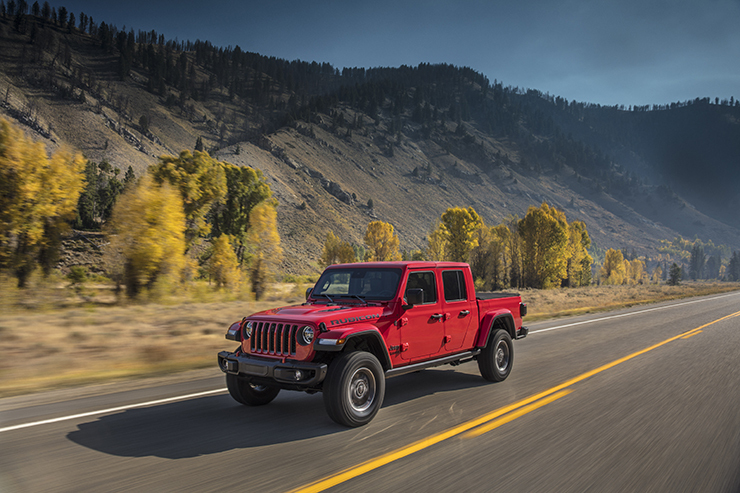 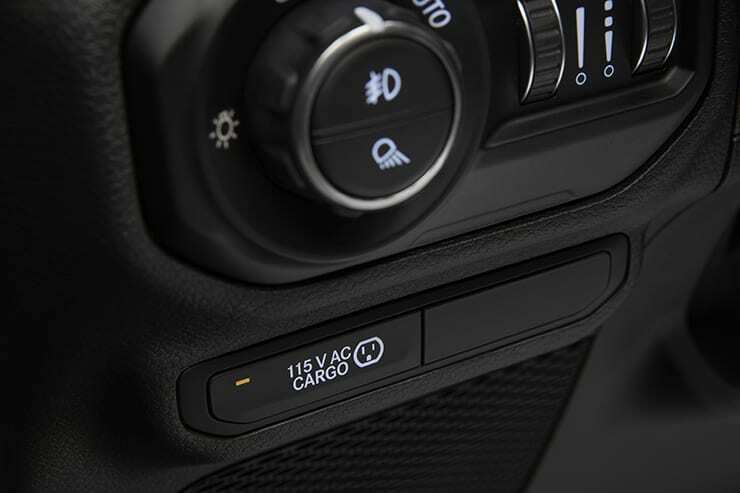 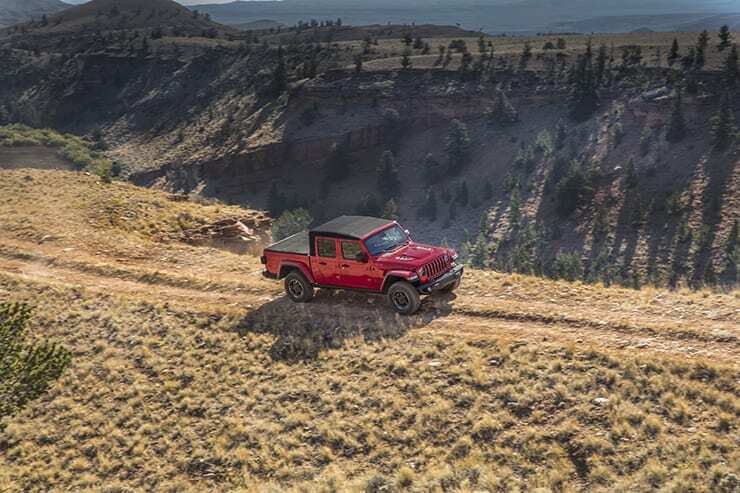 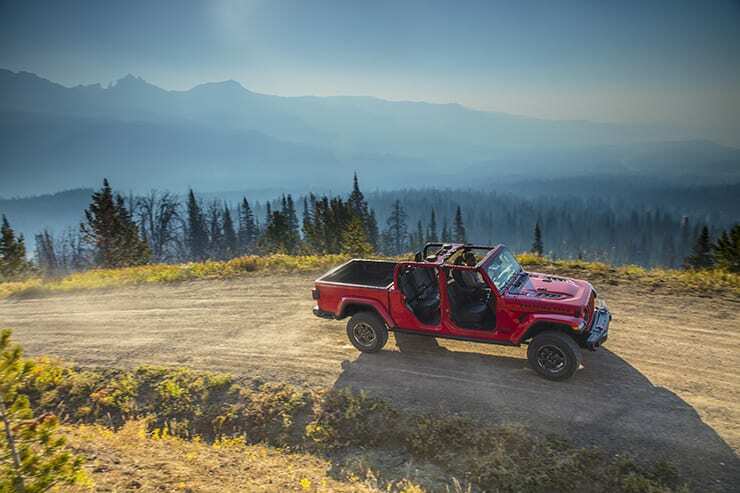 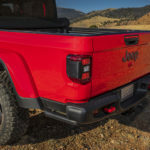 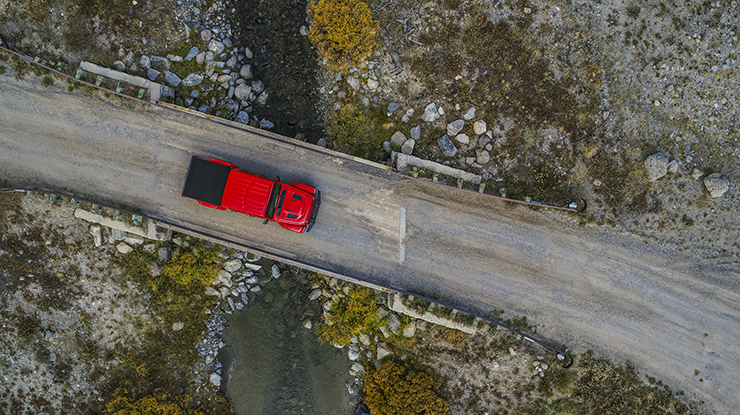 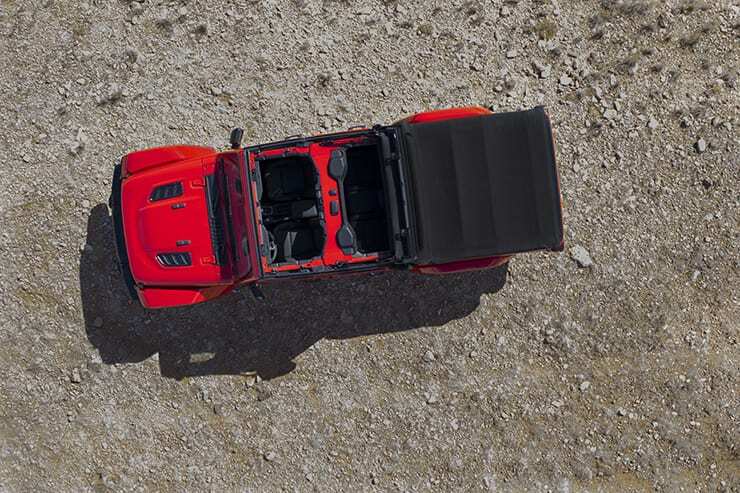 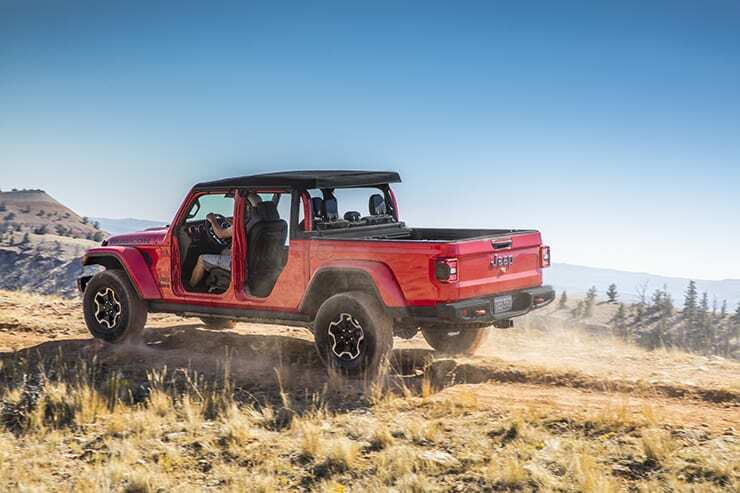 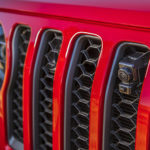 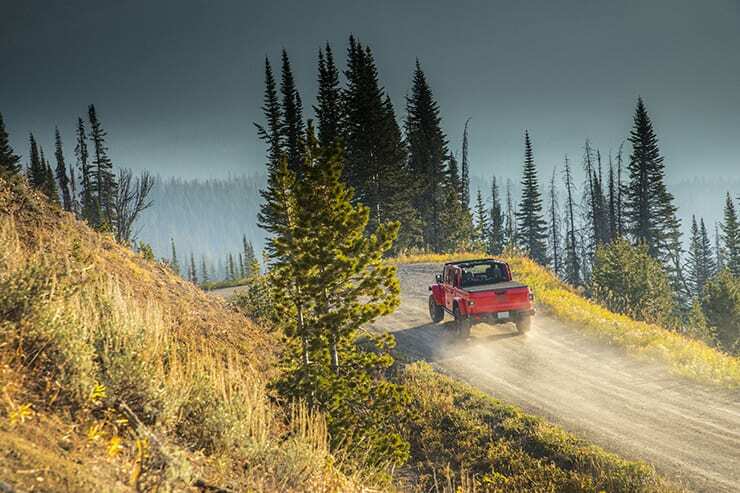 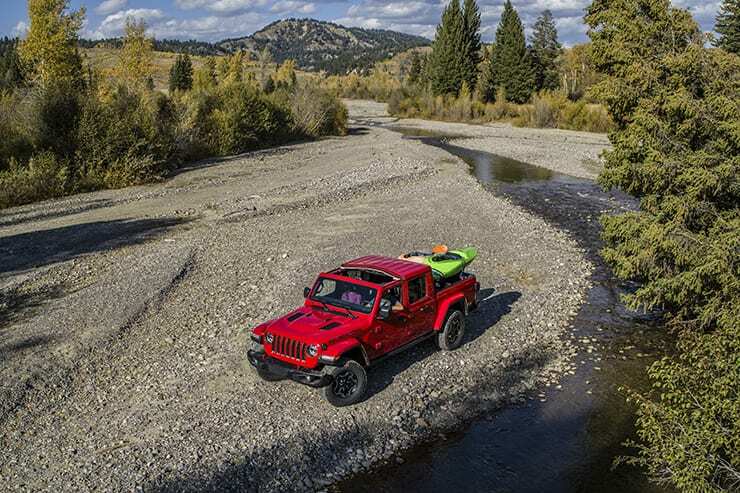 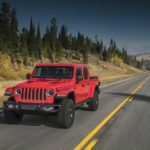 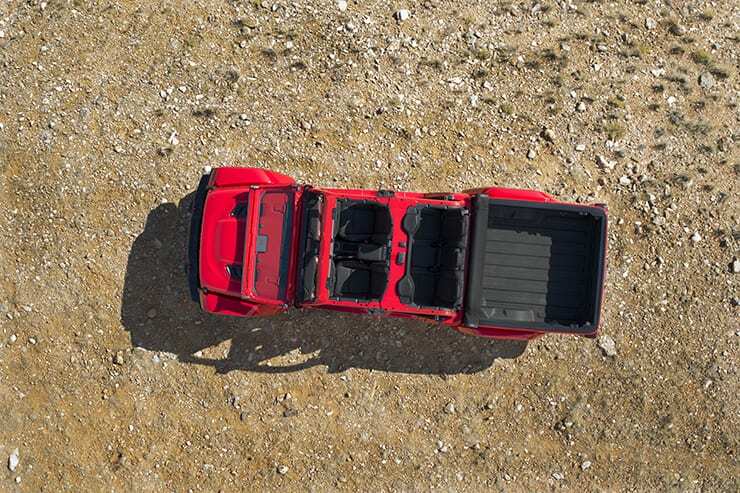 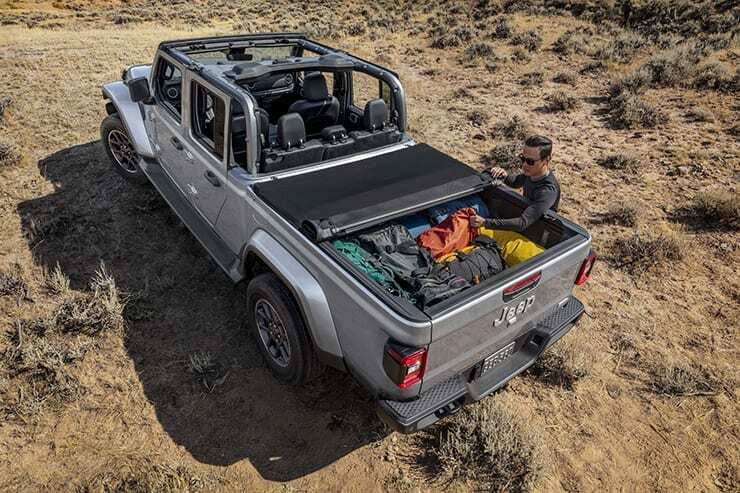 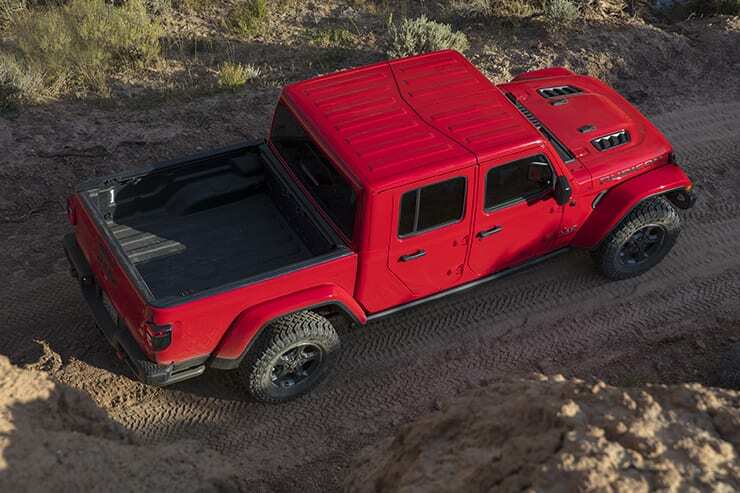 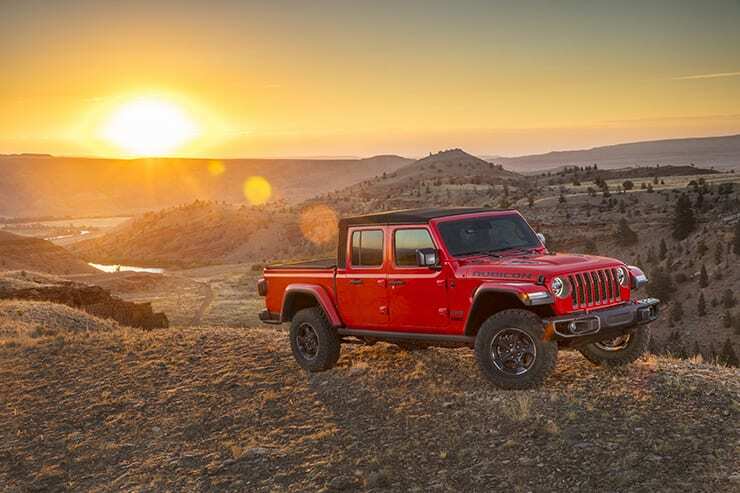 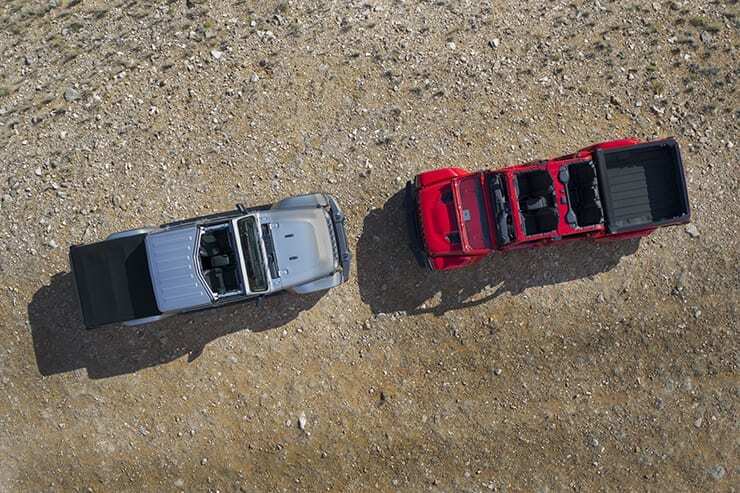 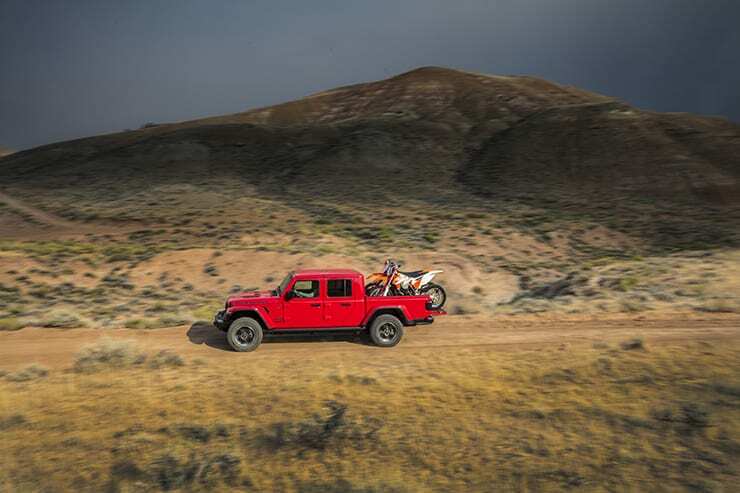 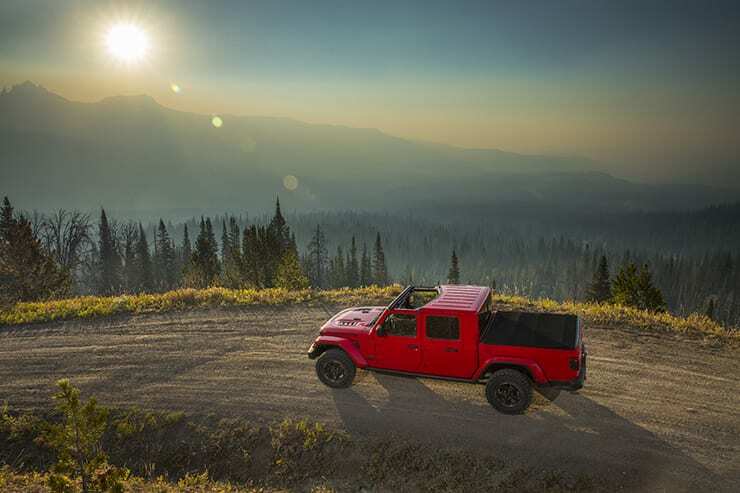 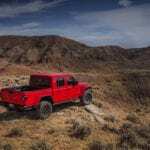 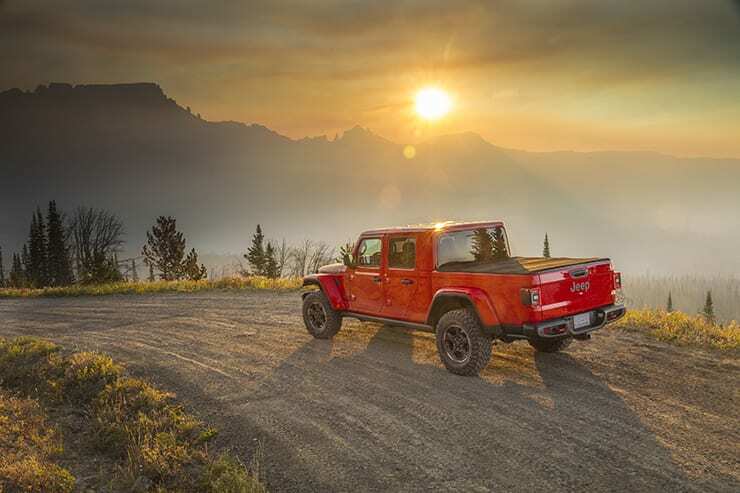 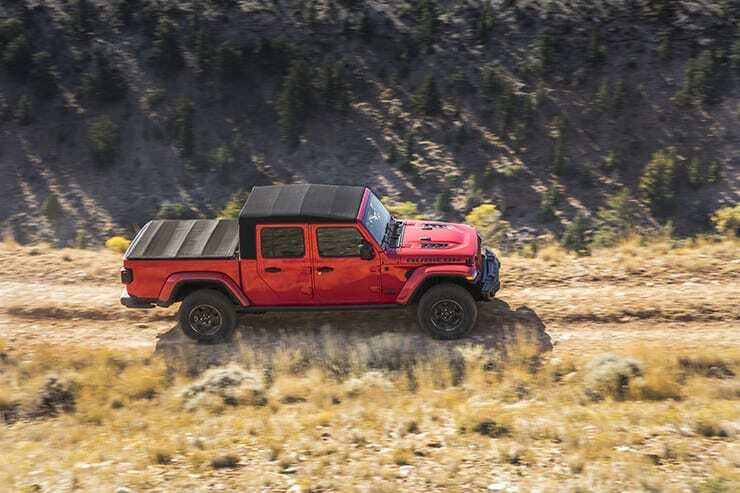 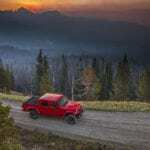 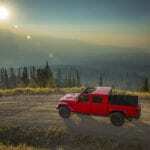 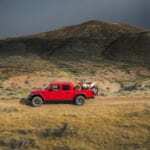 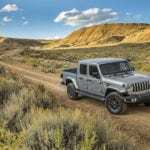 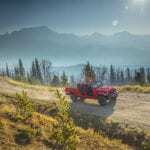 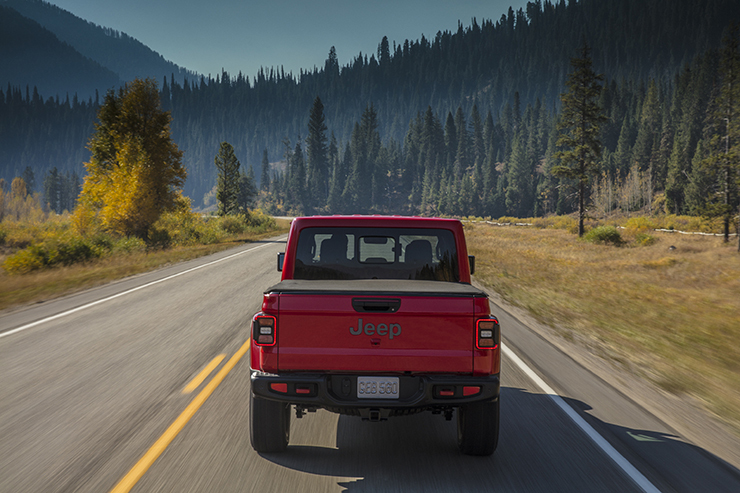 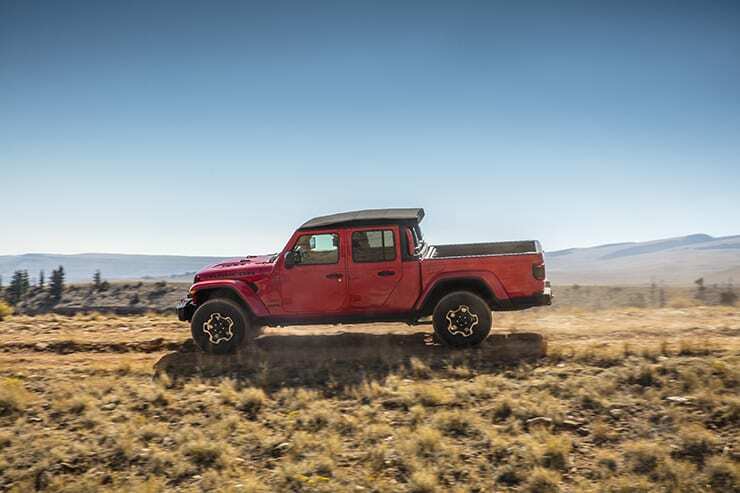 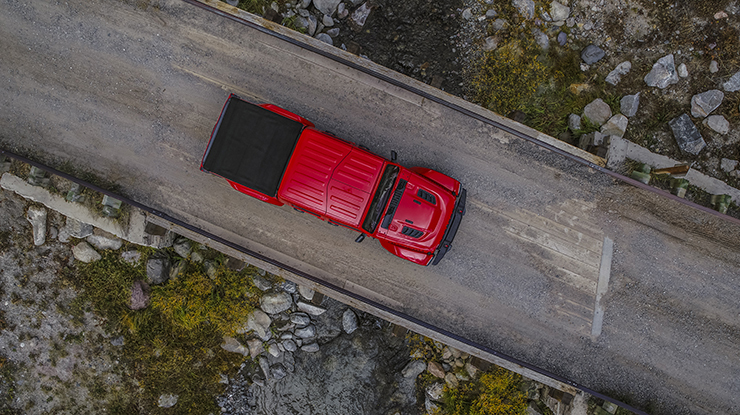 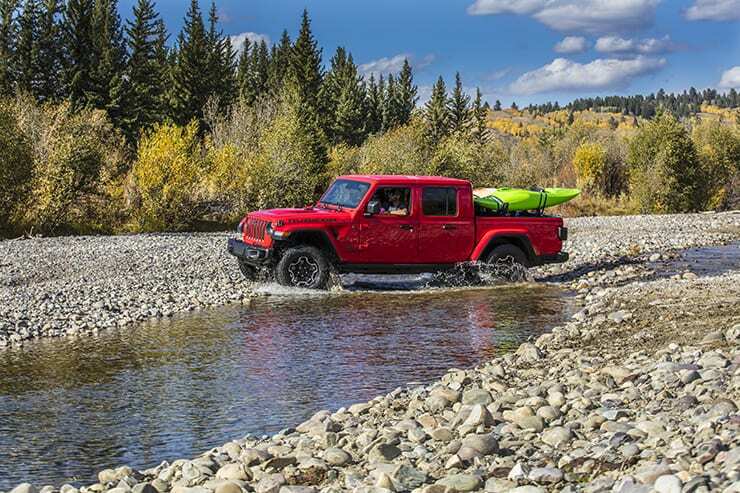 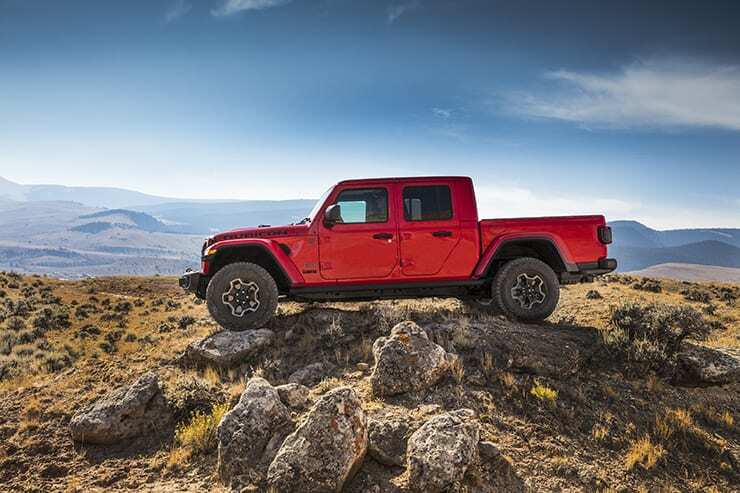 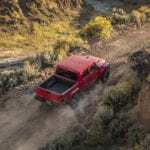 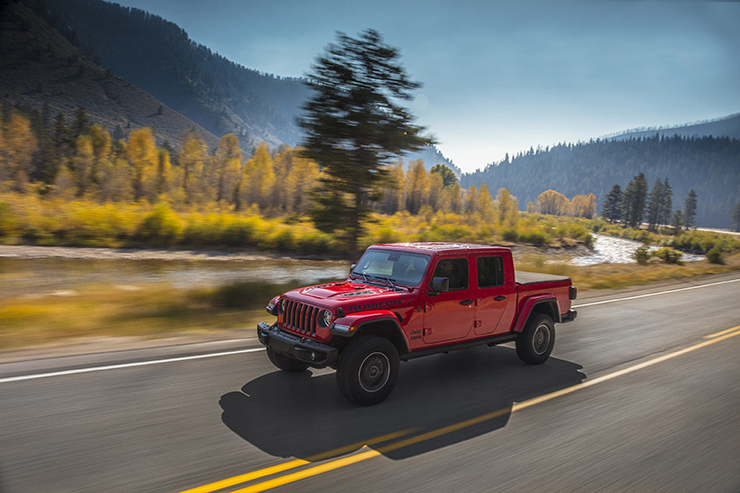 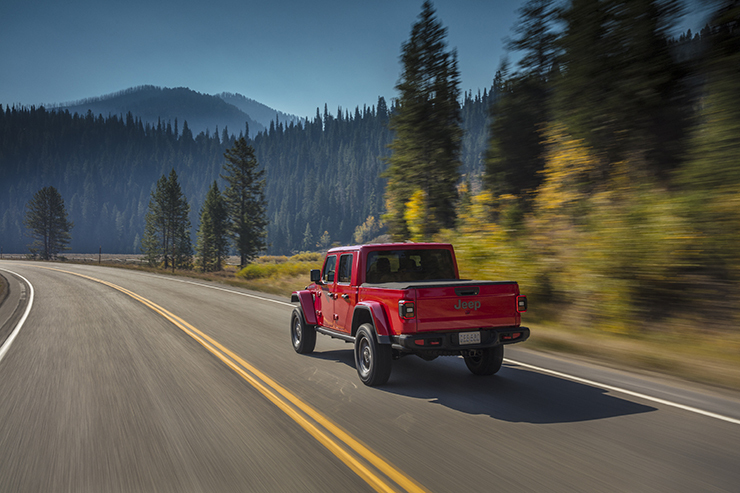 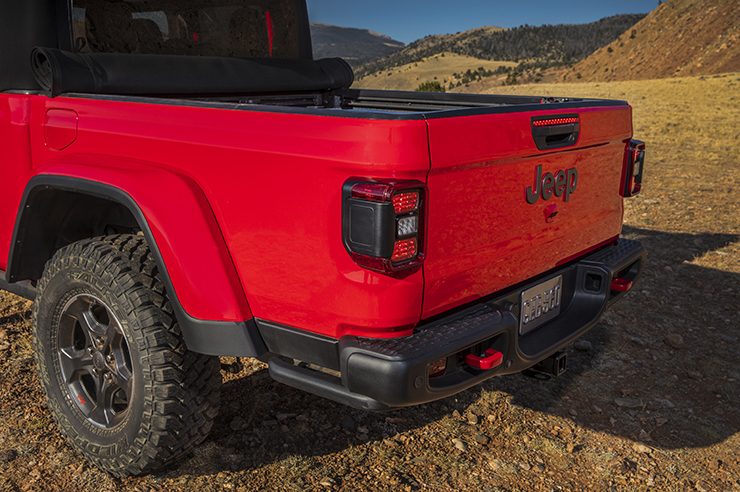 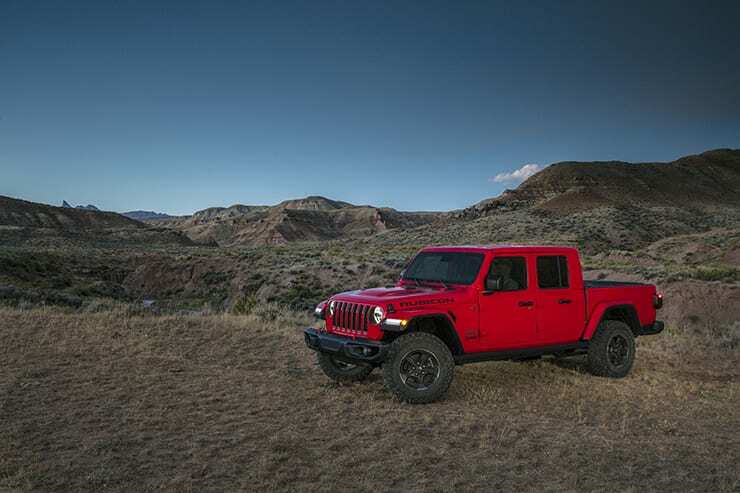 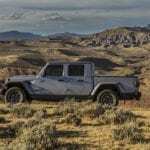 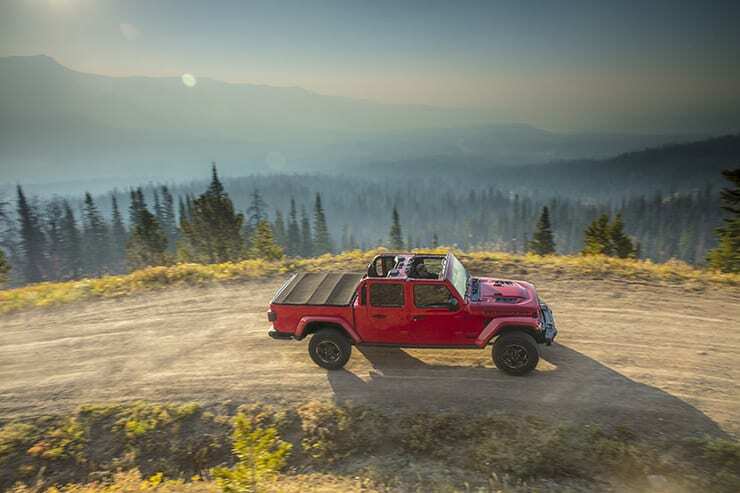 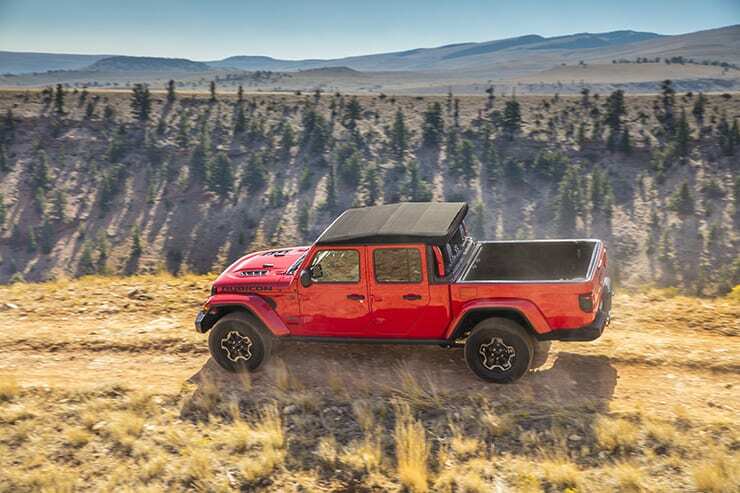 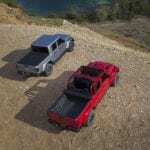 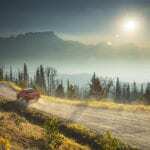 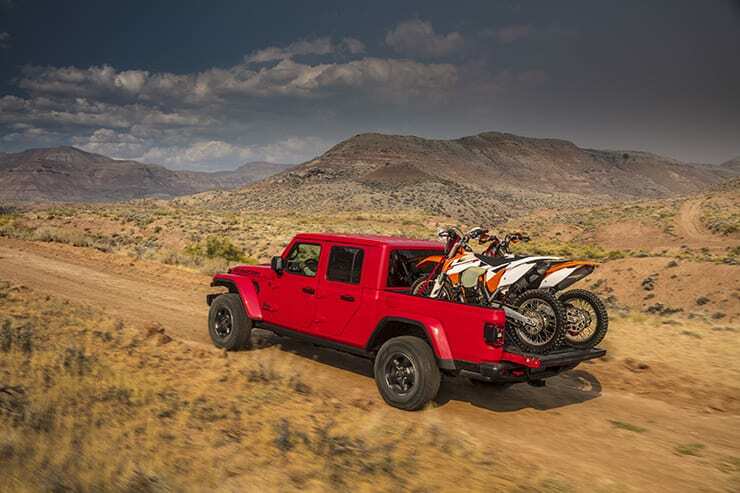 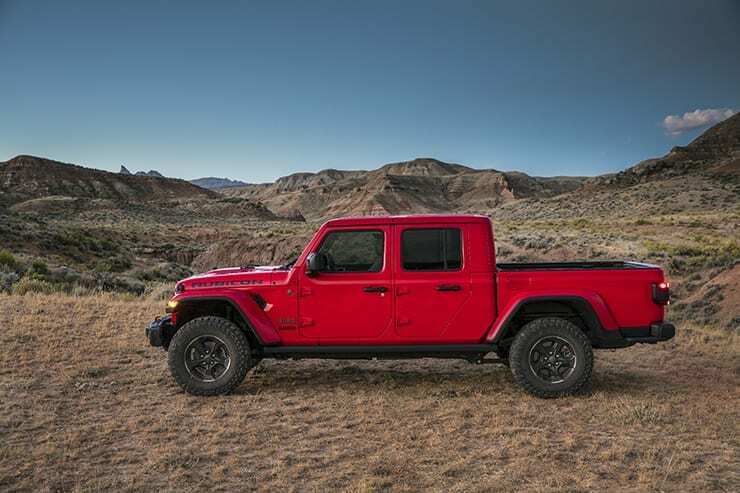 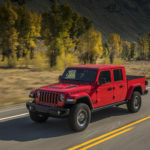 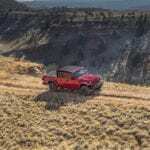 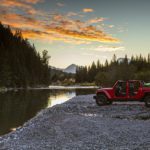 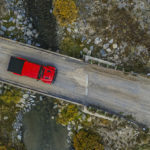 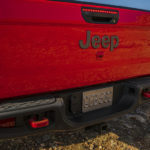 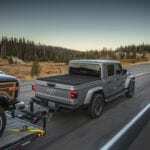 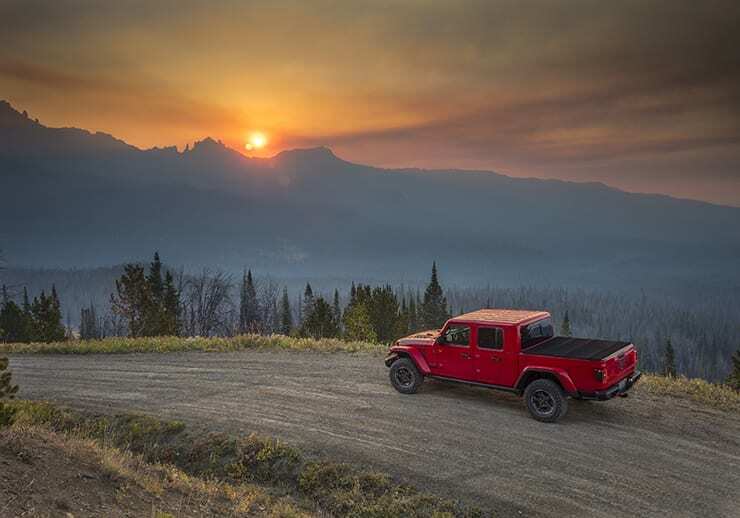 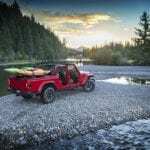 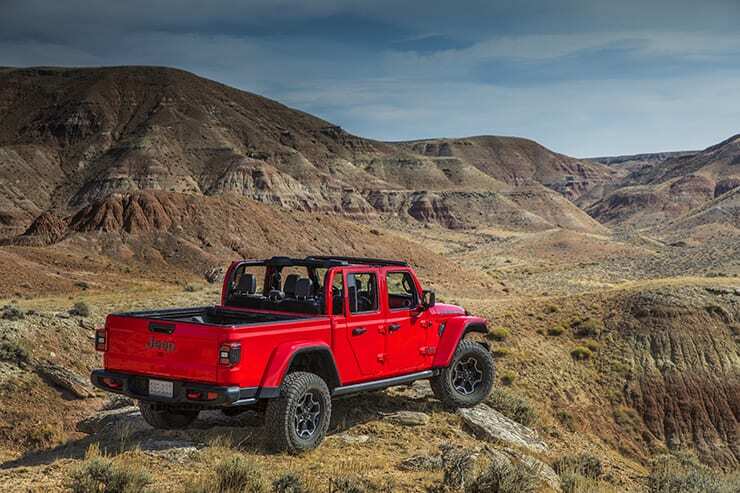 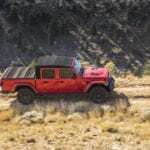 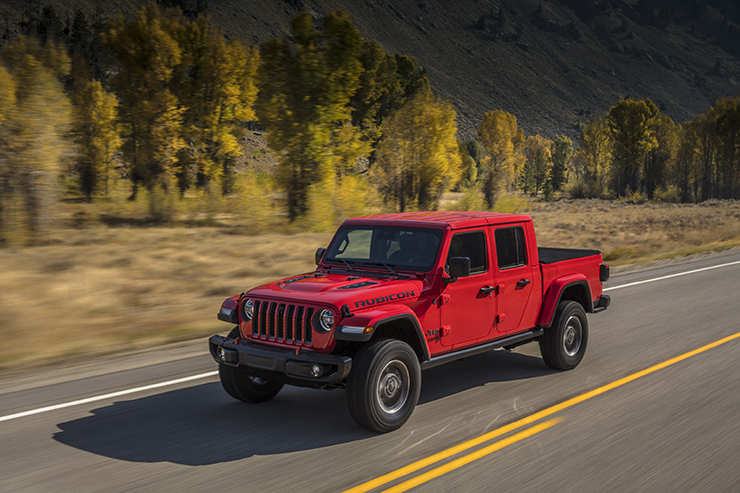 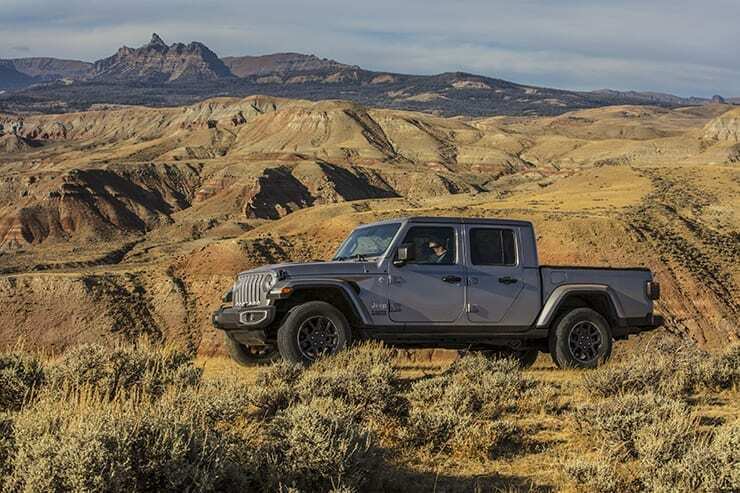 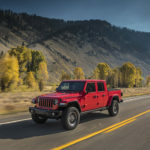 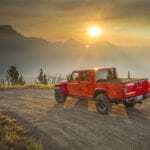 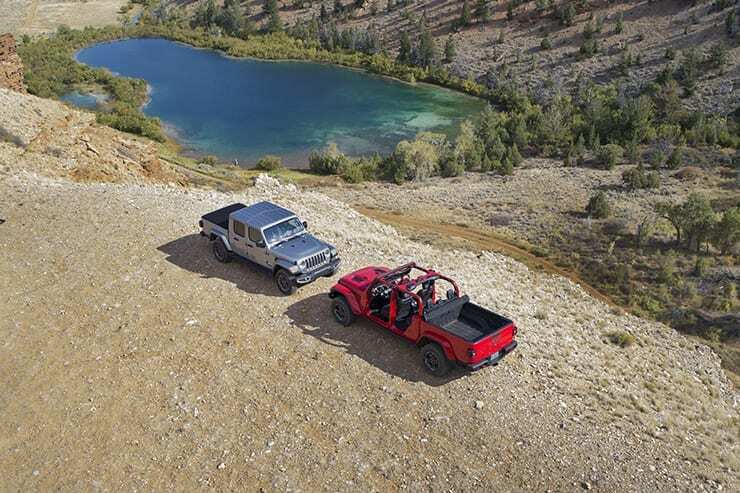 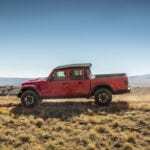 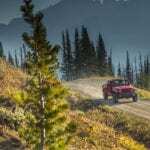 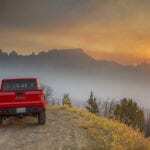 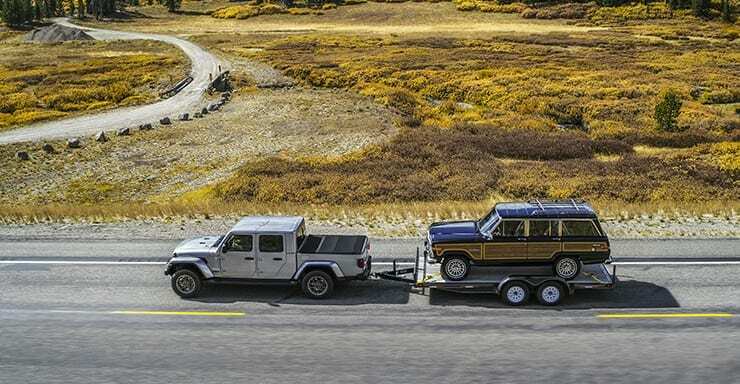 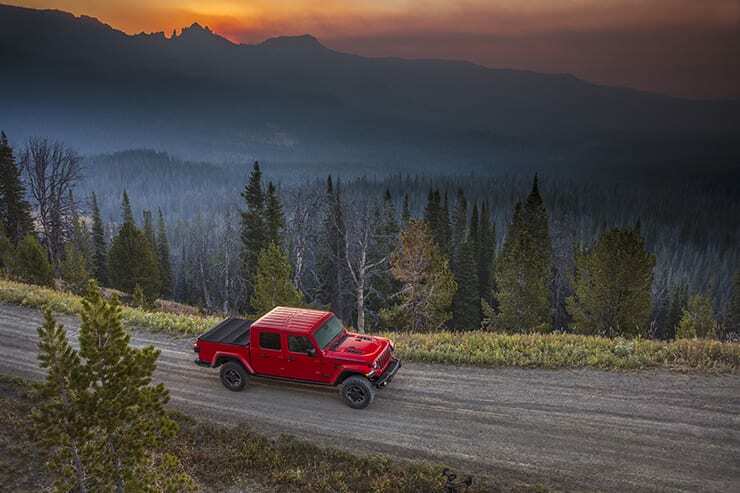 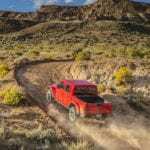 The new 2020 Jeep Gladiator has been revealed and its combination of legendary Wrangler capability plus off-road equipment will likely be the biggest challenge for all mid-size pickups.